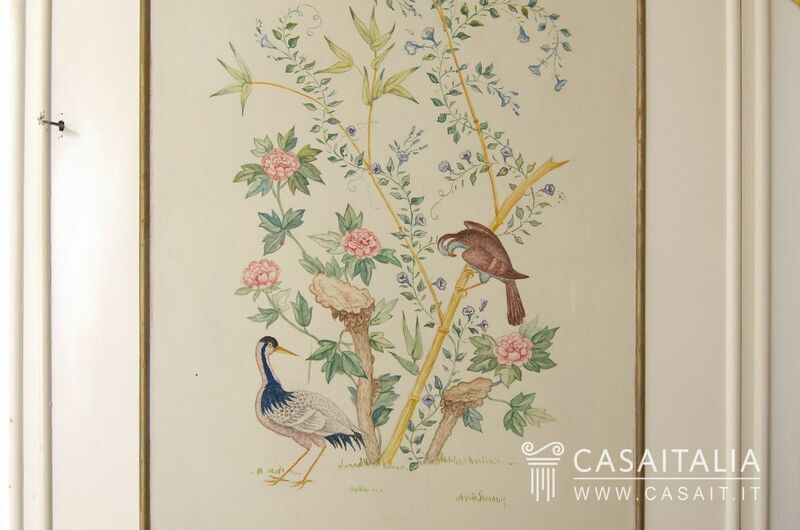 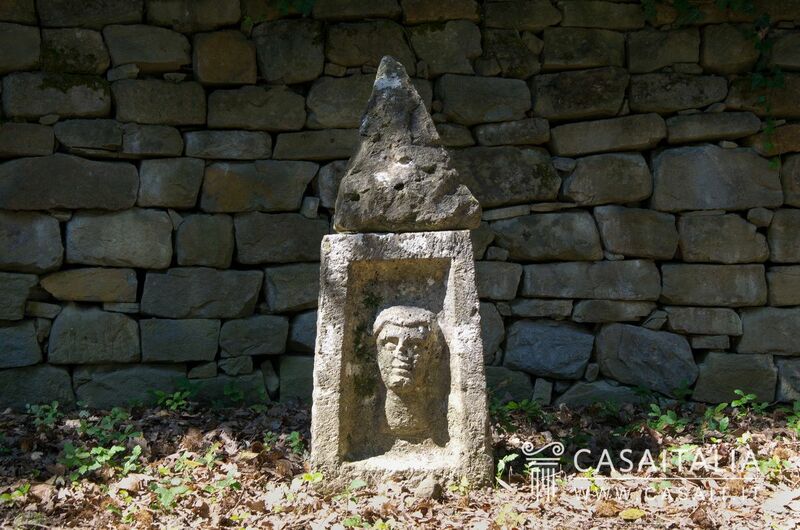 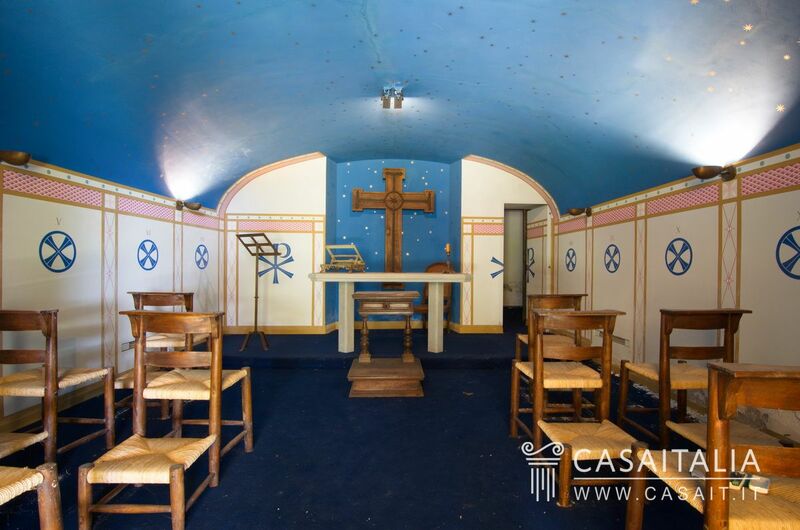 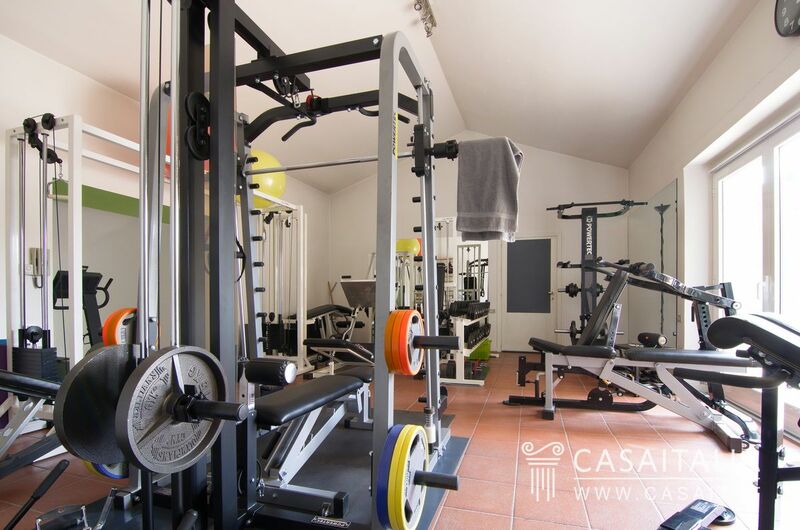 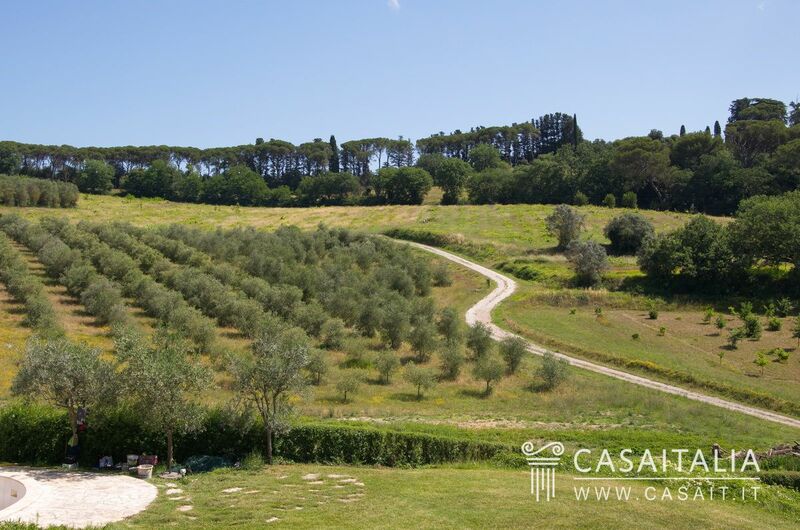 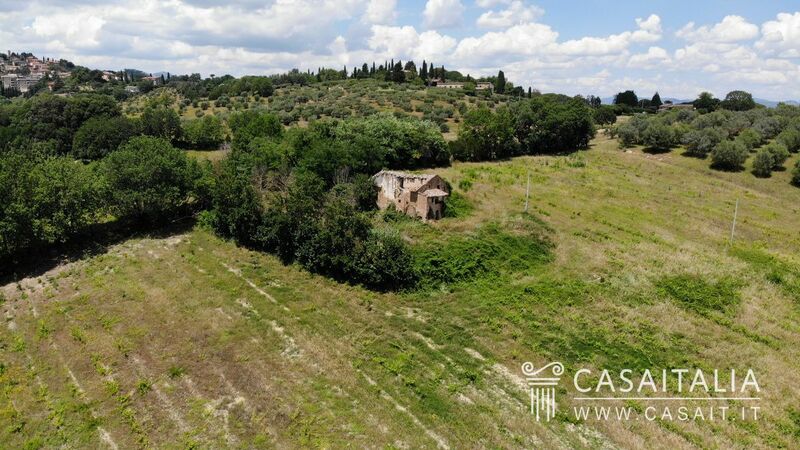 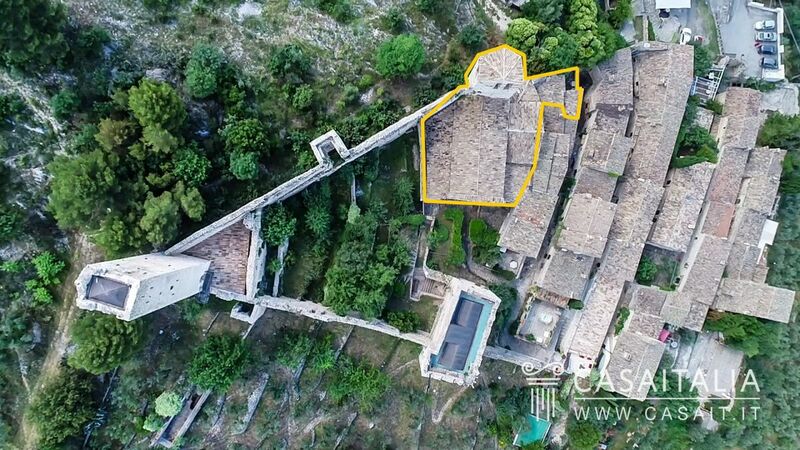 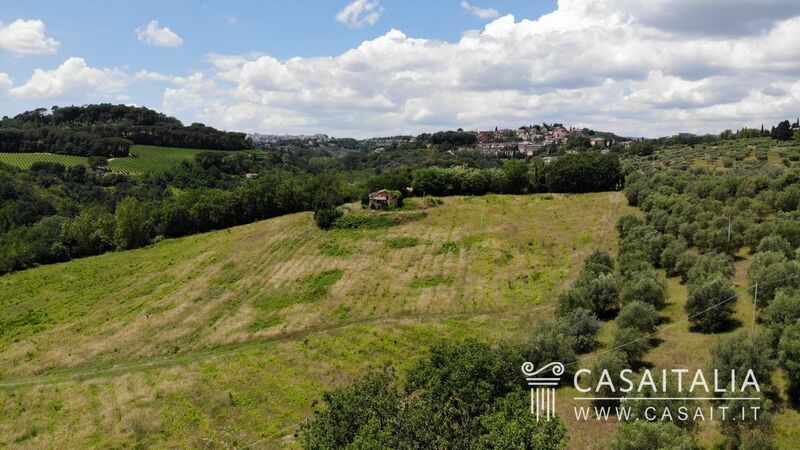 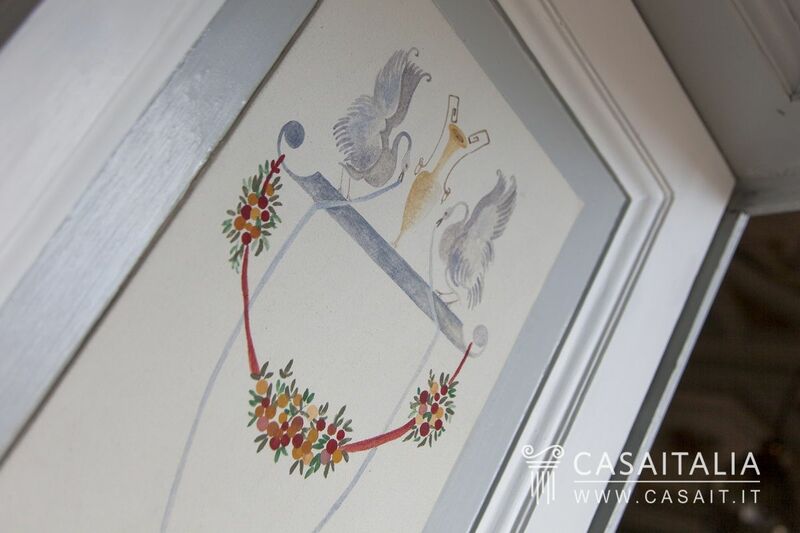 Large ranch for sale in Gargano comprising farmstead, outbuilding, spa, bar, utility areas and storehouses, for a total surface area of 1948 sq.m. 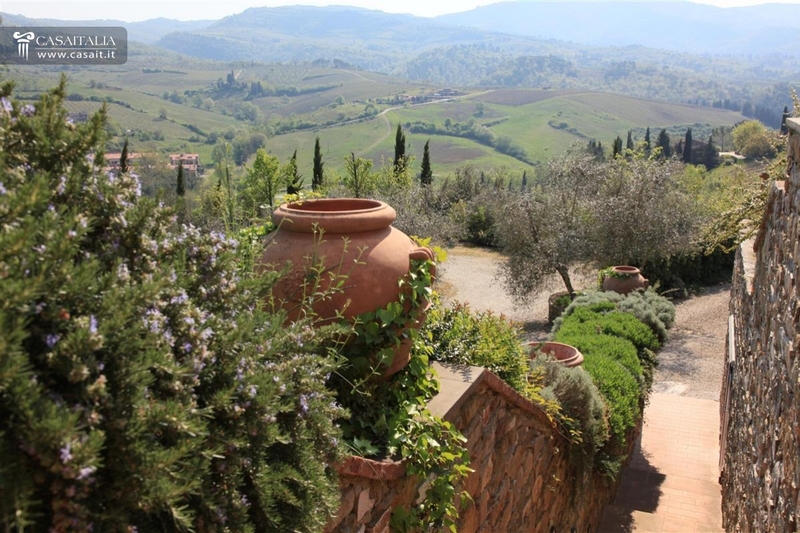 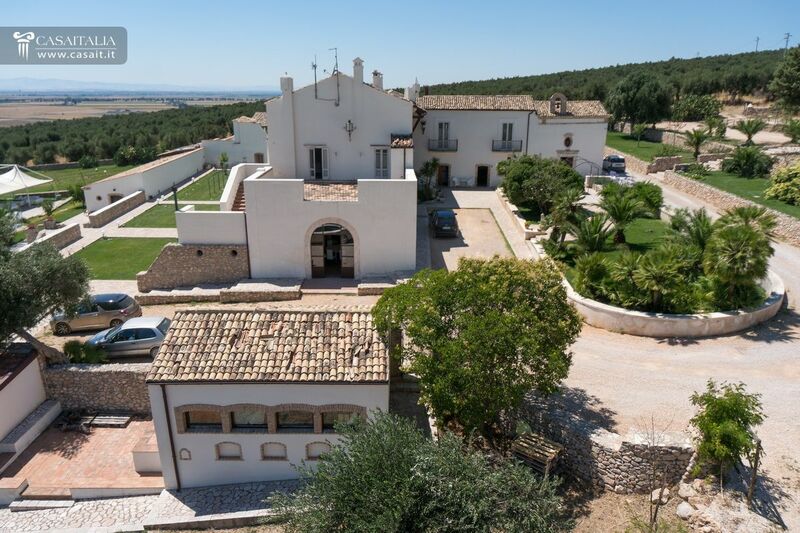 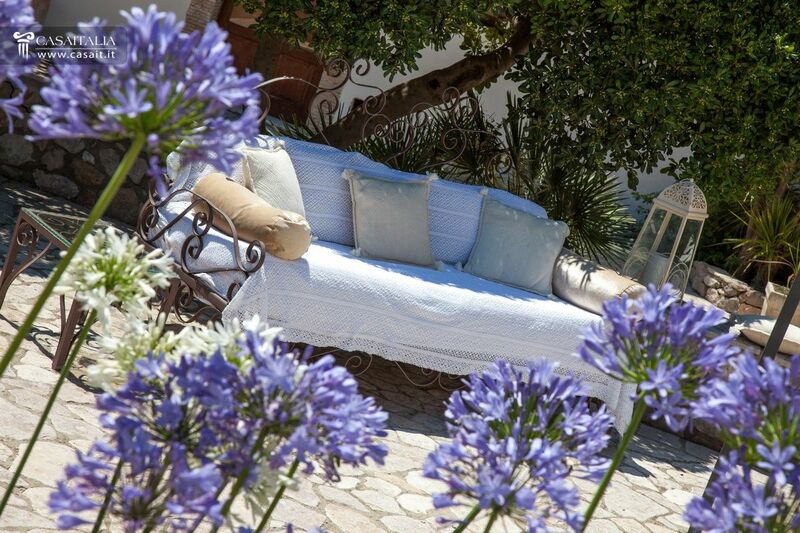 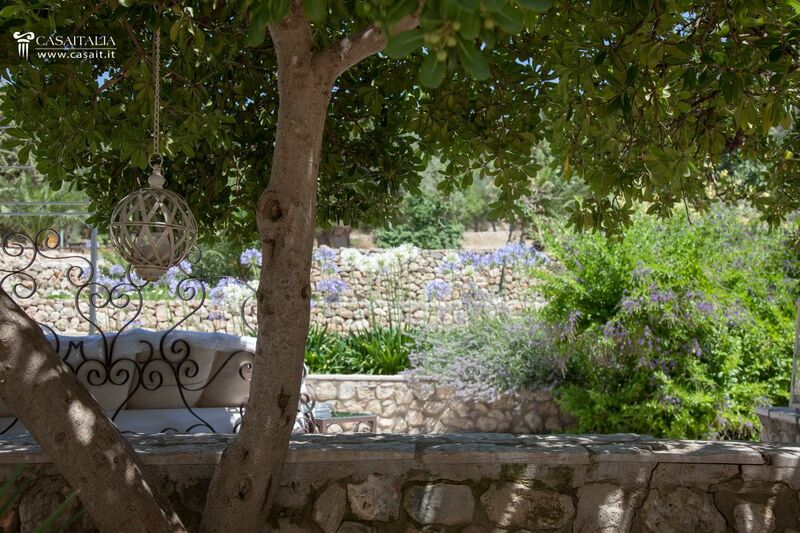 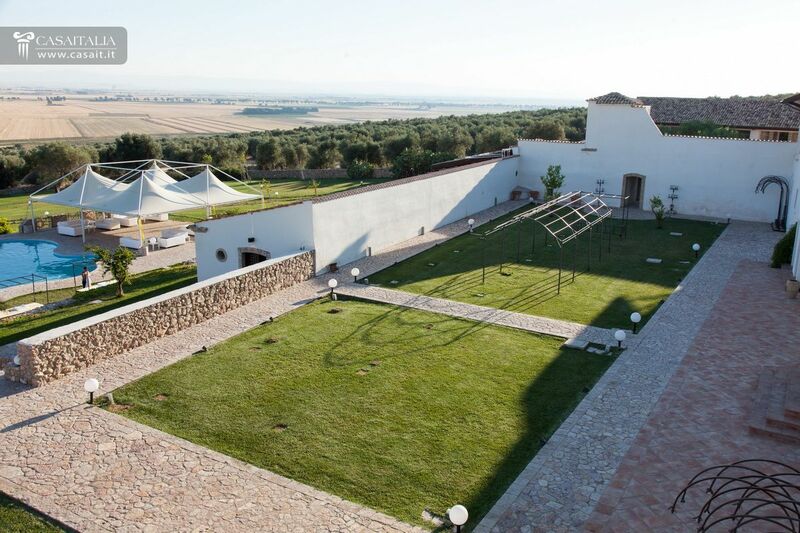 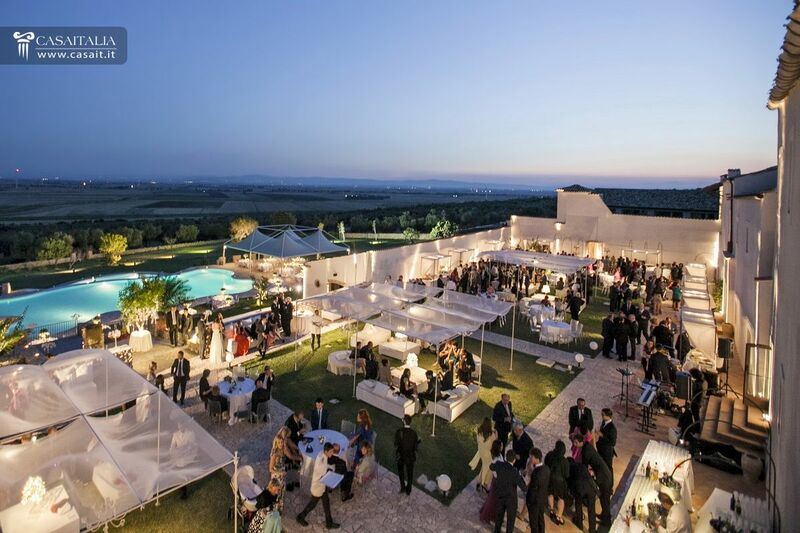 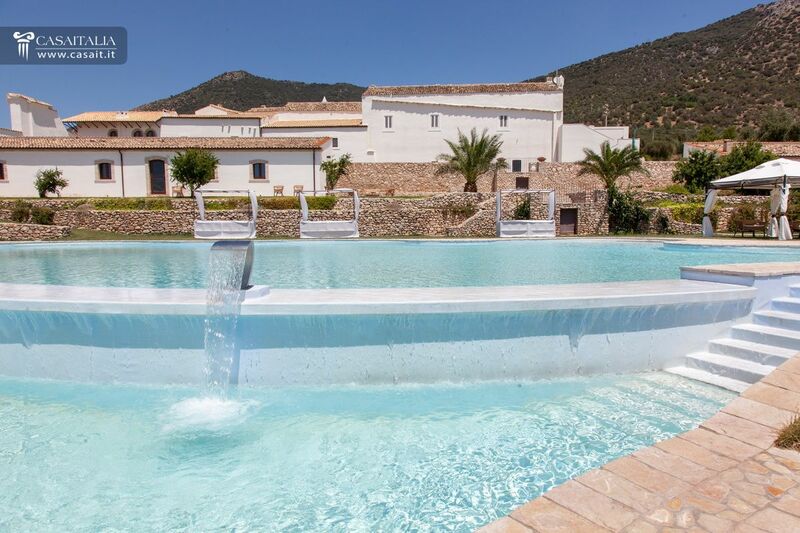 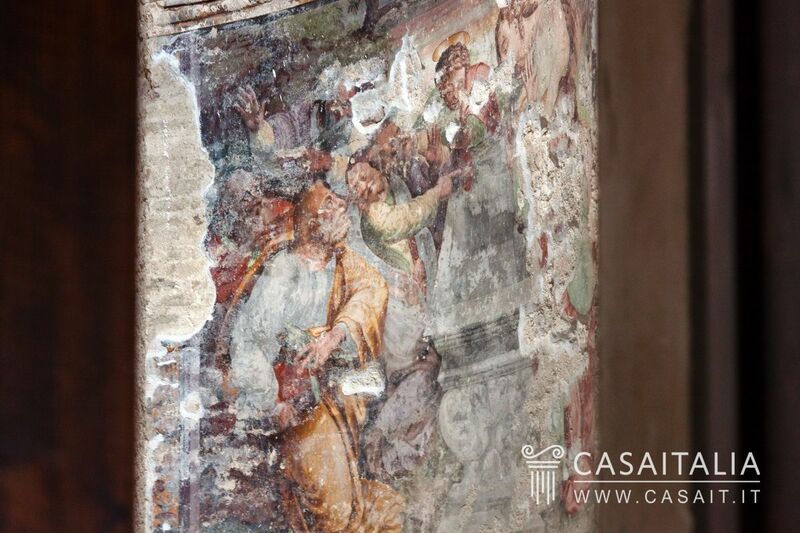 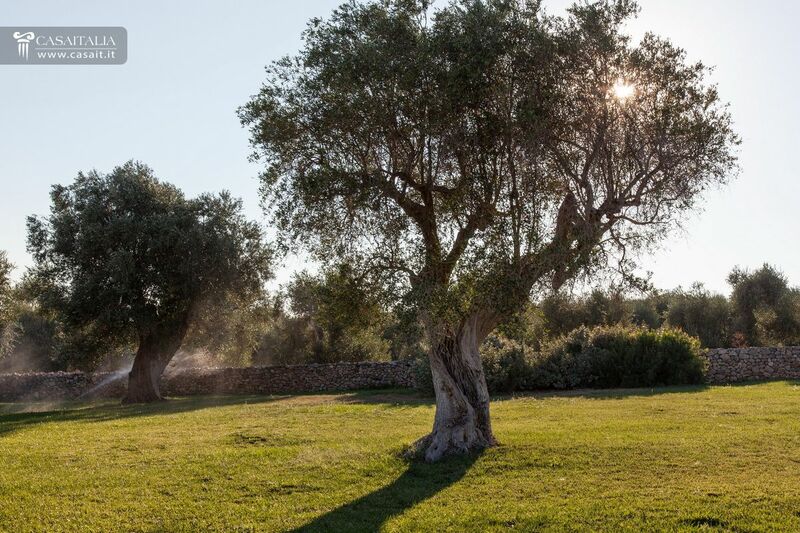 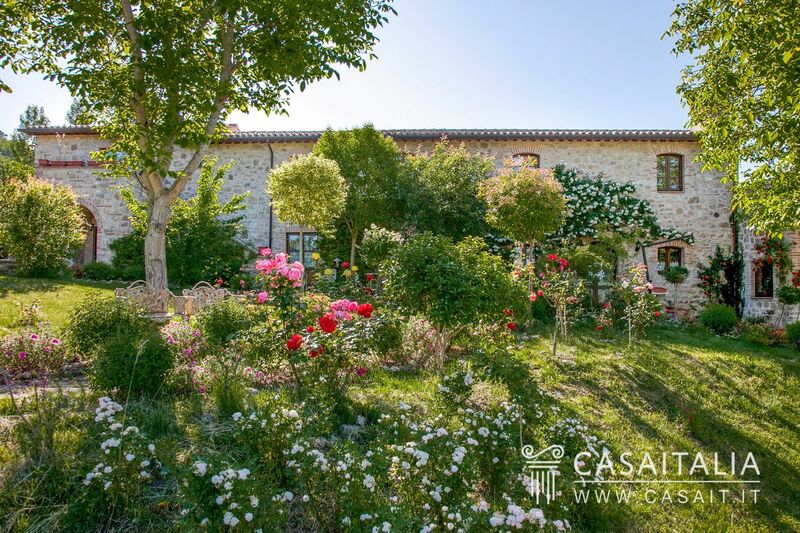 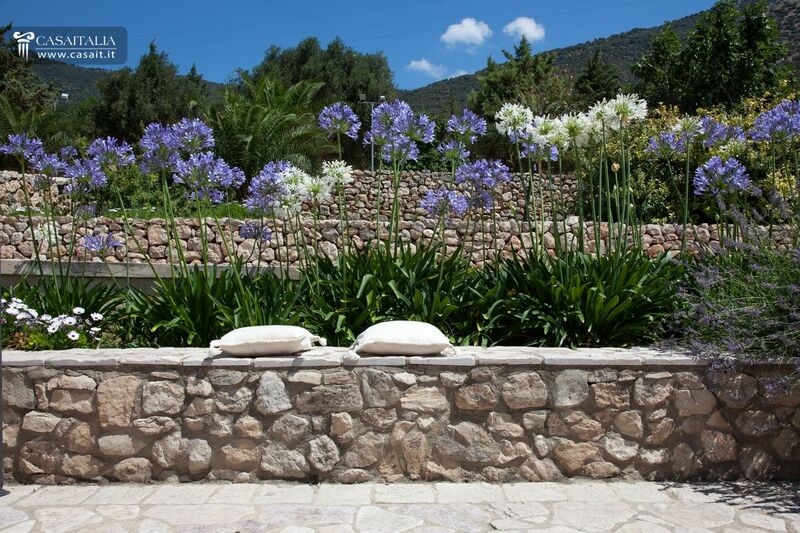 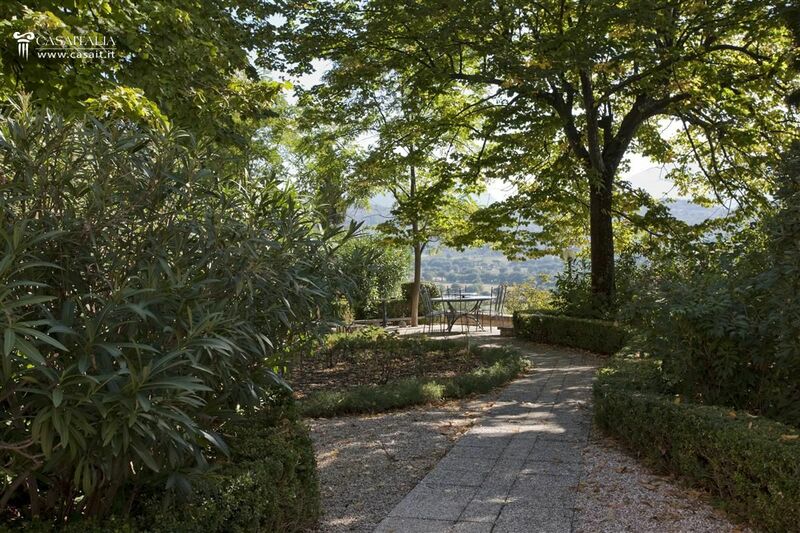 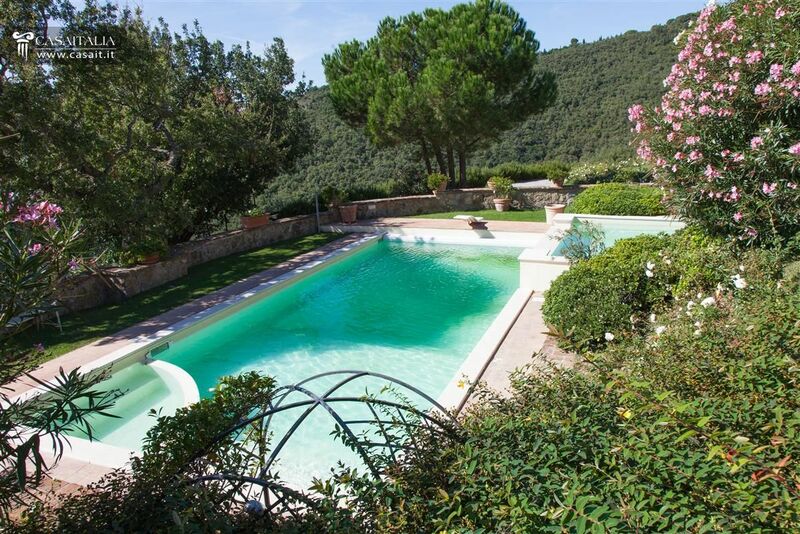 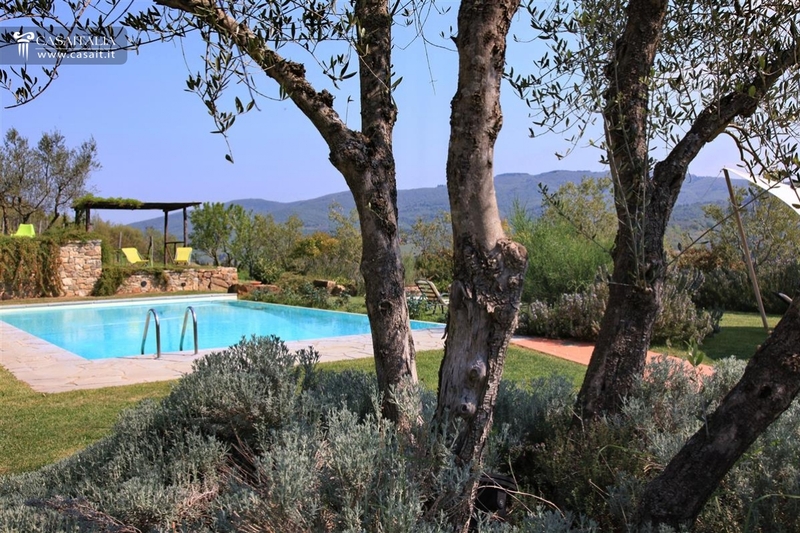 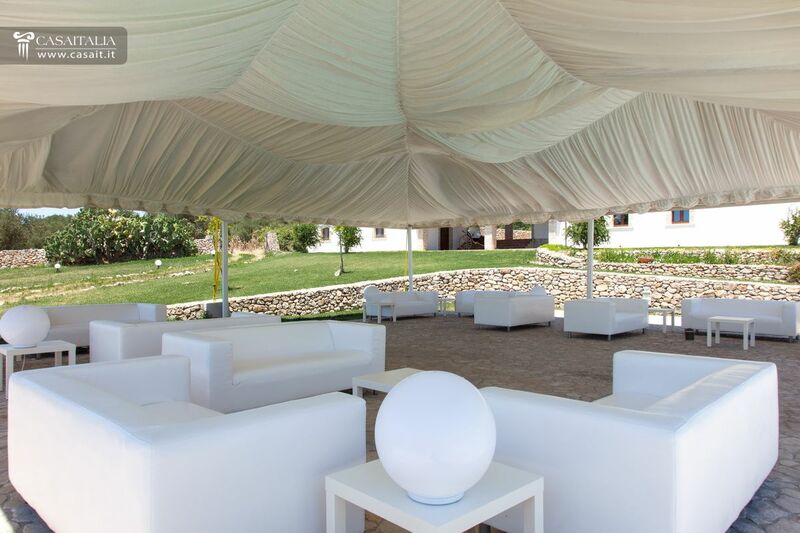 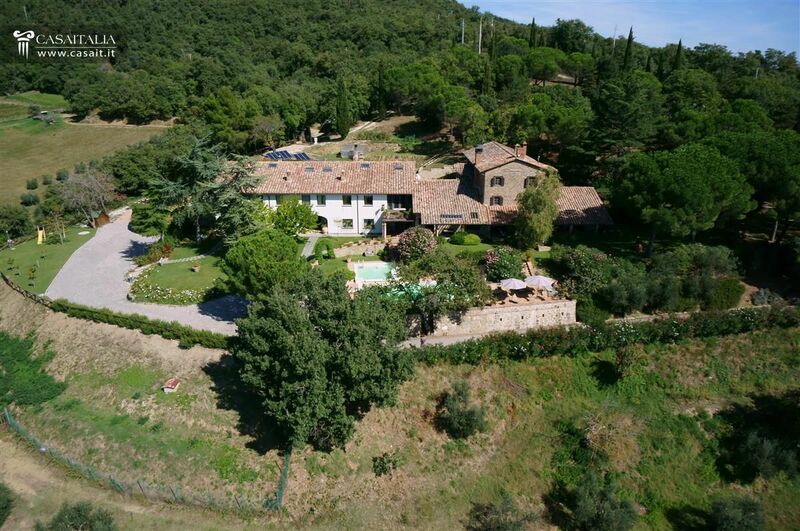 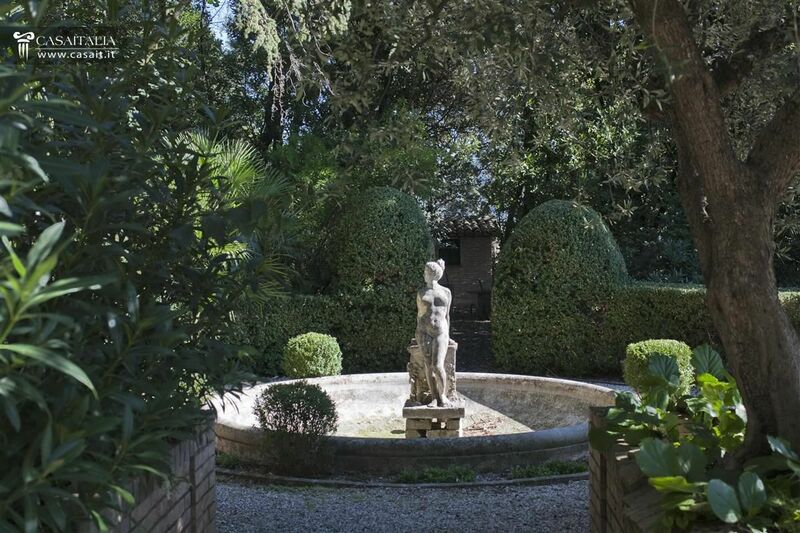 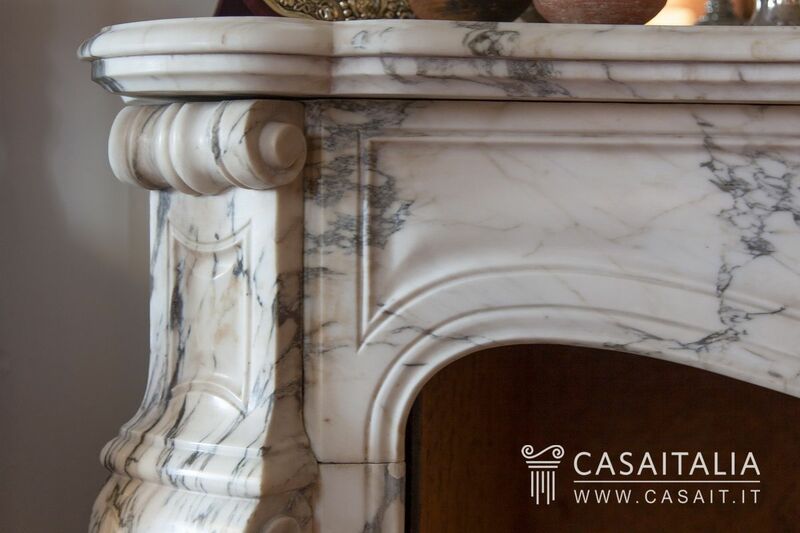 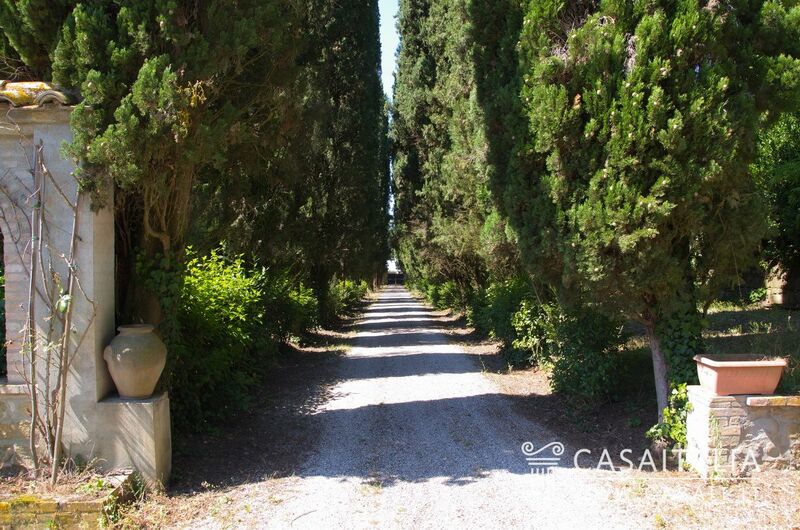 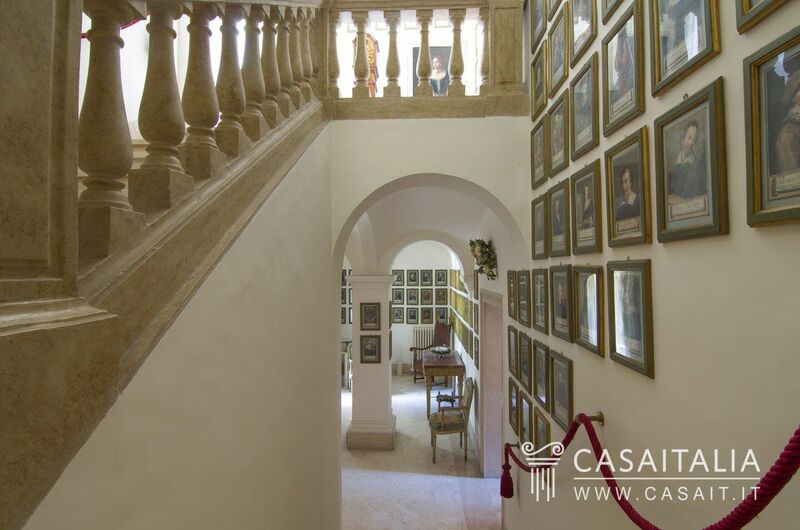 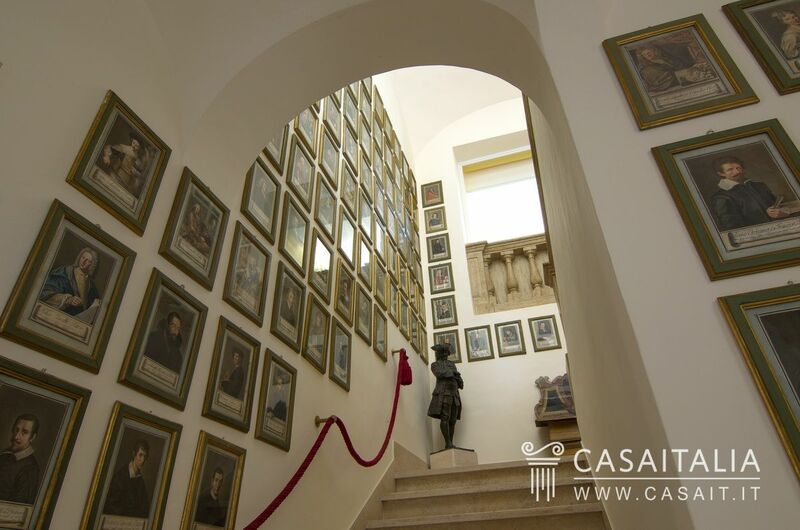 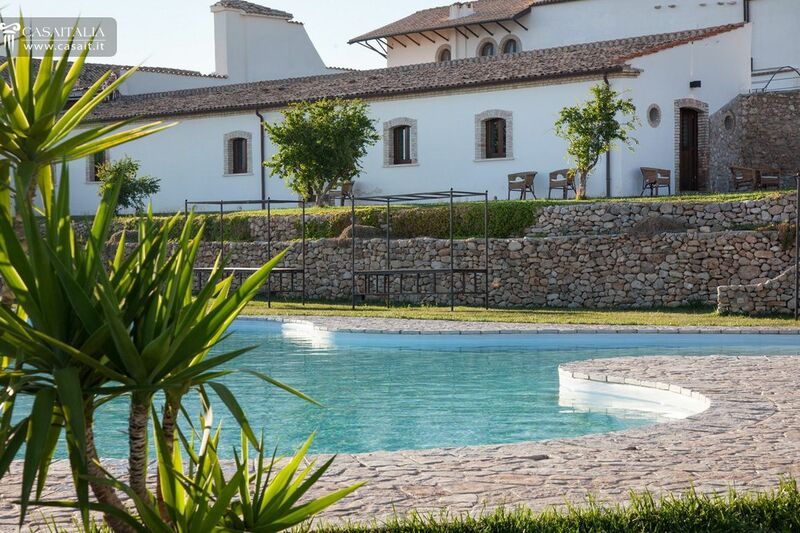 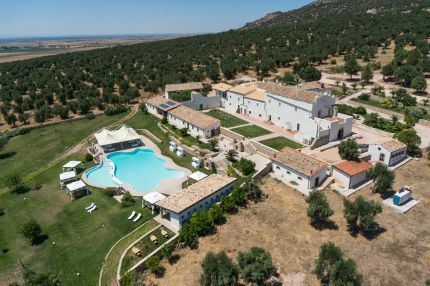 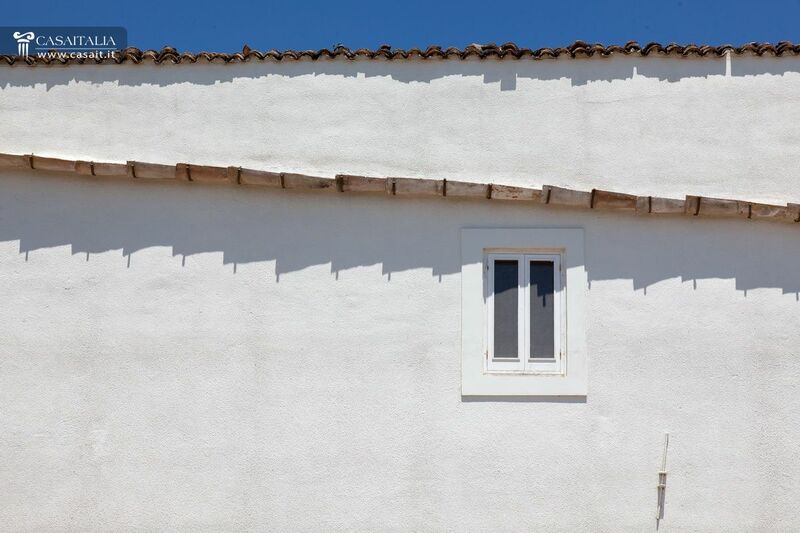 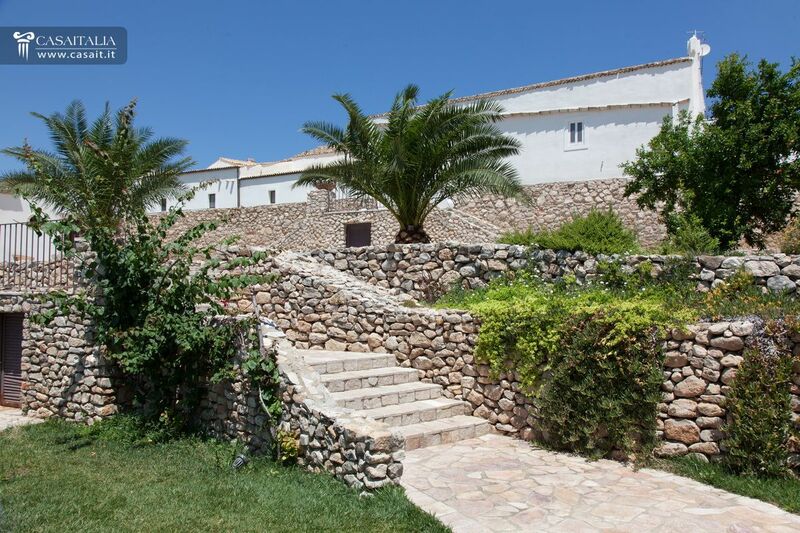 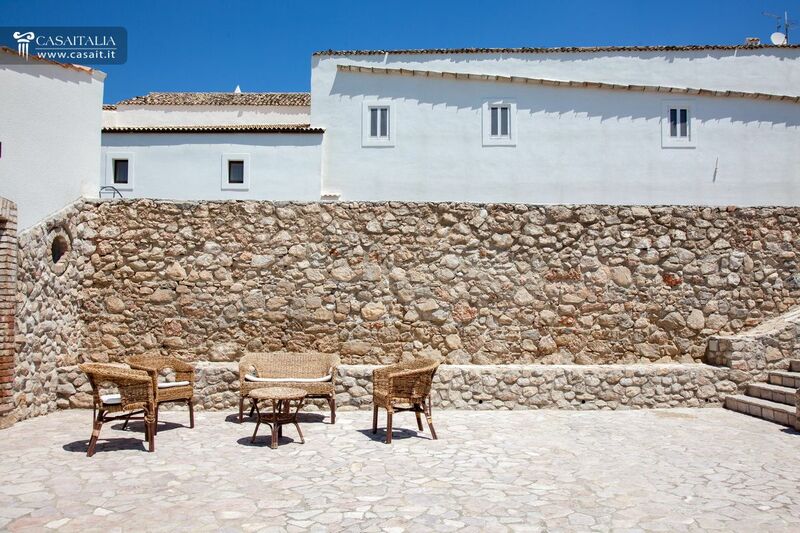 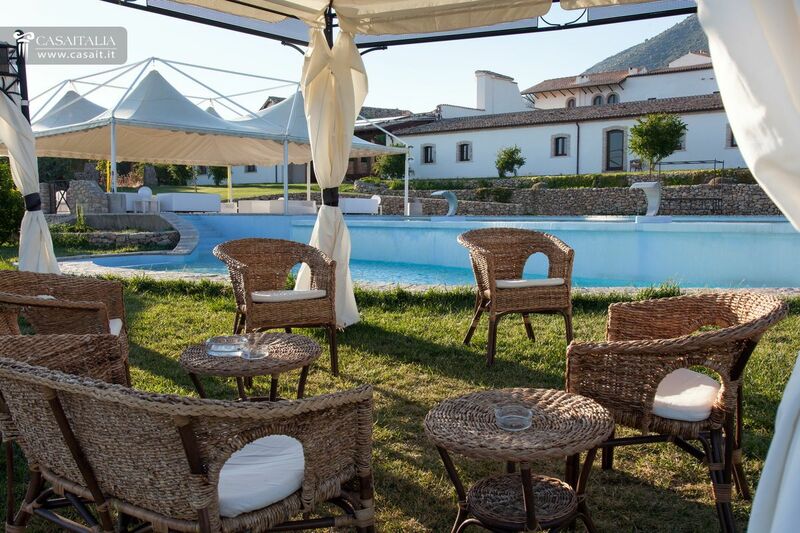 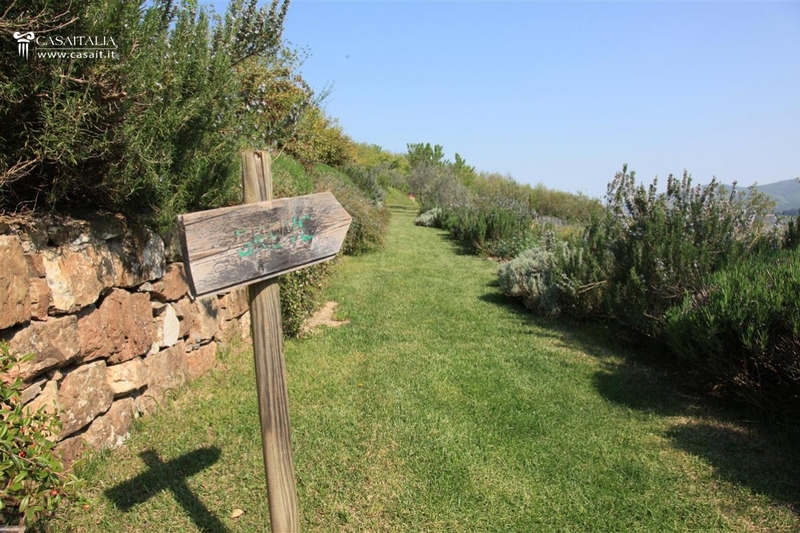 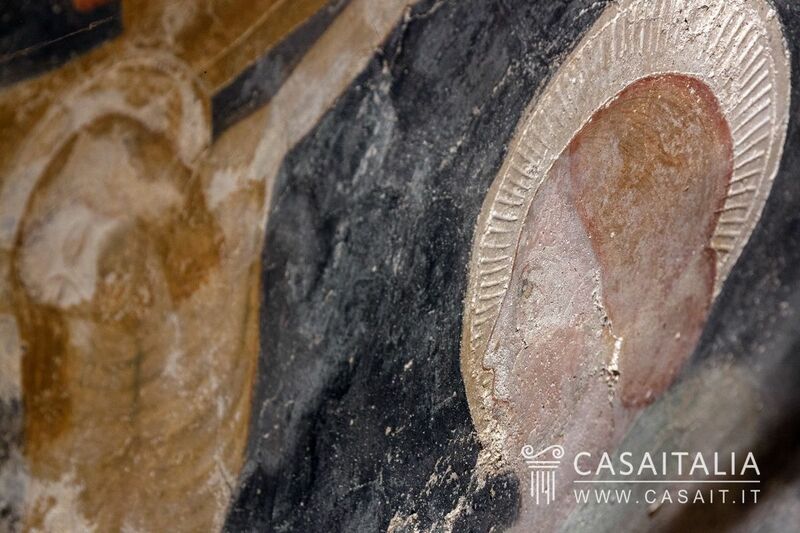 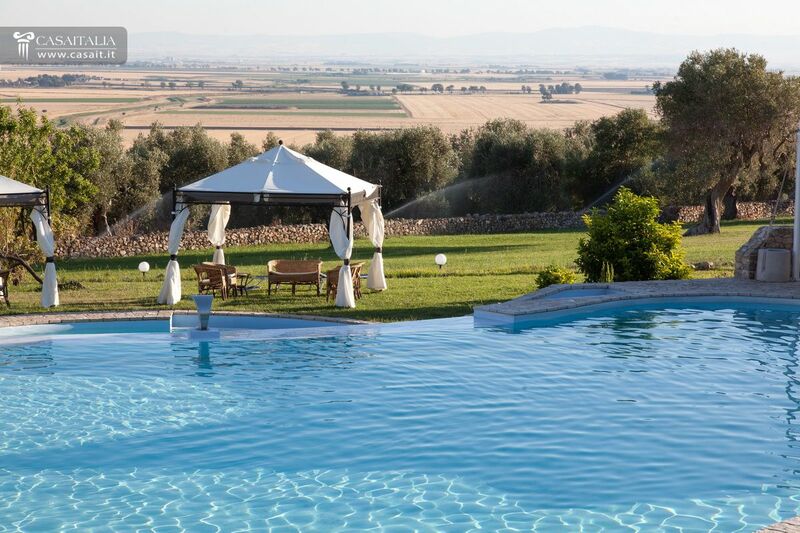 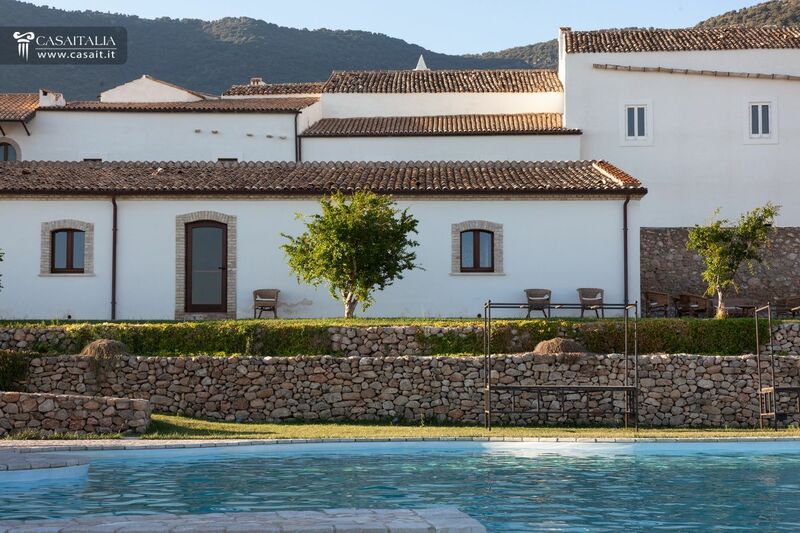 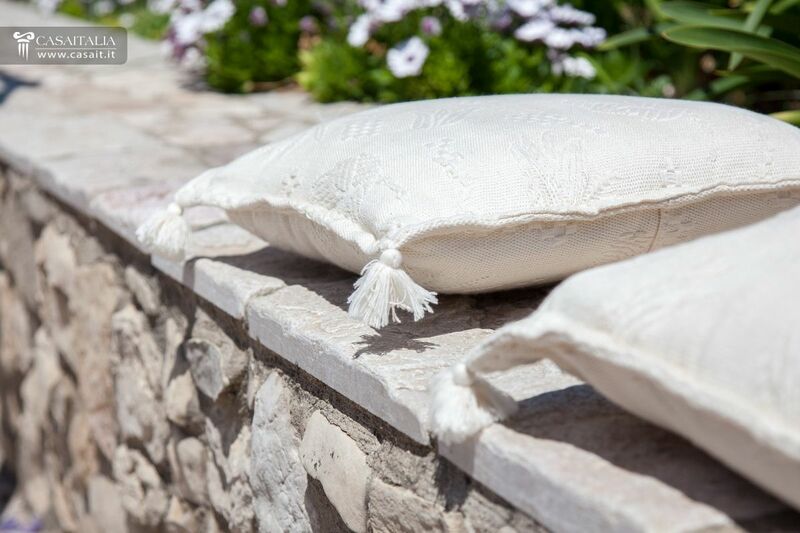 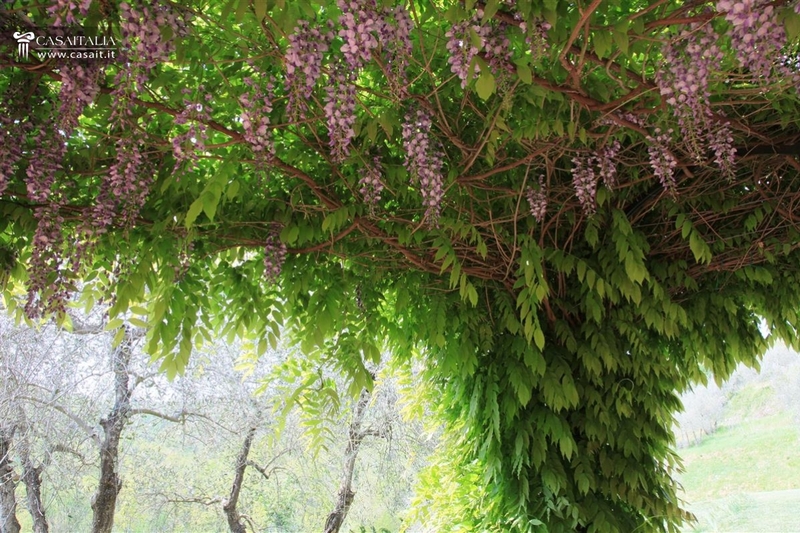 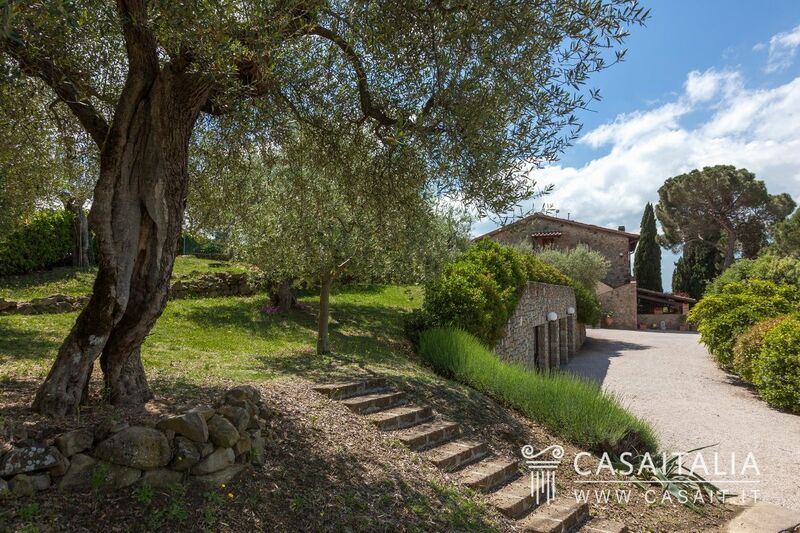 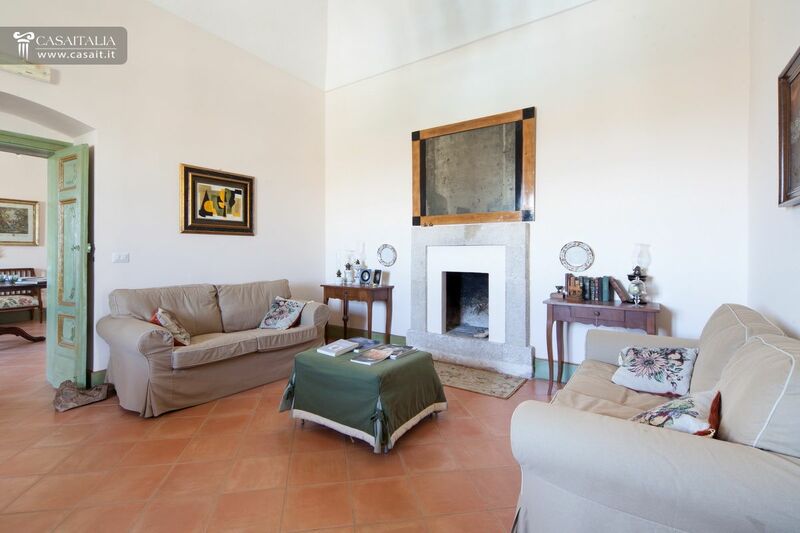 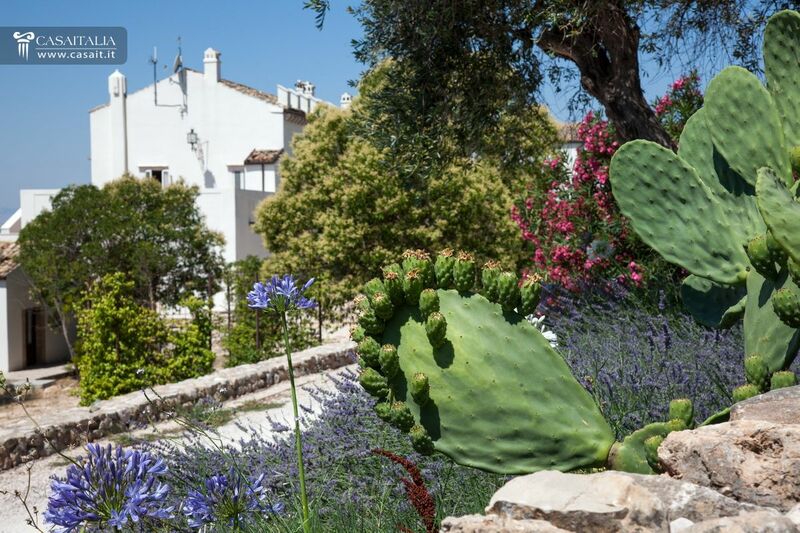 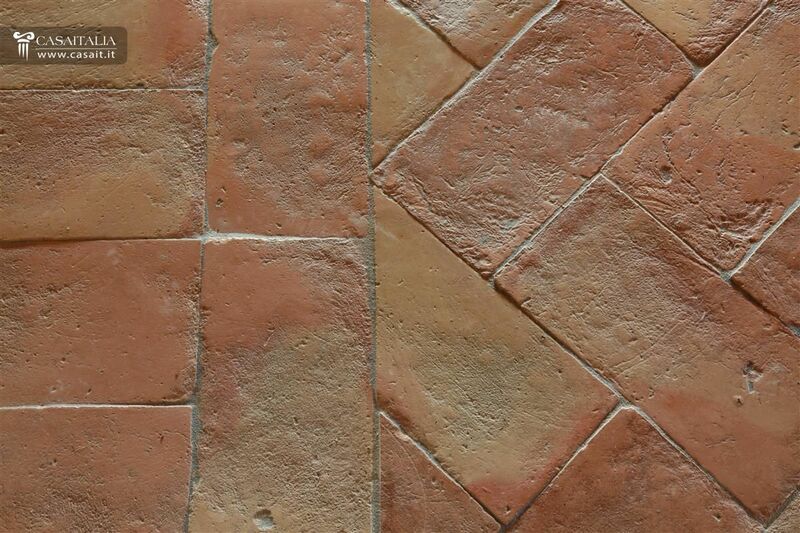 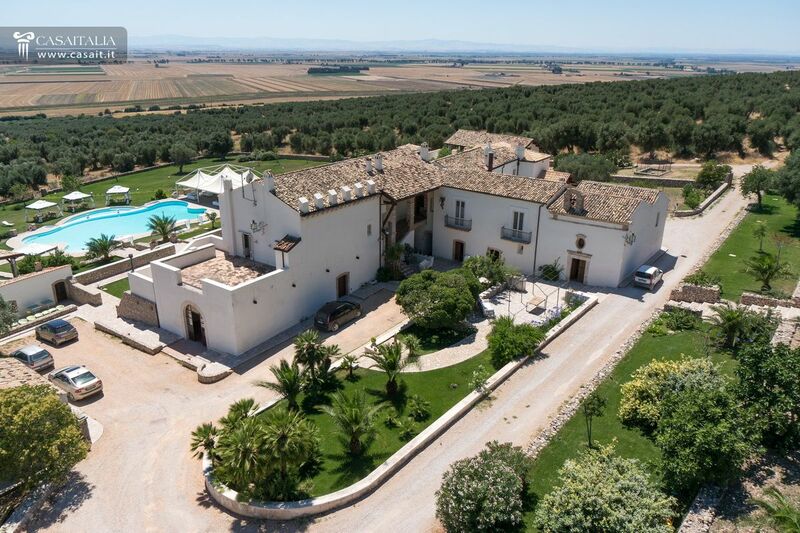 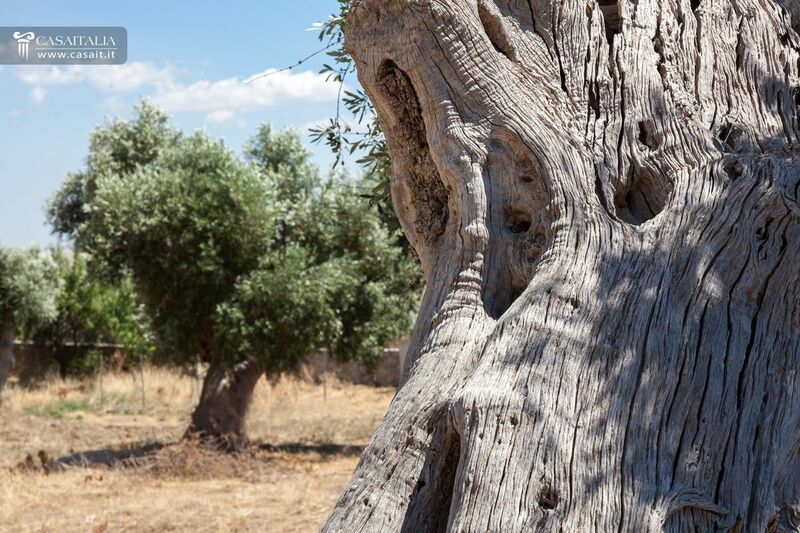 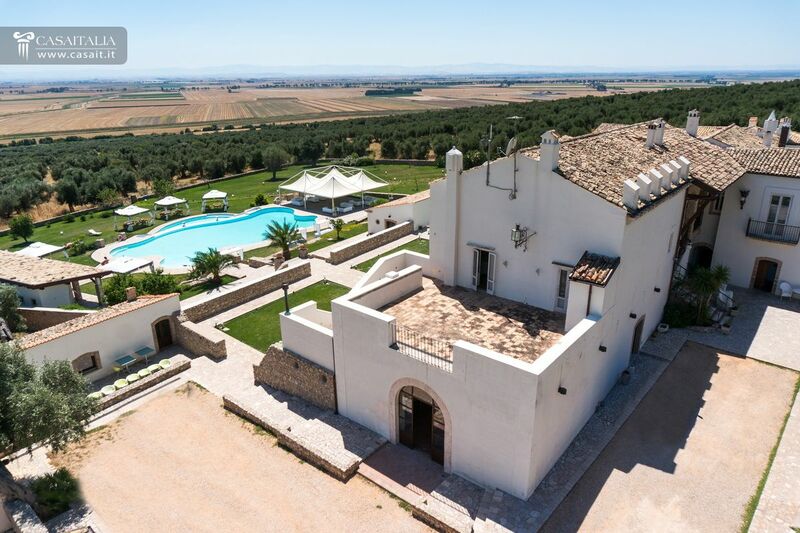 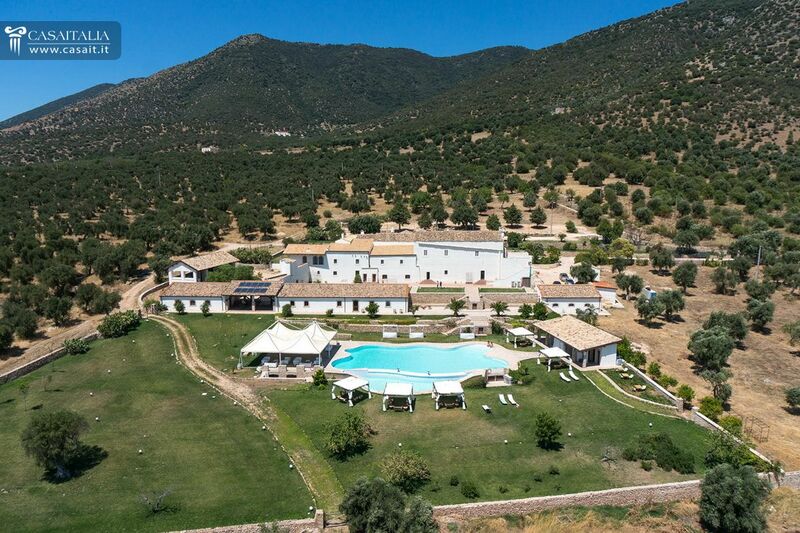 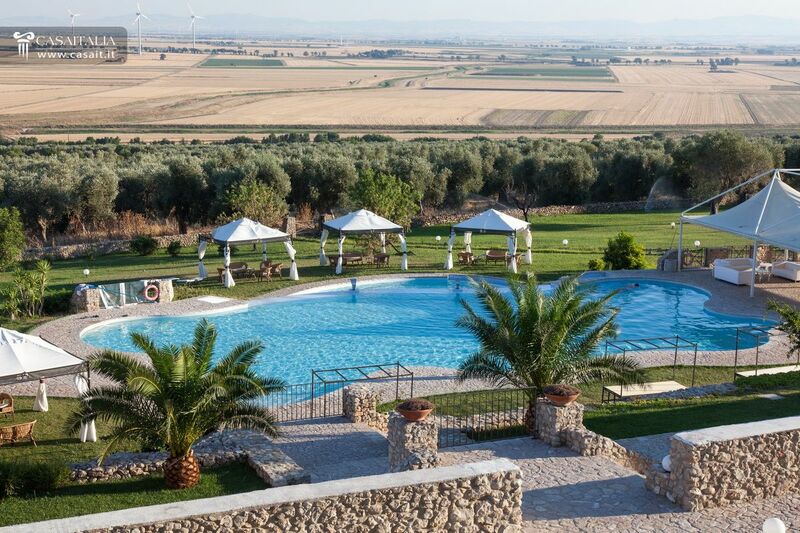 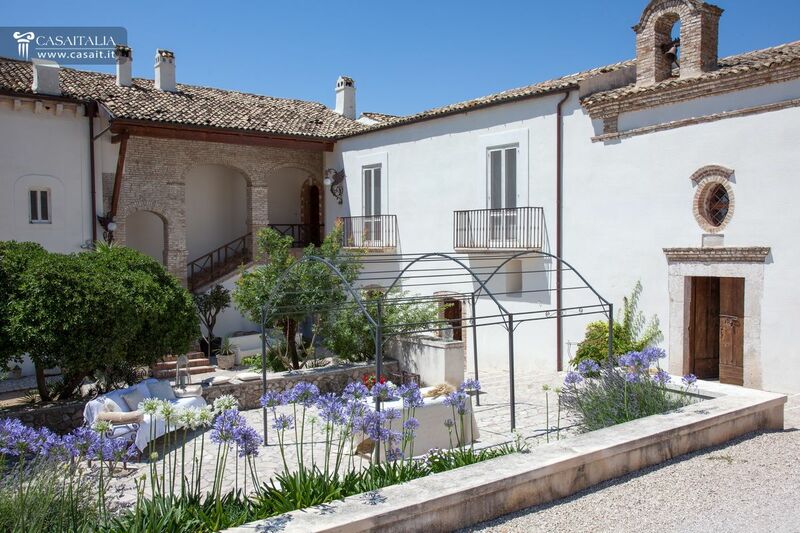 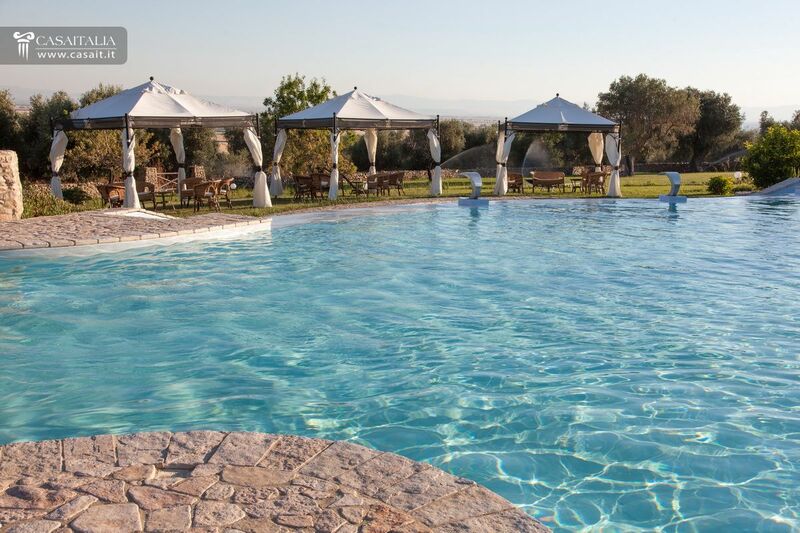 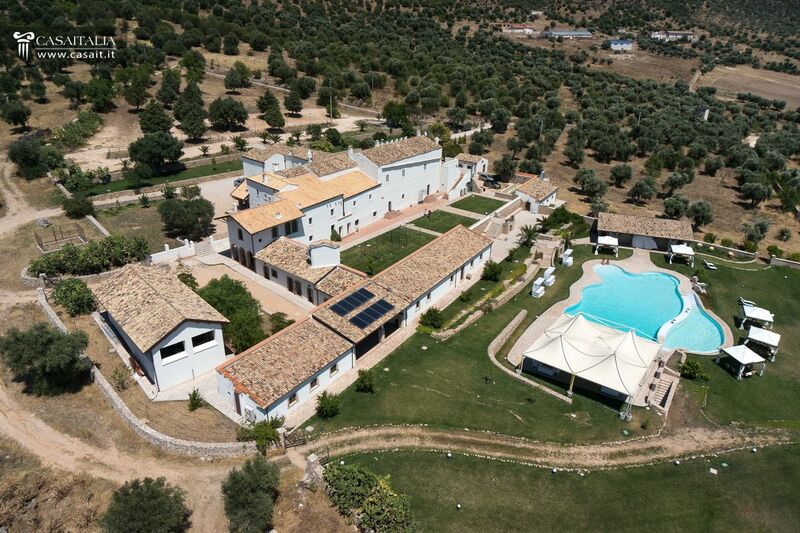 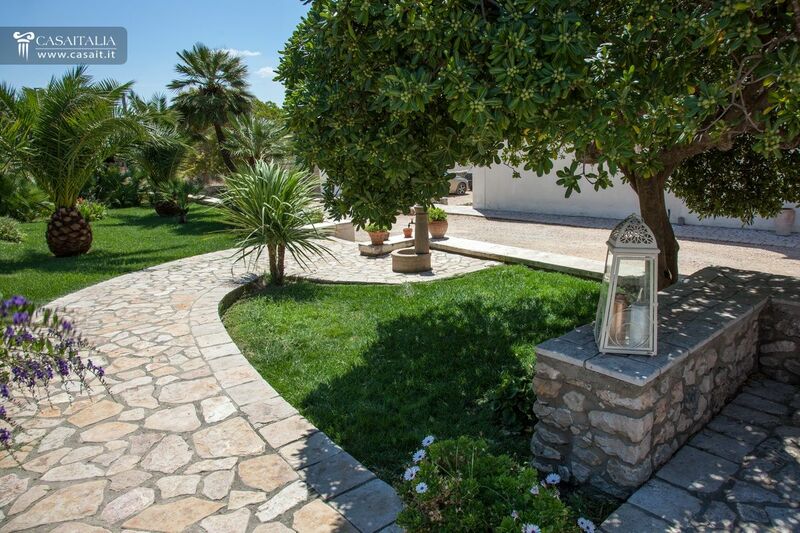 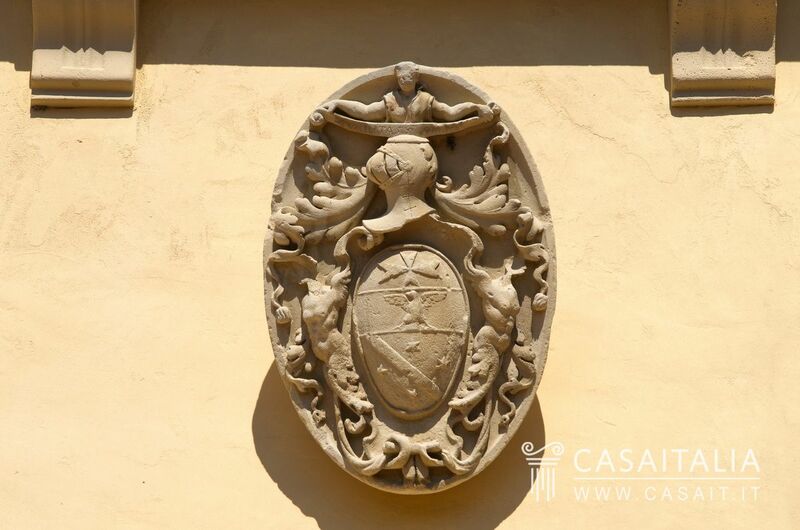 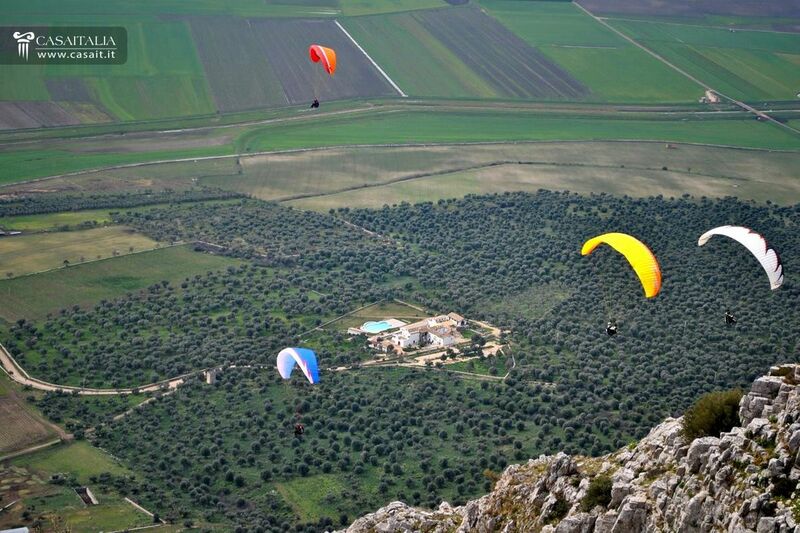 The property is surrounded by over 43 hectares of land, of which 42 has ancient olive trees. 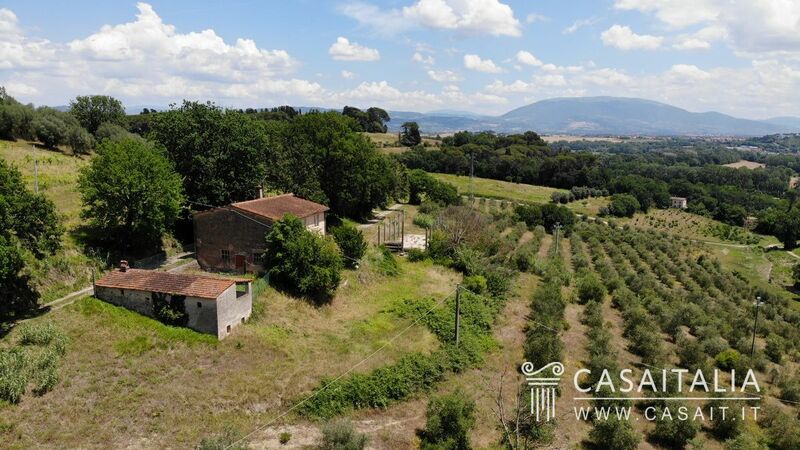 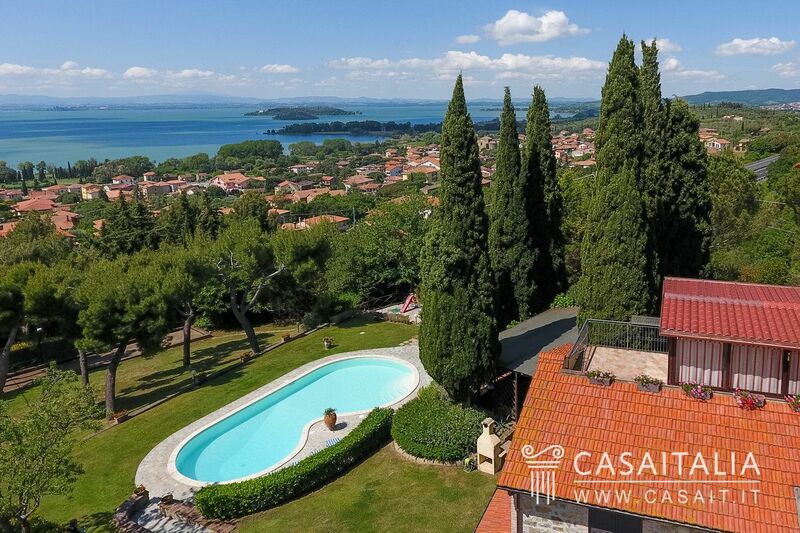 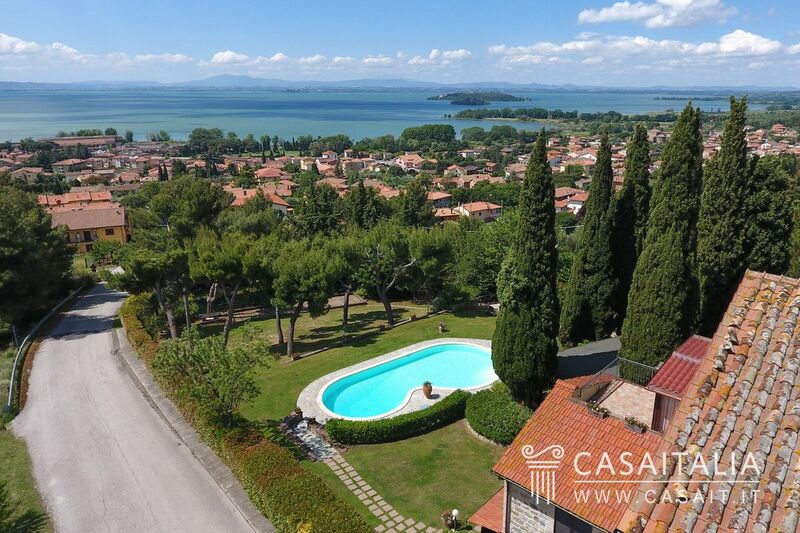 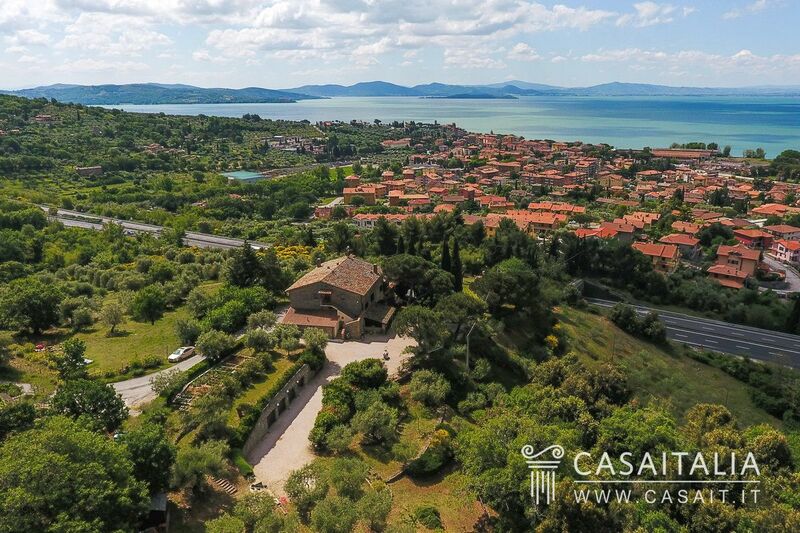 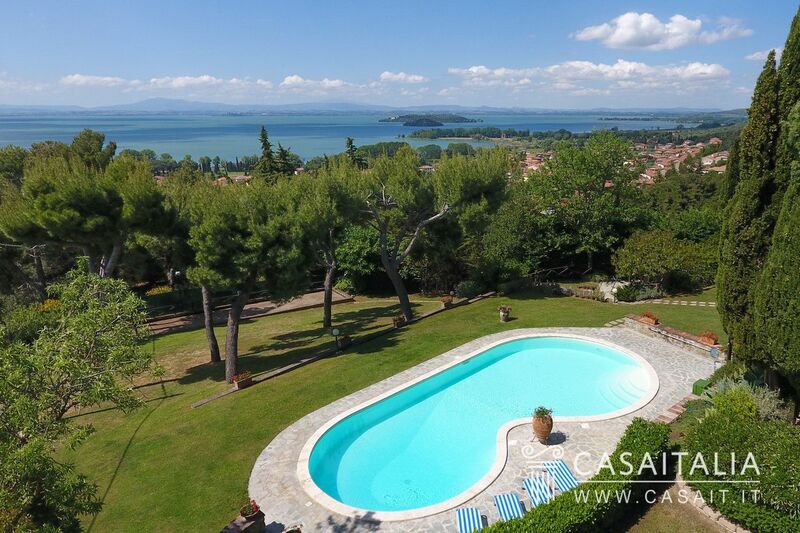 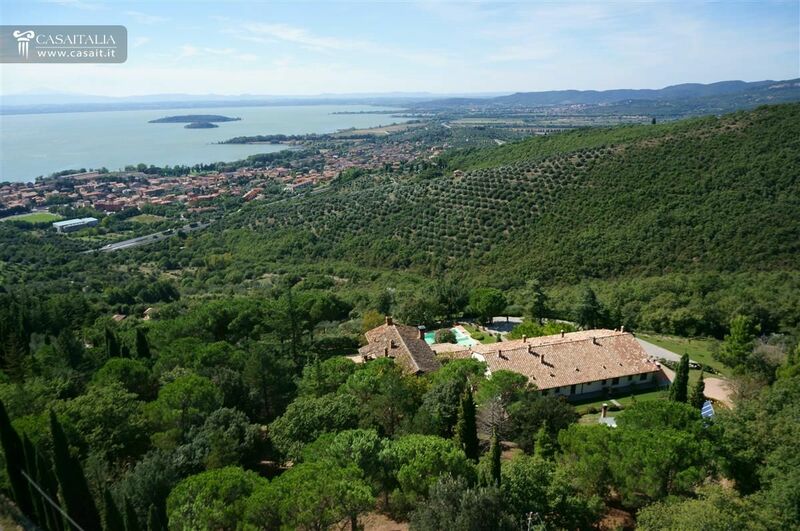 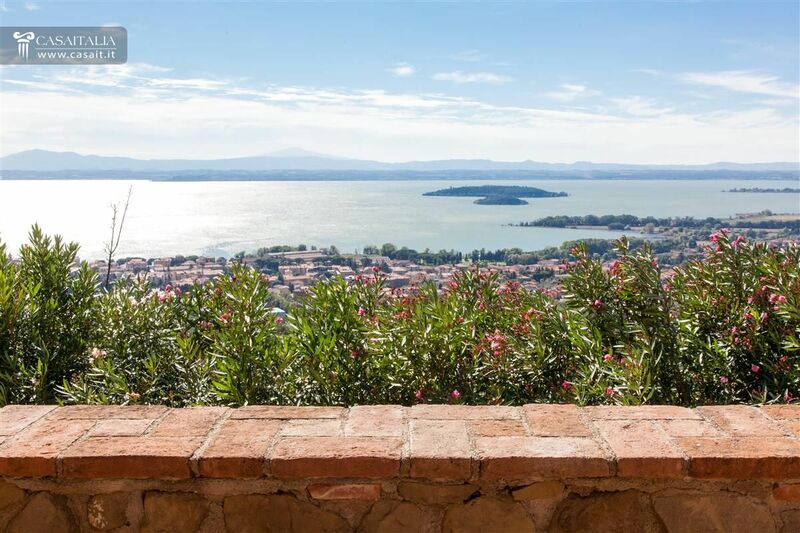 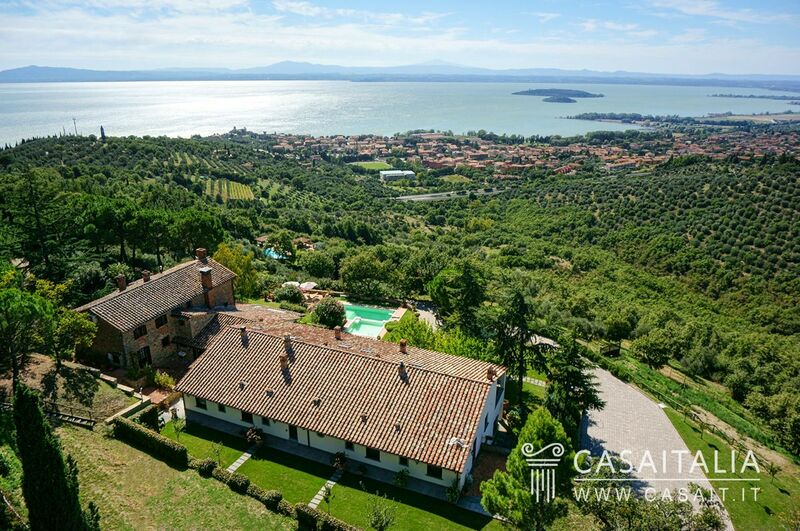 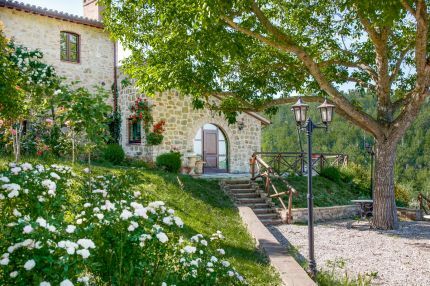 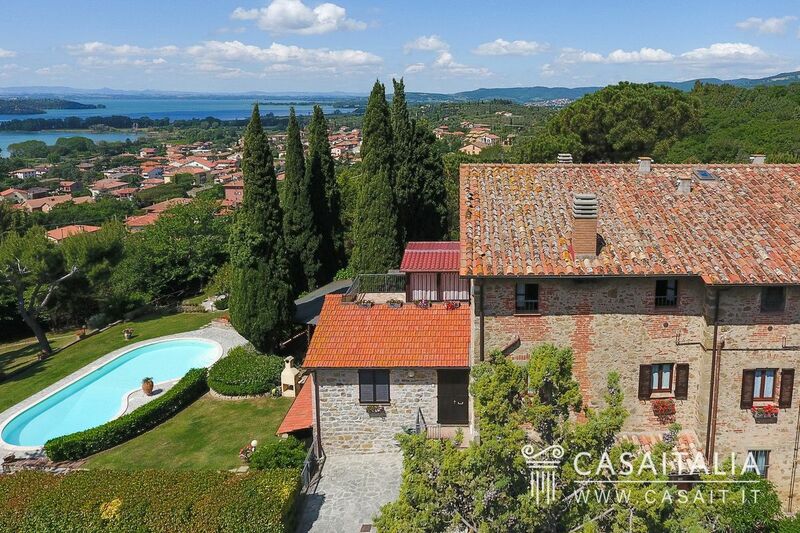 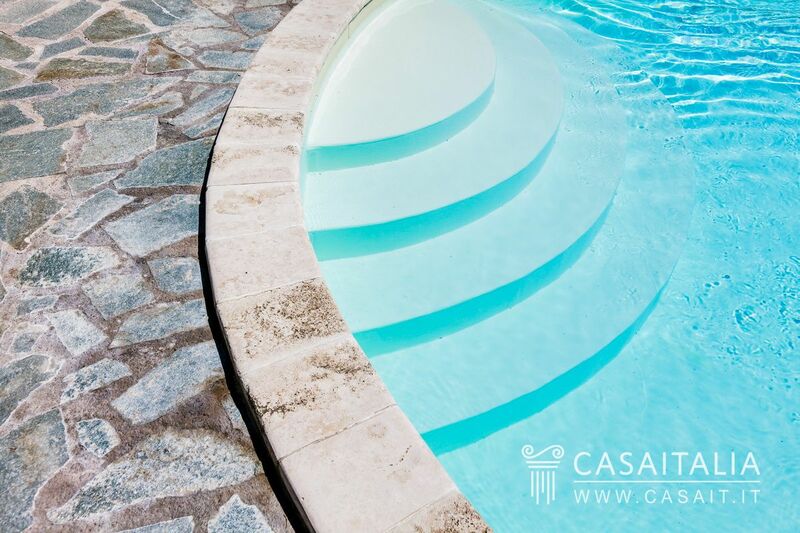 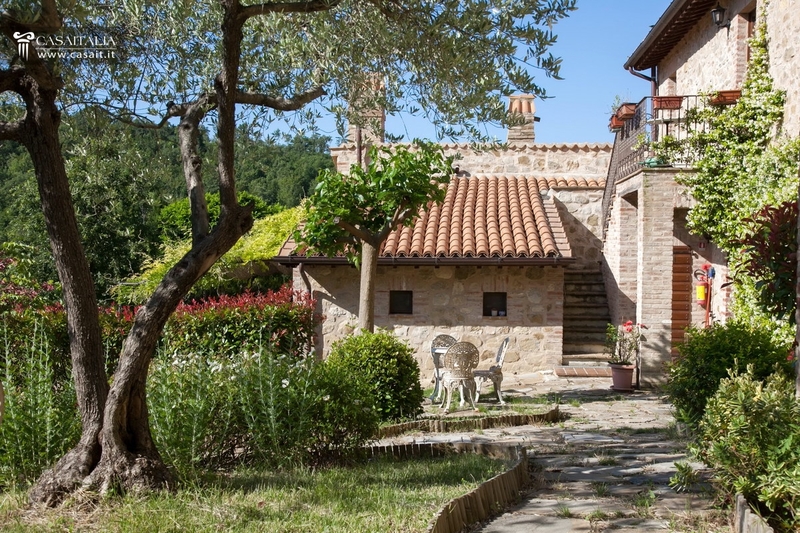 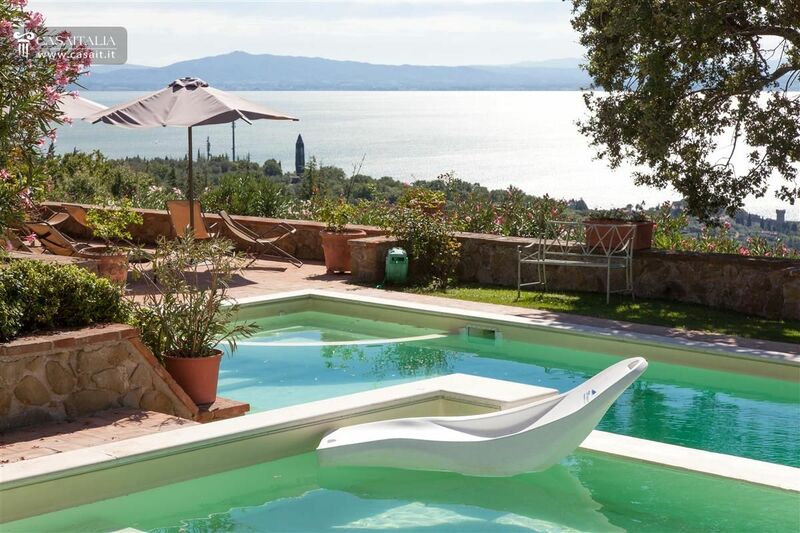 Villa for sale just 1 km from Lake Trasimeno, split into 6 holiday apartments and surrounded by private land with garden, pool and olive grove. 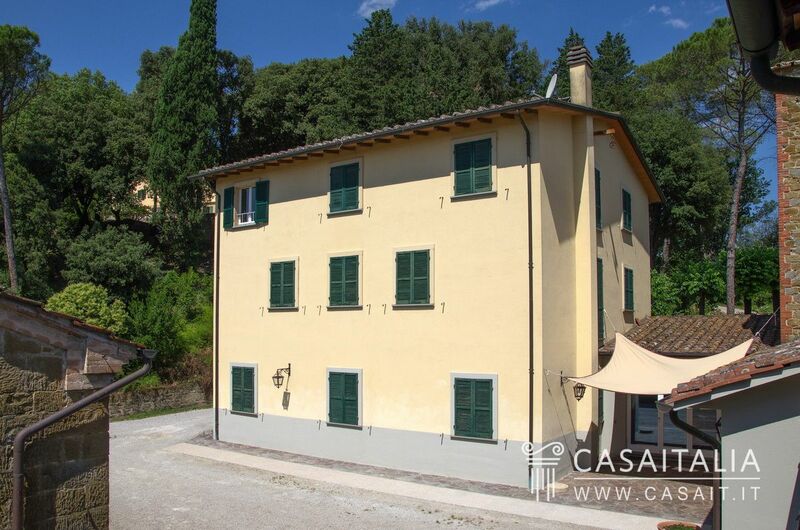 Total surface area of 675 sq.m, with 8 bedrooms and 9 bathrooms in total, plus living space. 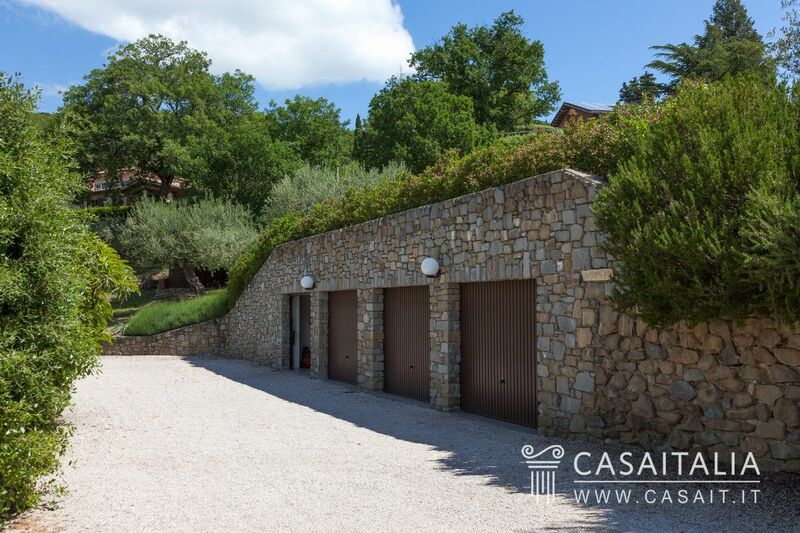 70 sq.m garage. 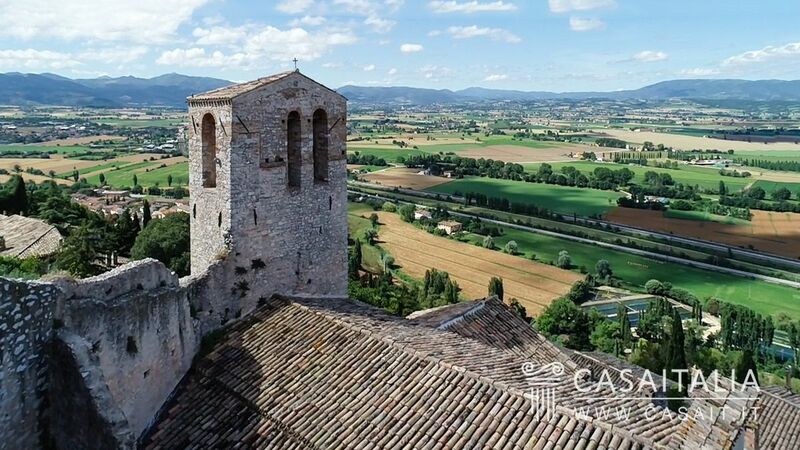 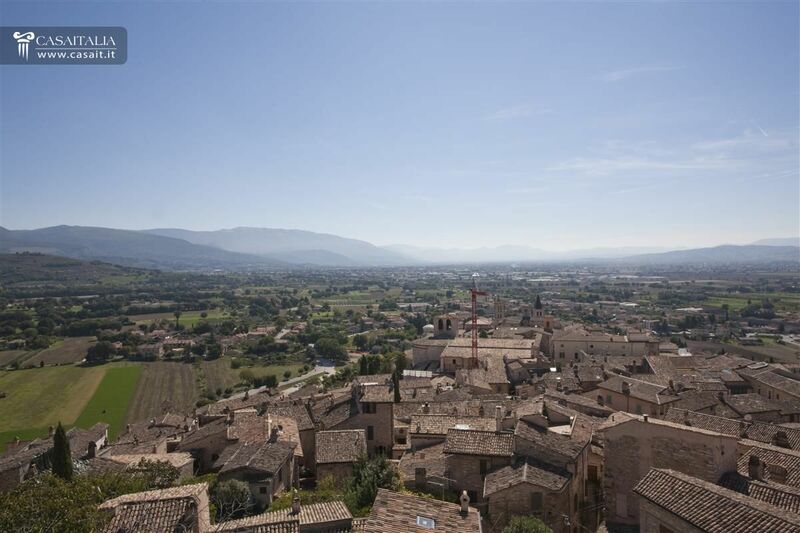 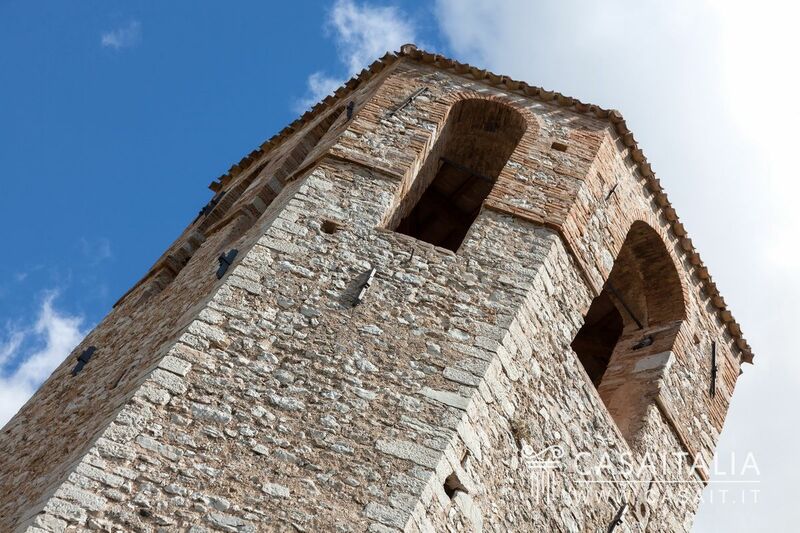 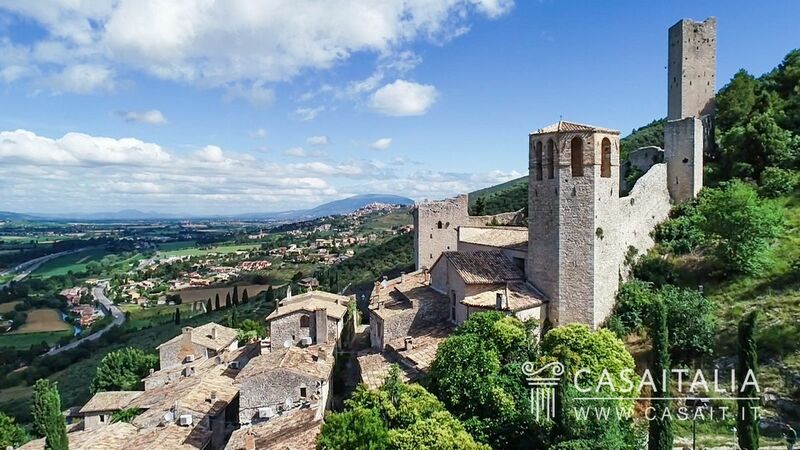 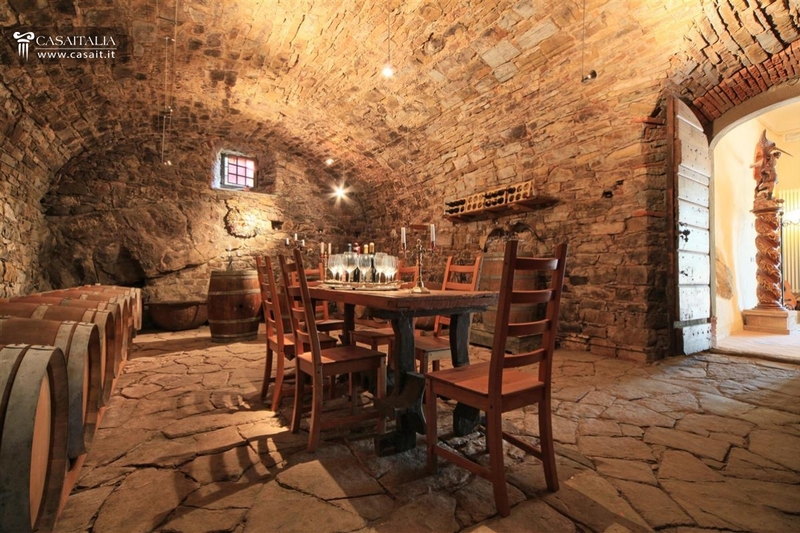 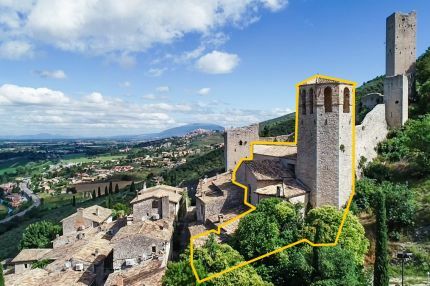 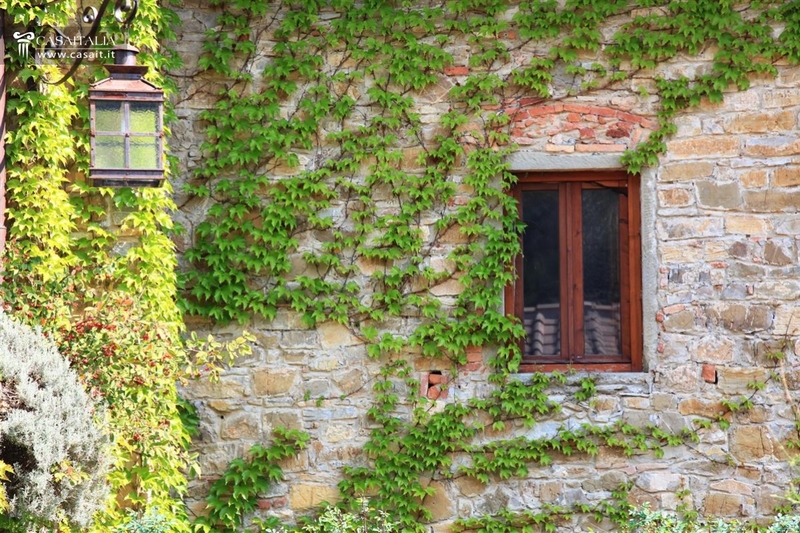 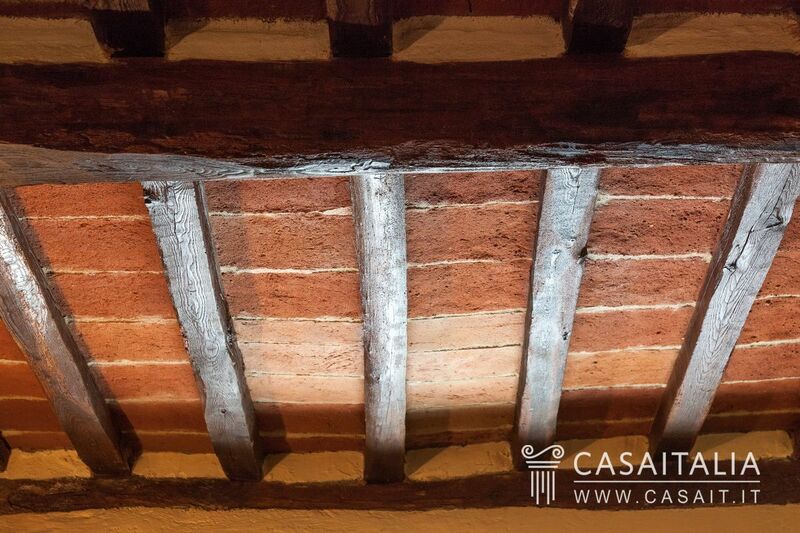 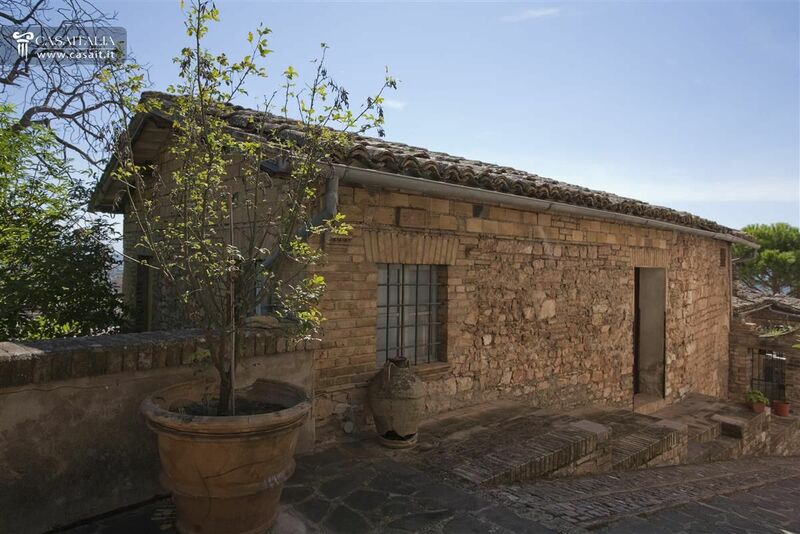 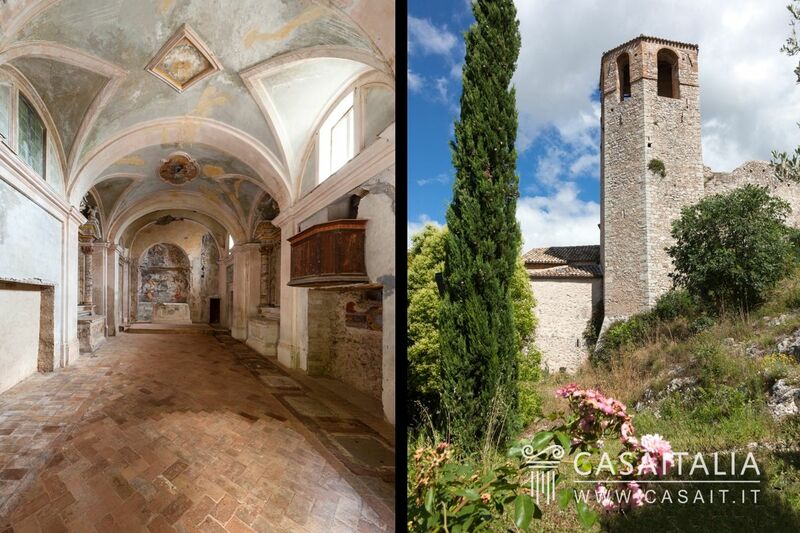 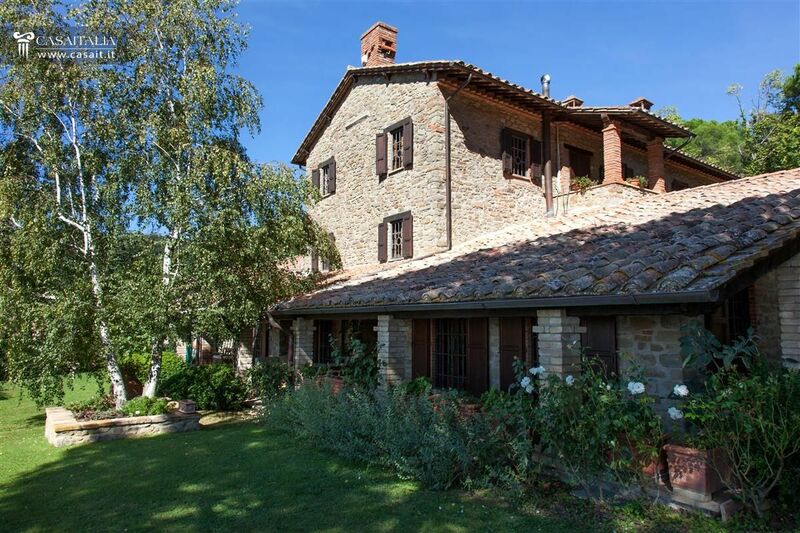 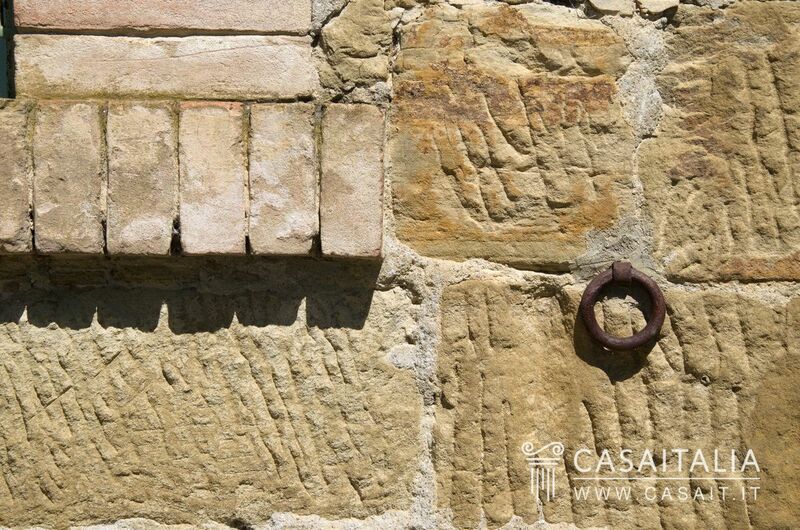 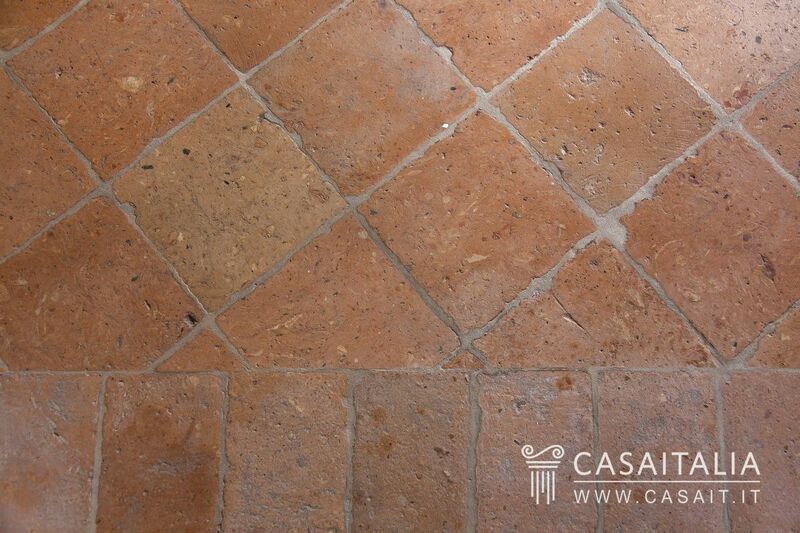 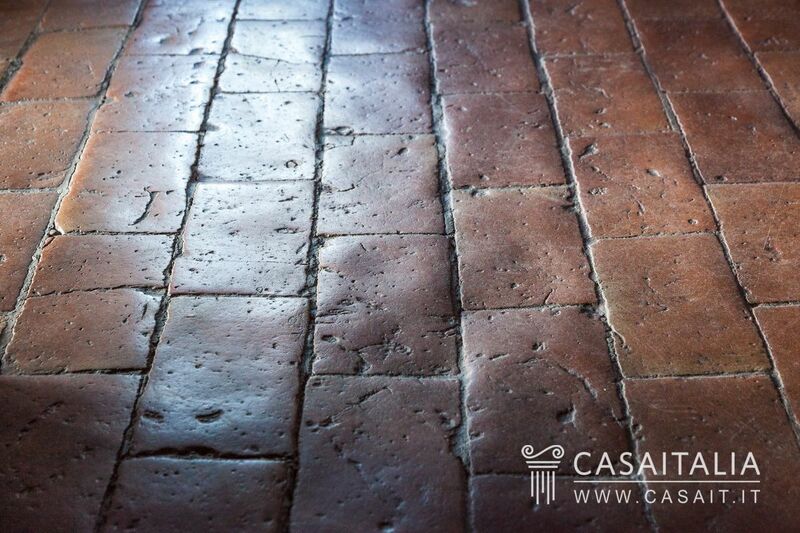 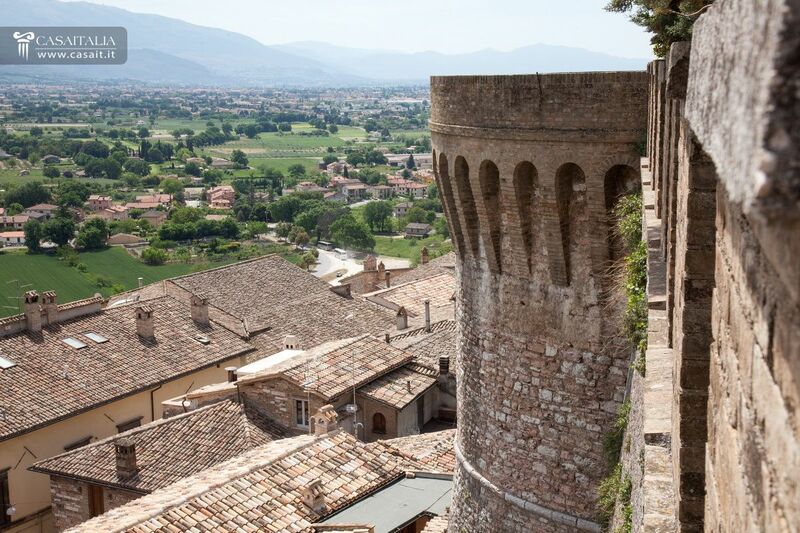 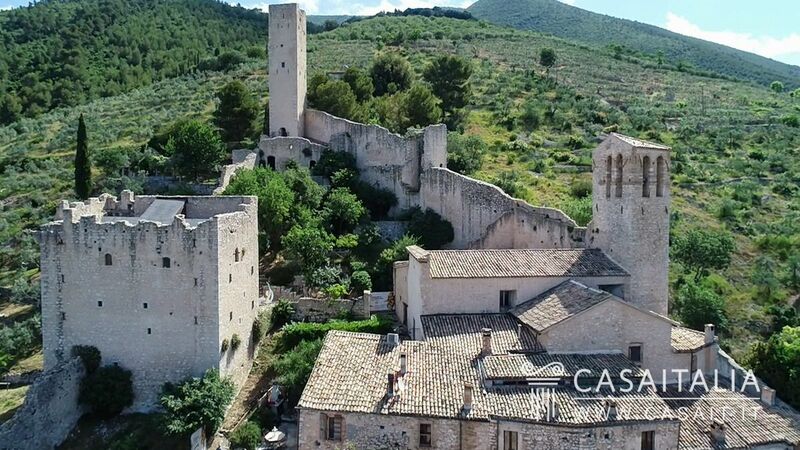 Typical stone farmhouse of 652 sqm located in hilly position 4 km from Assisi with 5 hectares of land. 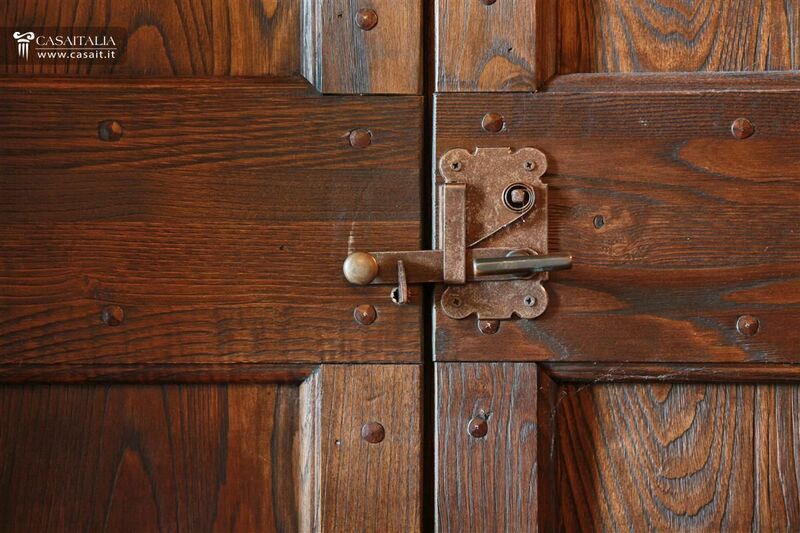 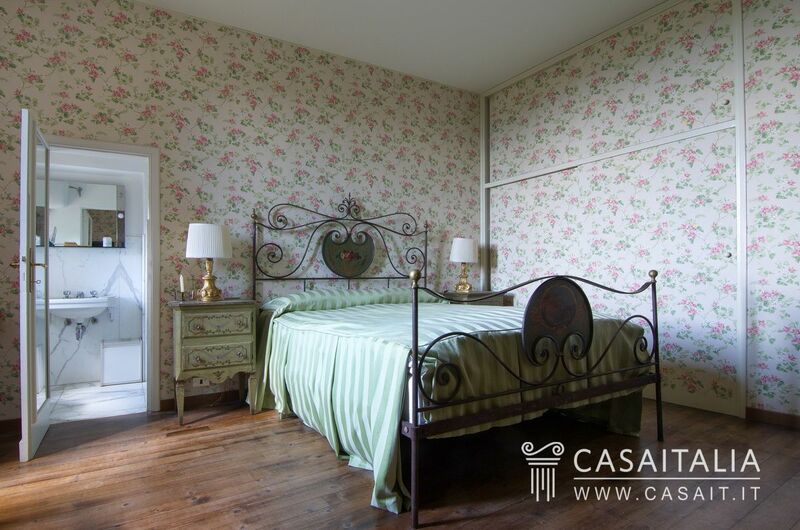 Completely renovated with large living areas, 9 bedrooms and 12 bathrooms. 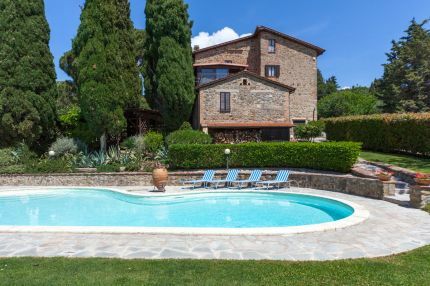 Possibility to build a pool. 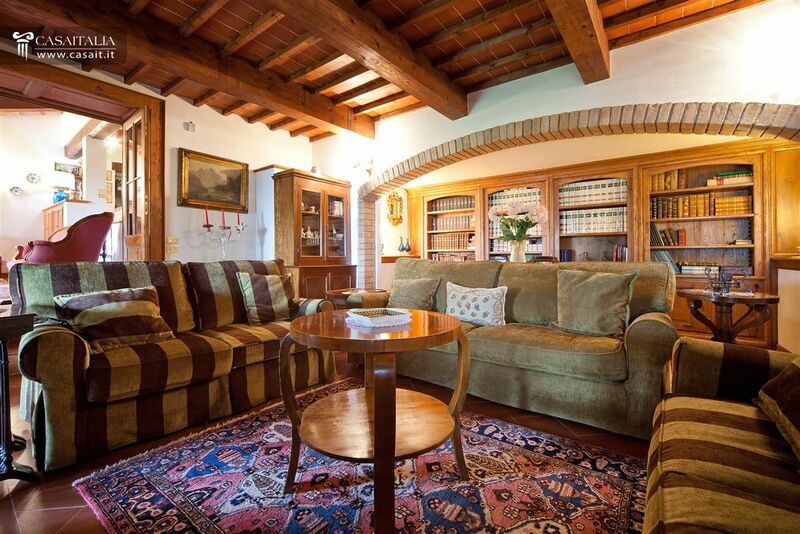 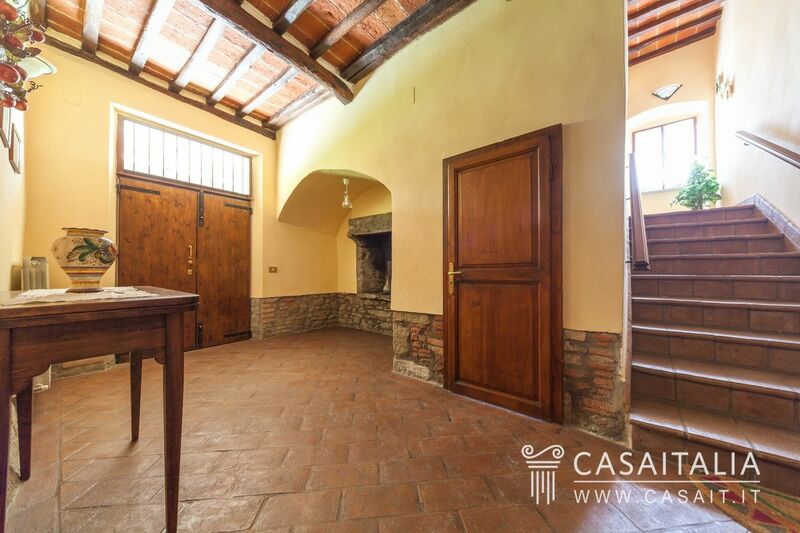 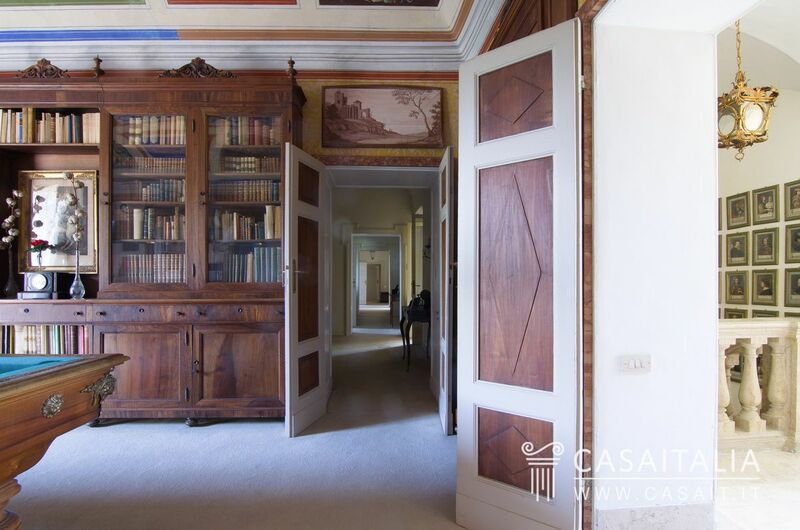 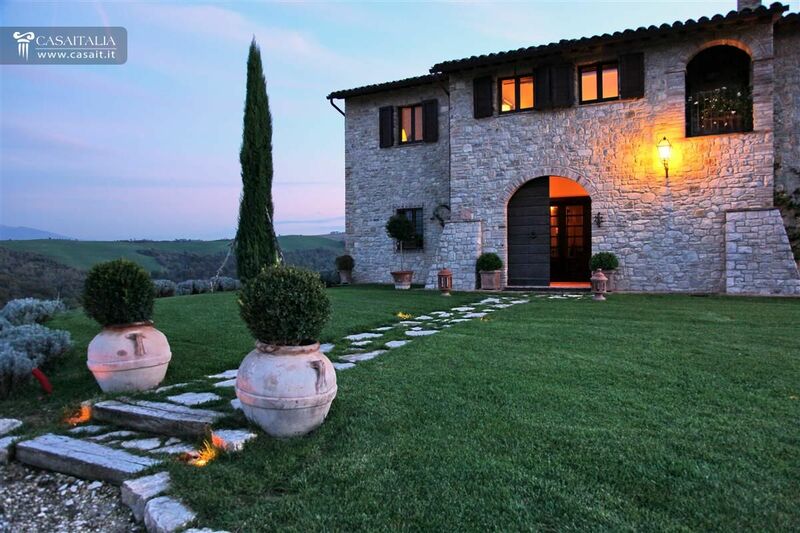 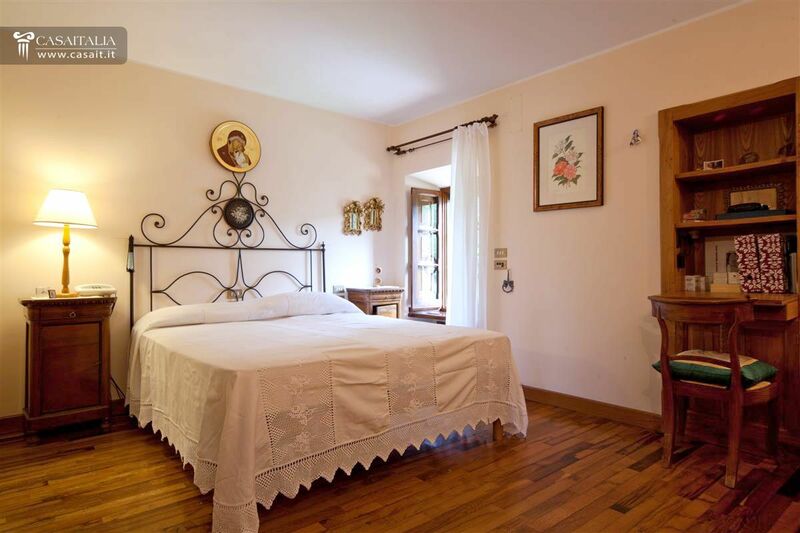 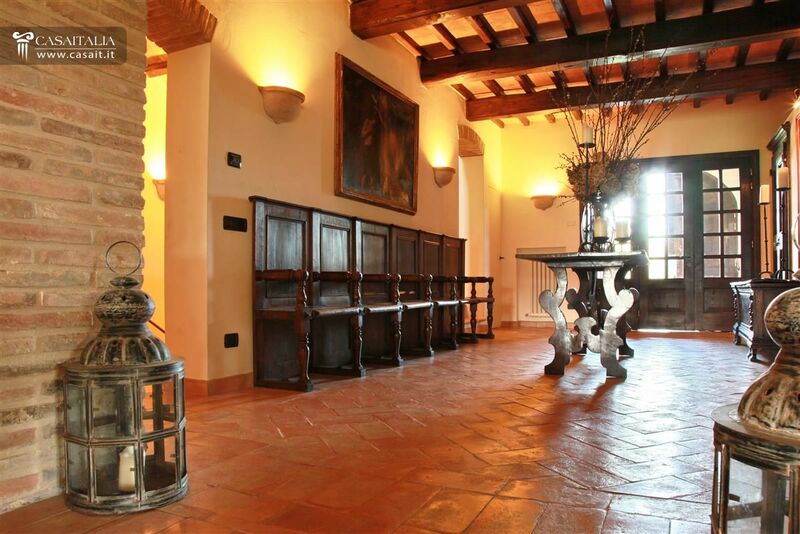 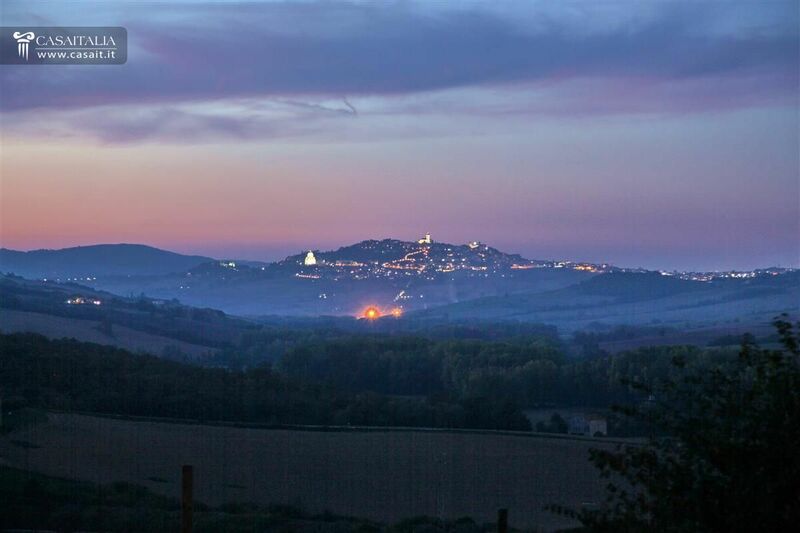 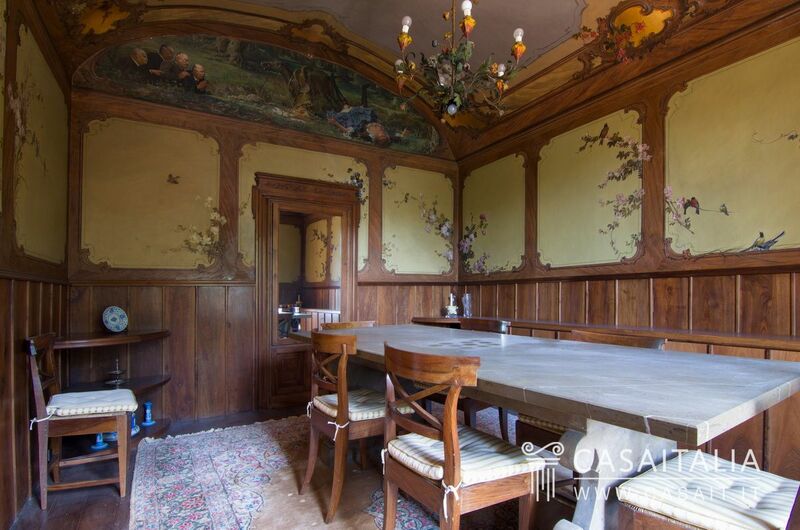 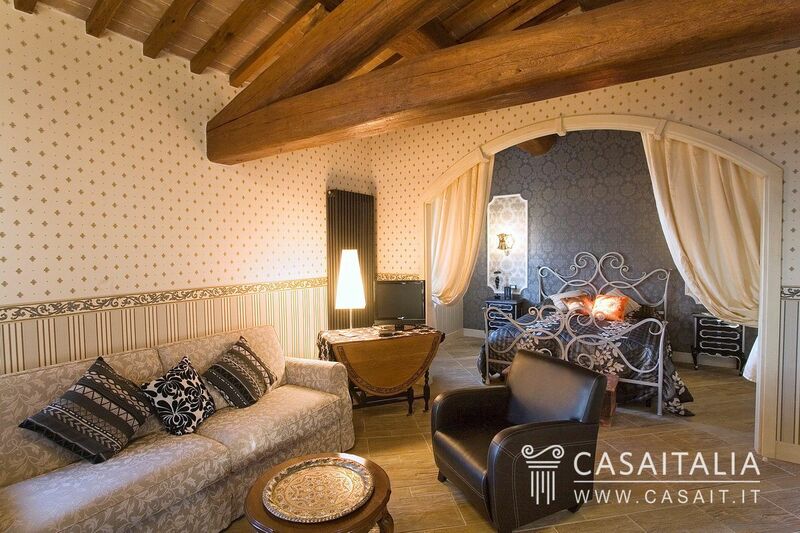 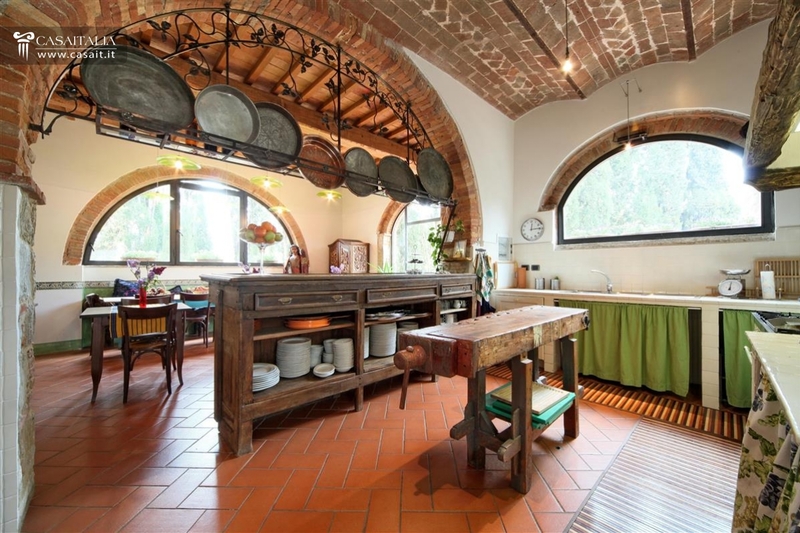 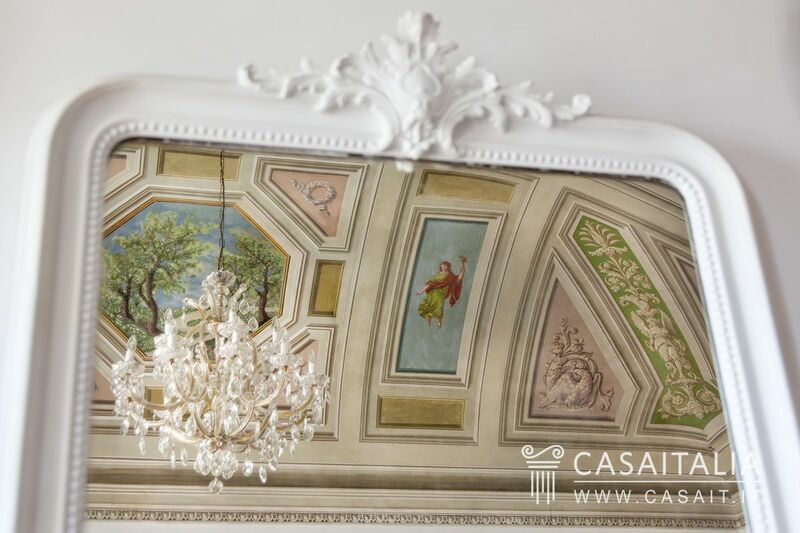 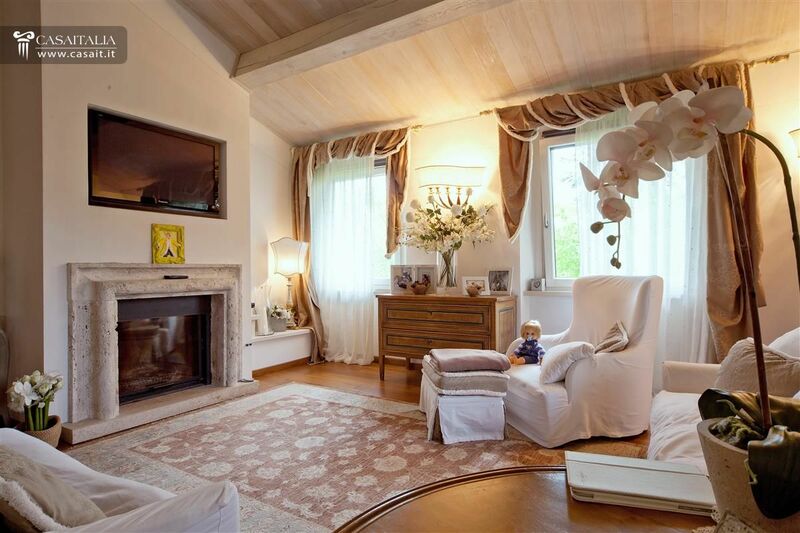 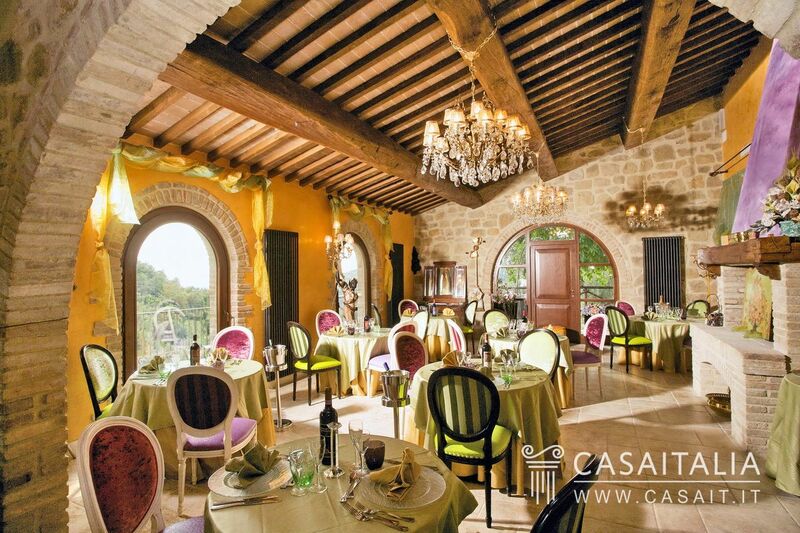 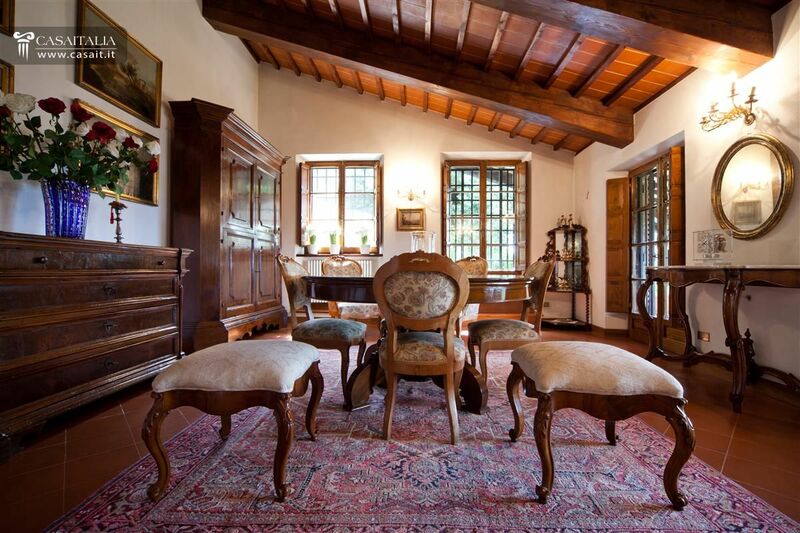 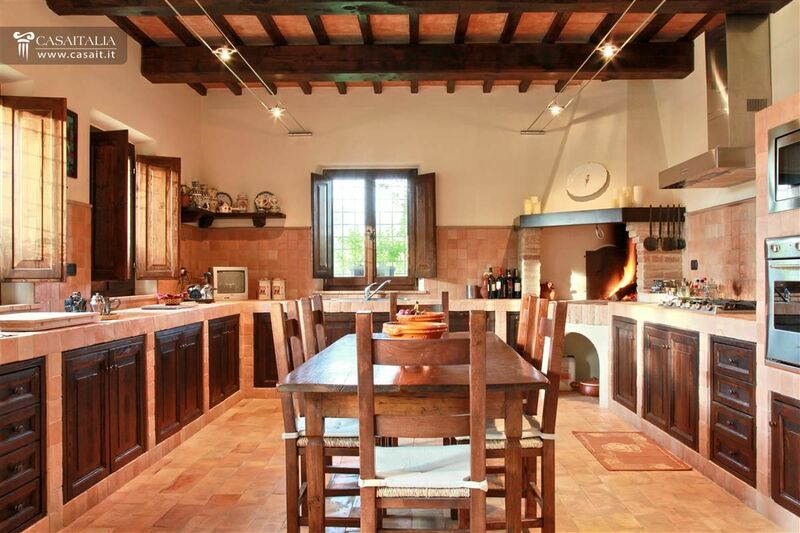 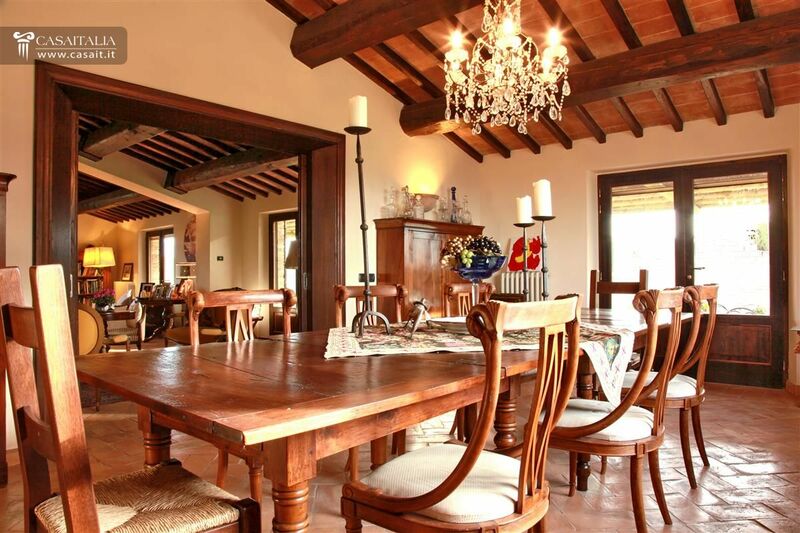 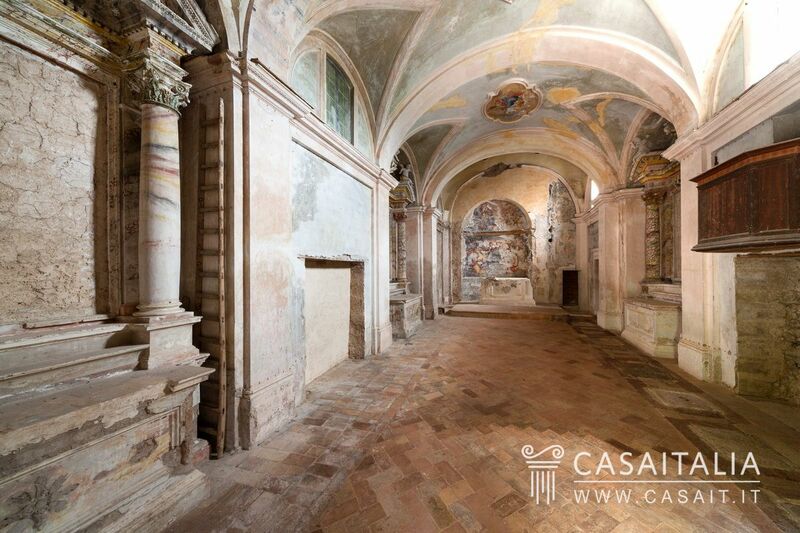 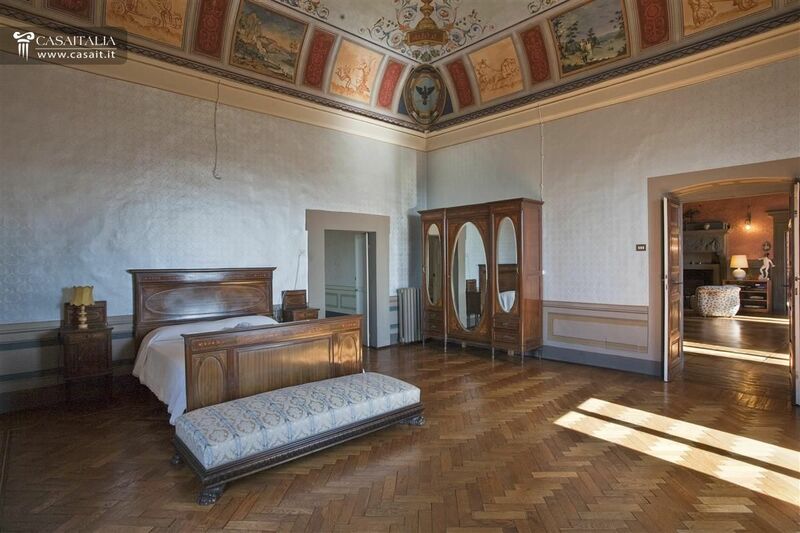 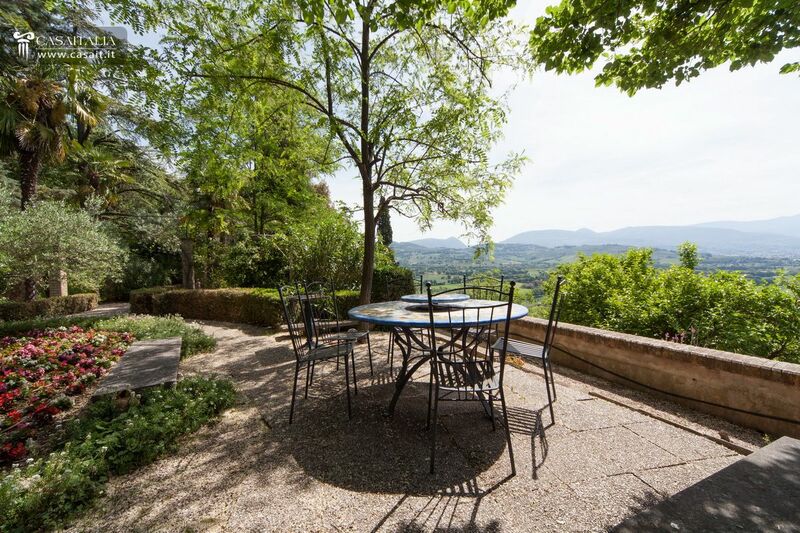 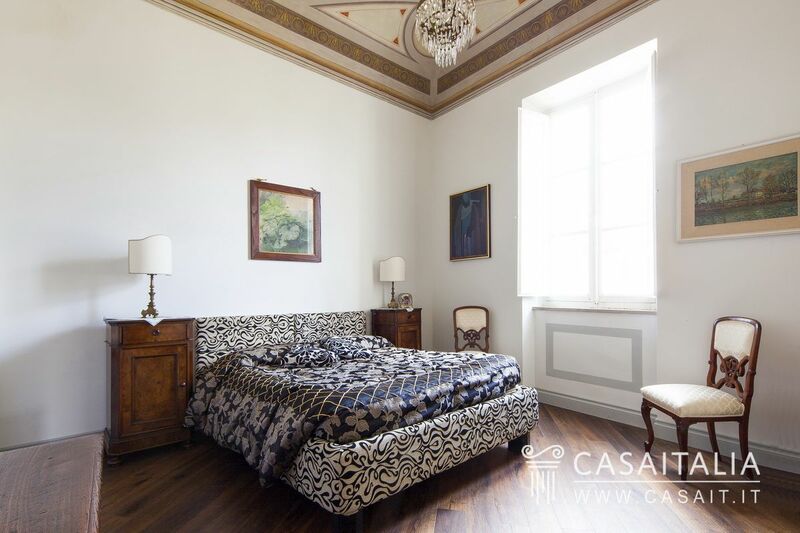 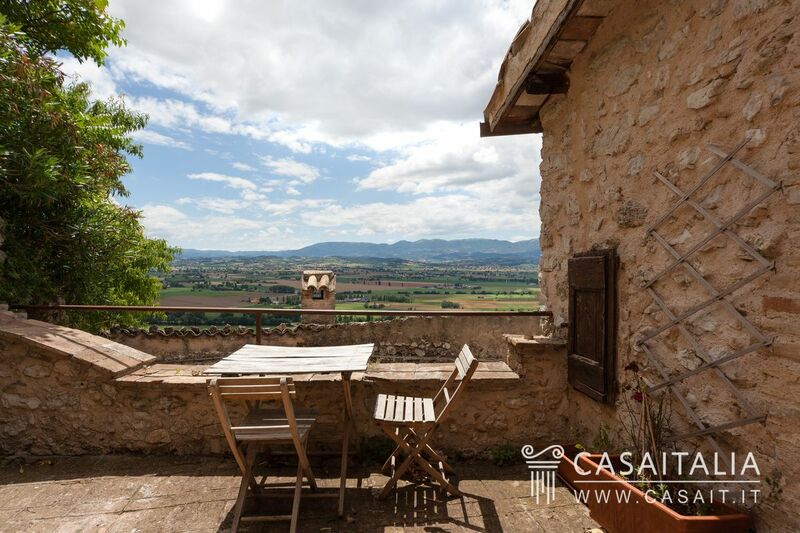 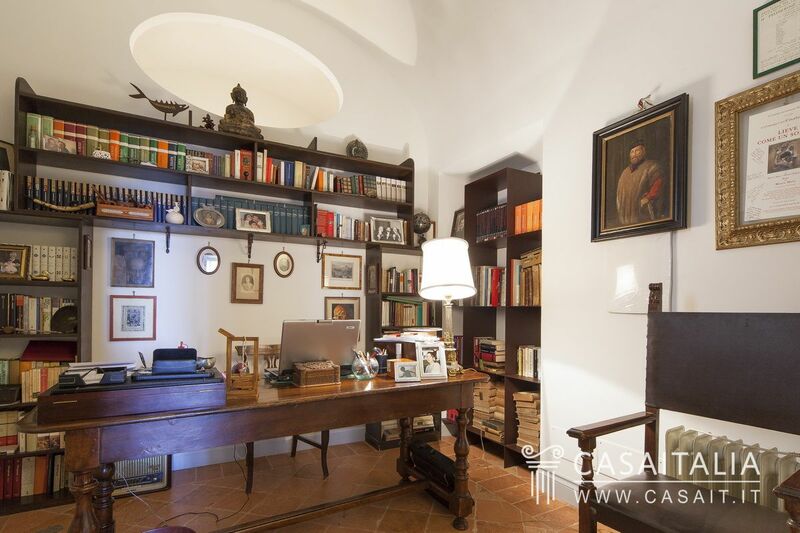 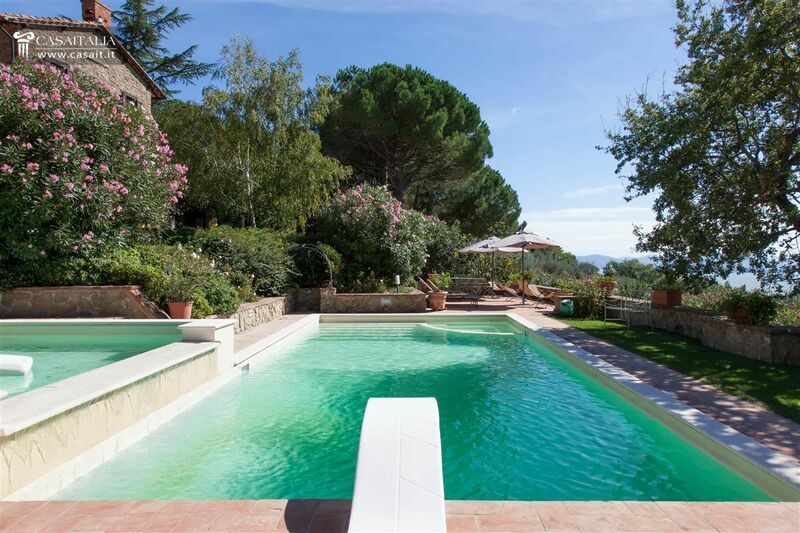 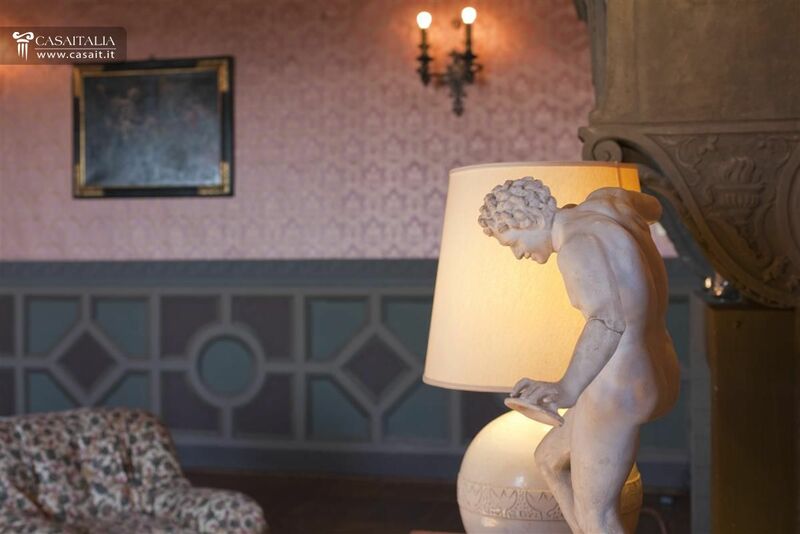 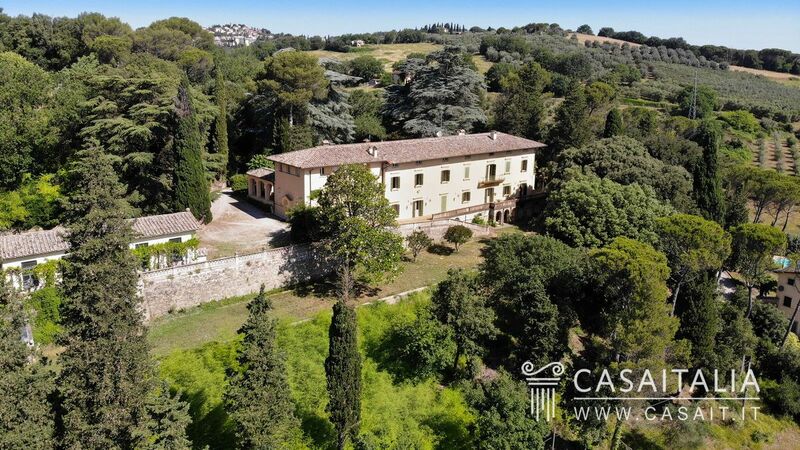 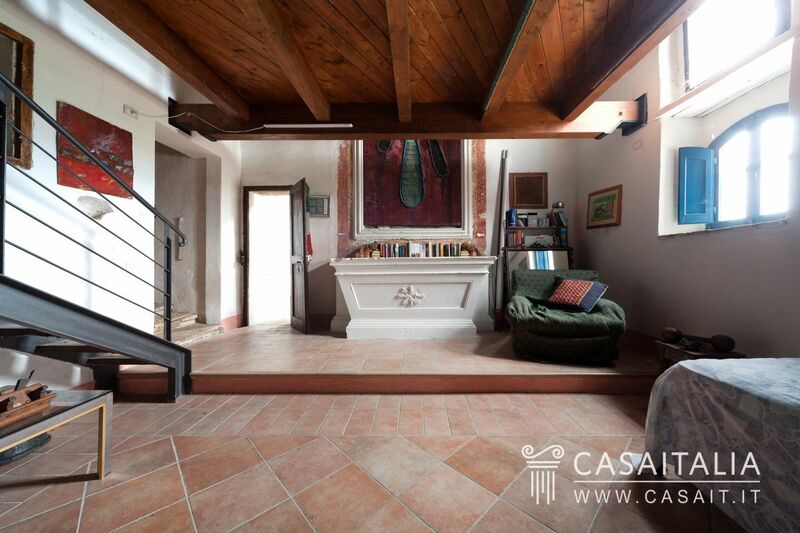 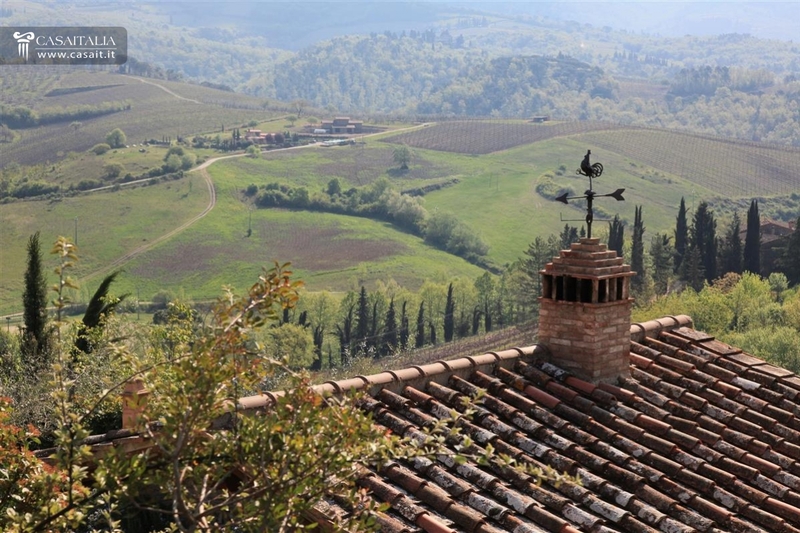 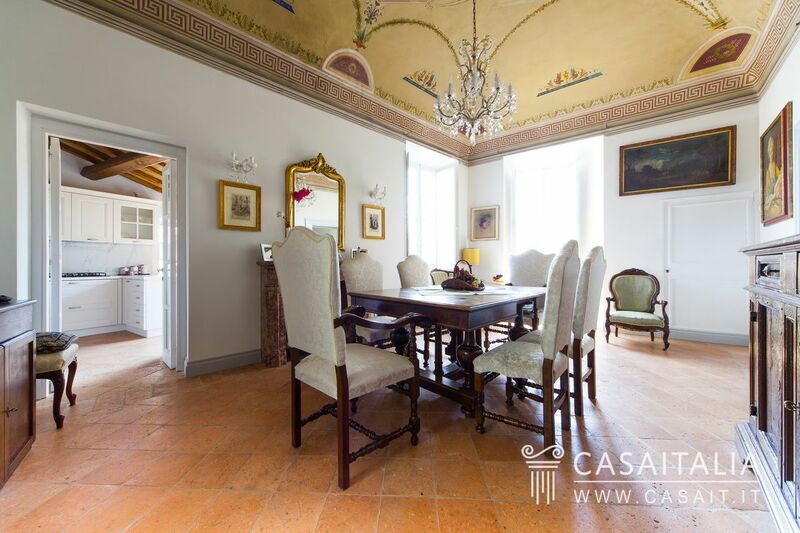 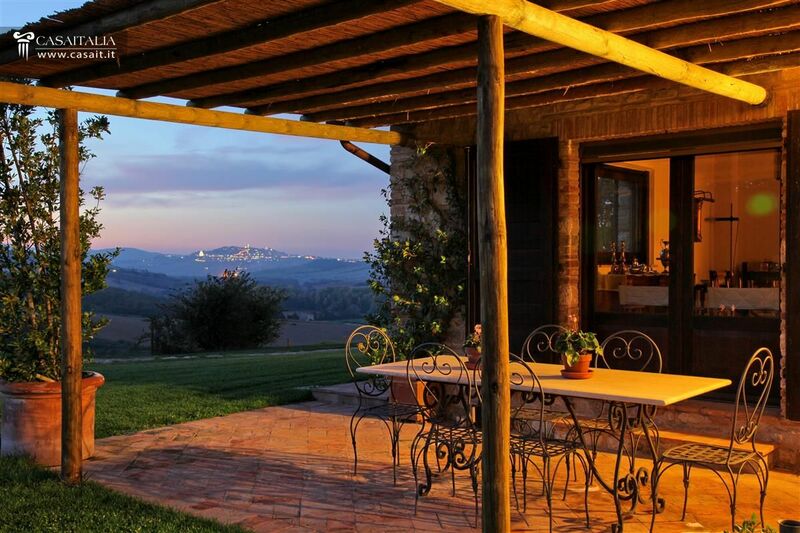 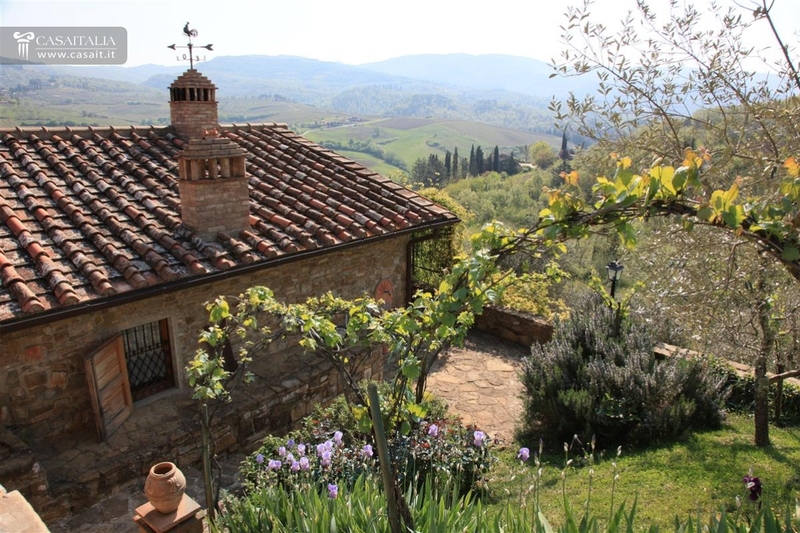 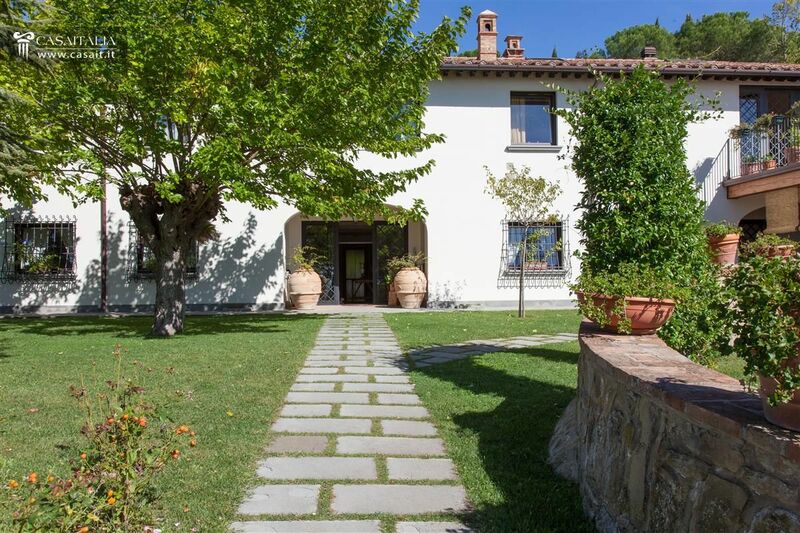 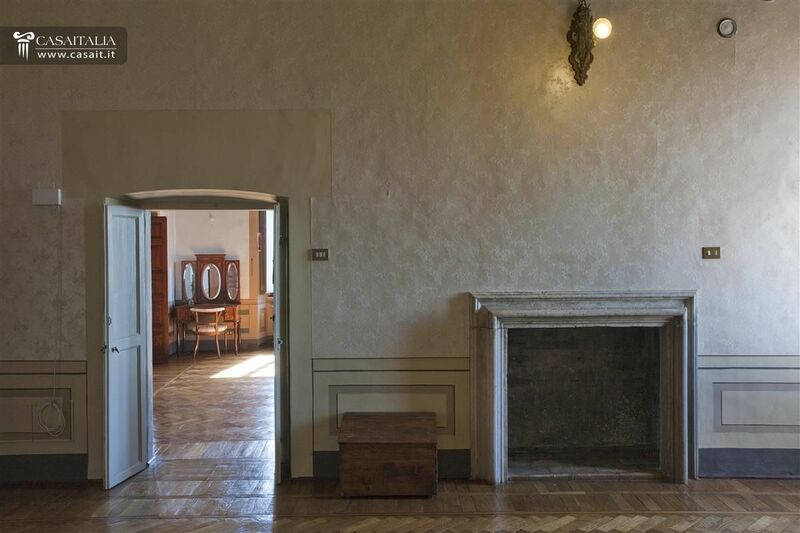 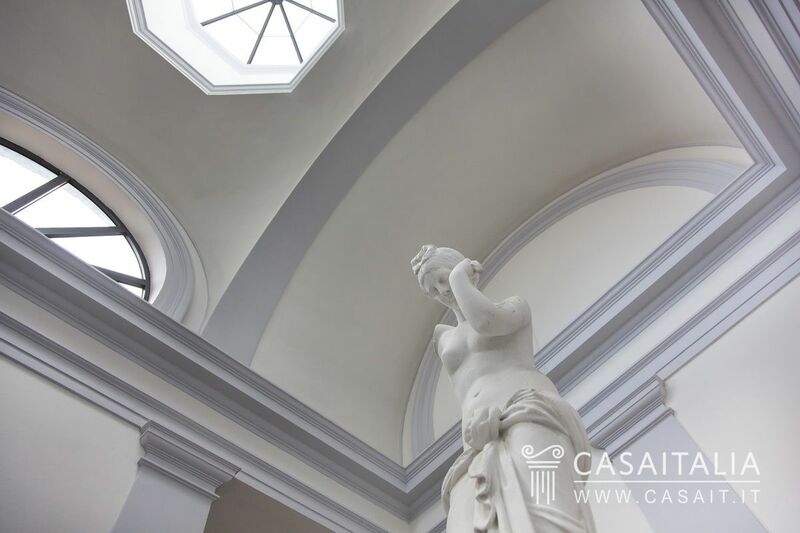 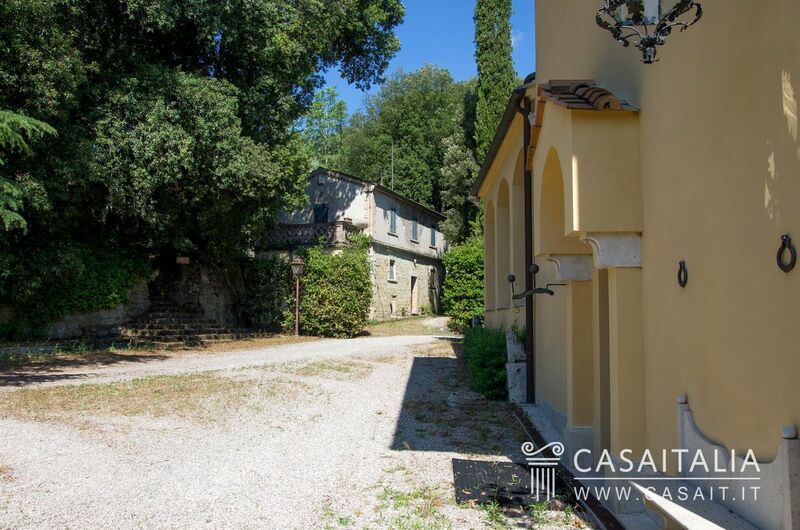 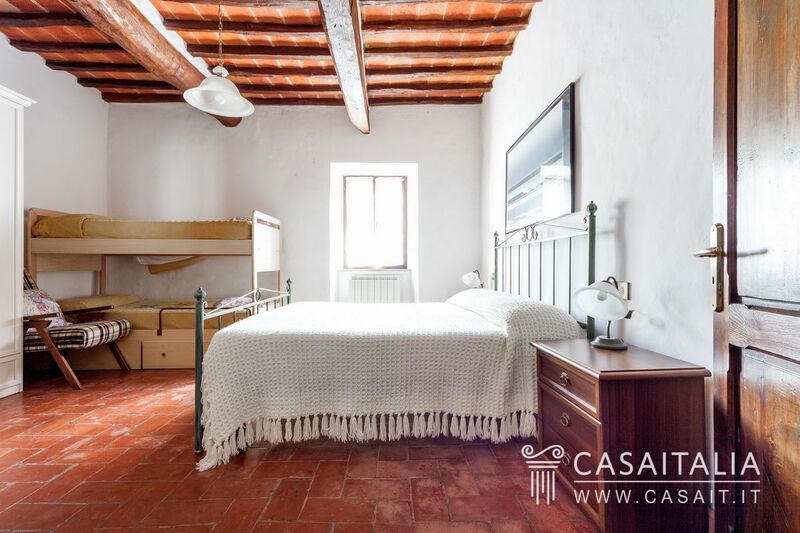 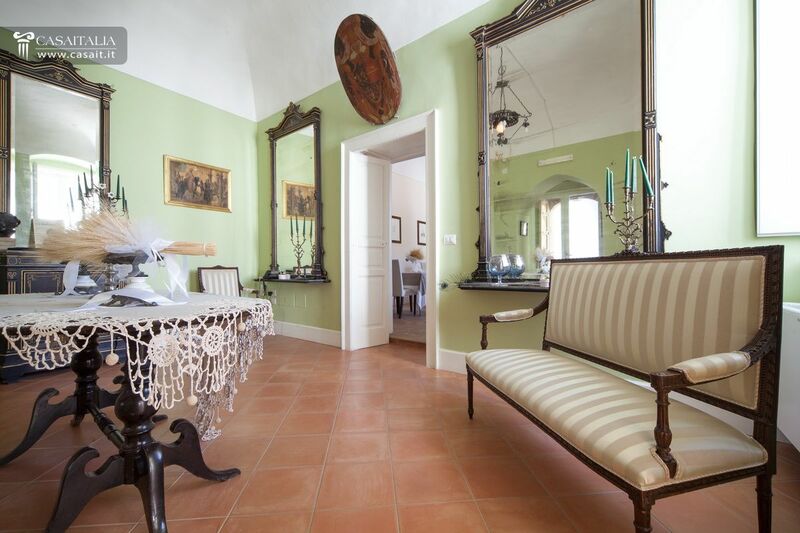 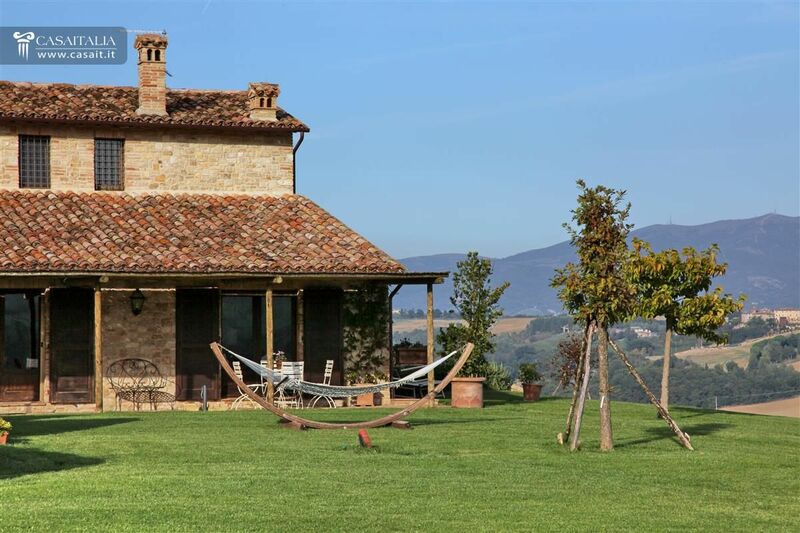 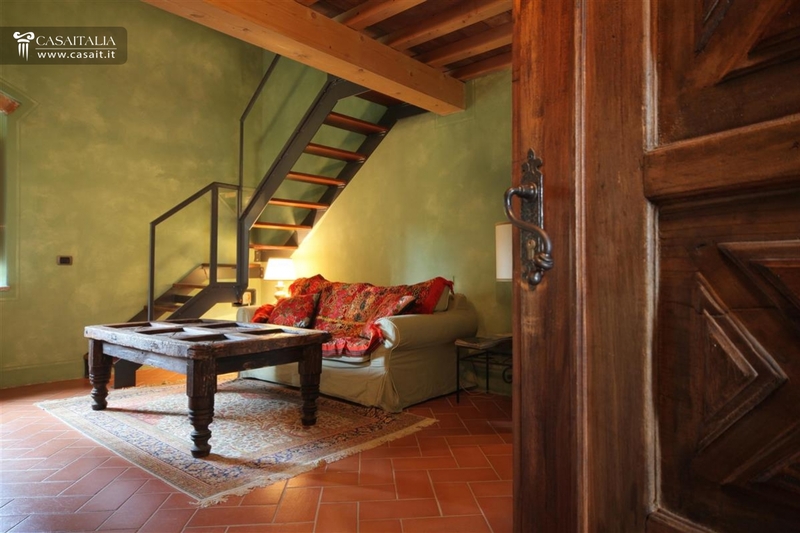 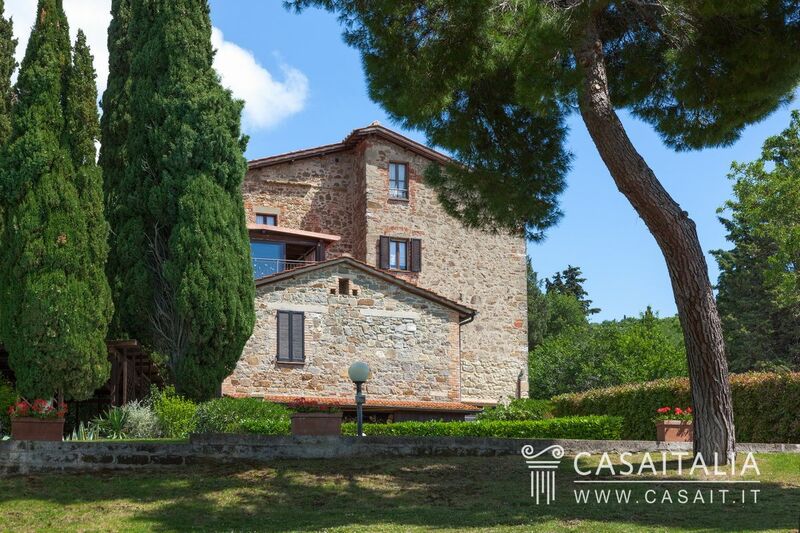 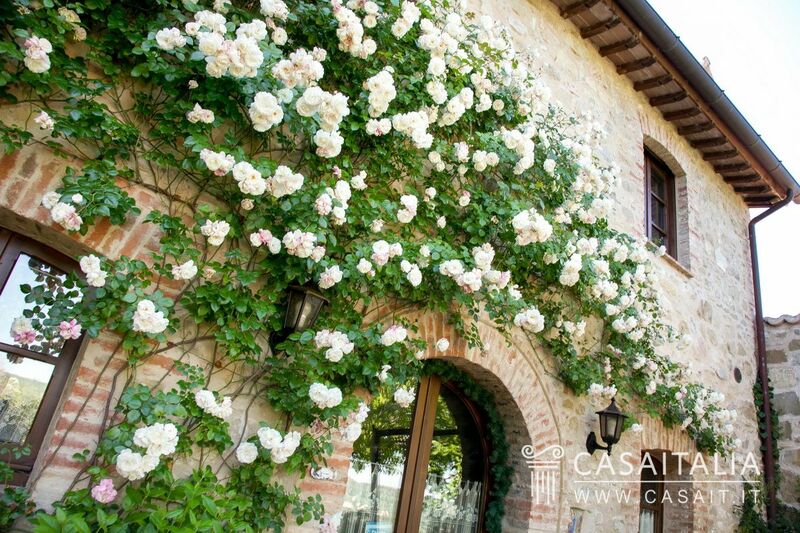 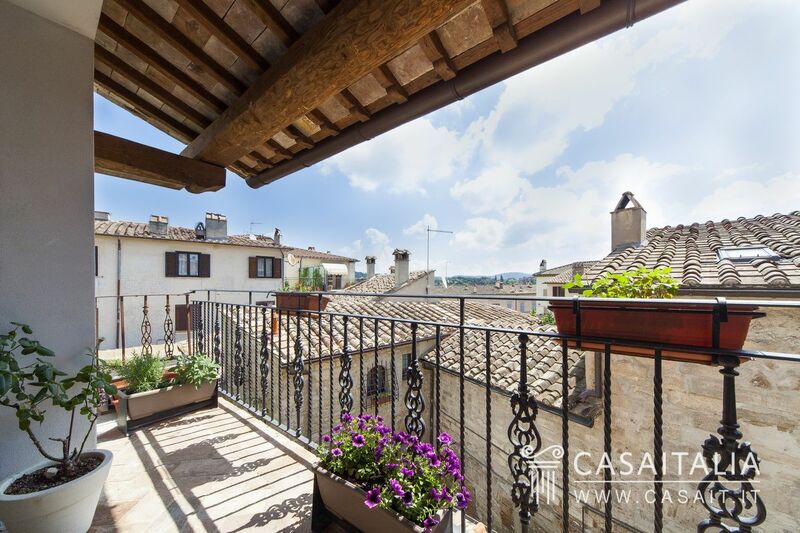 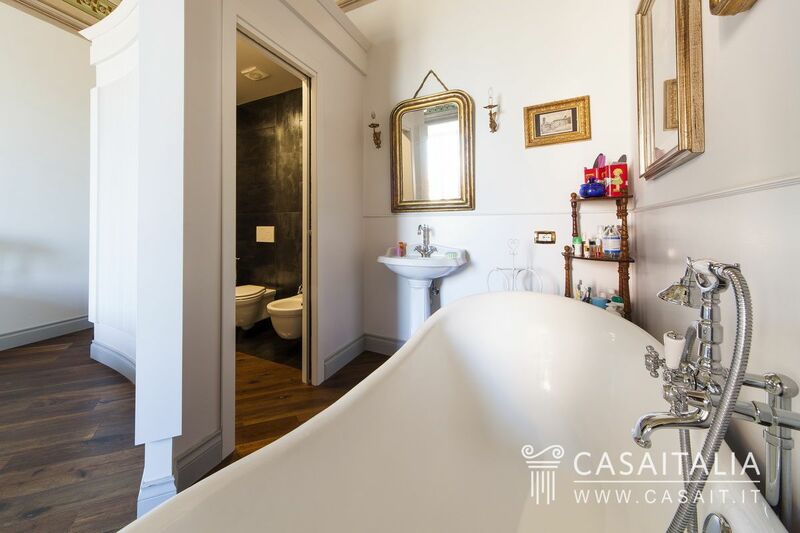 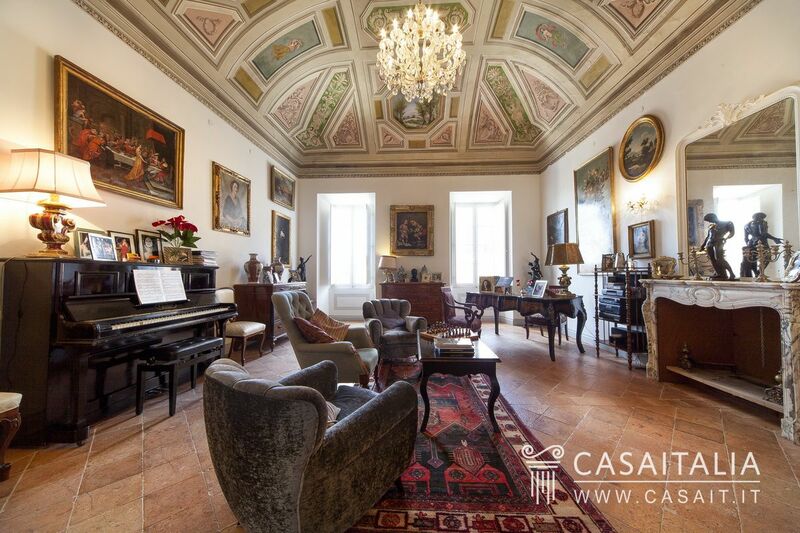 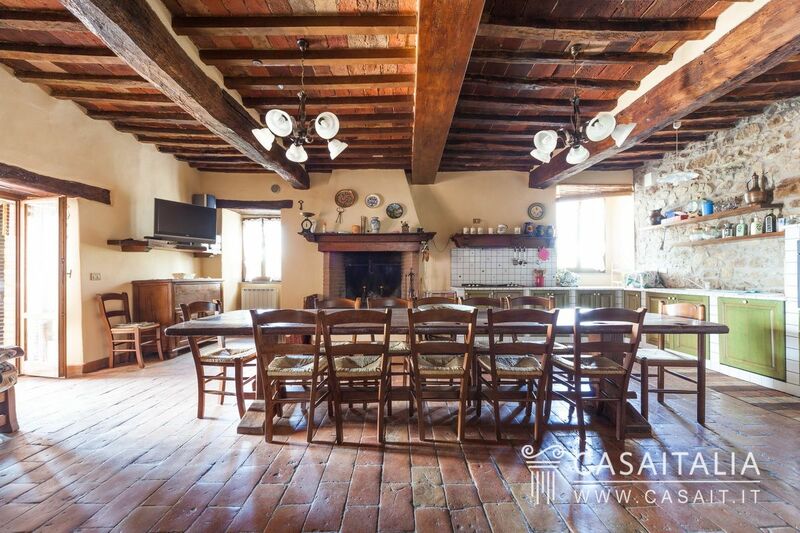 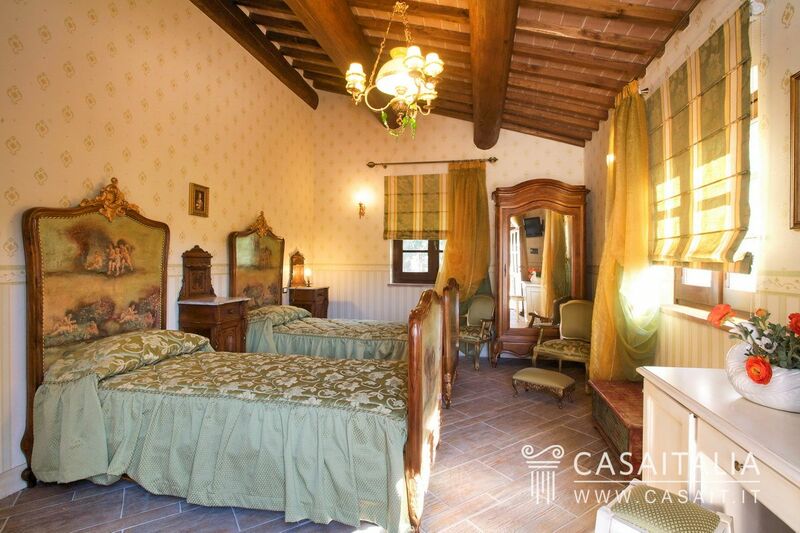 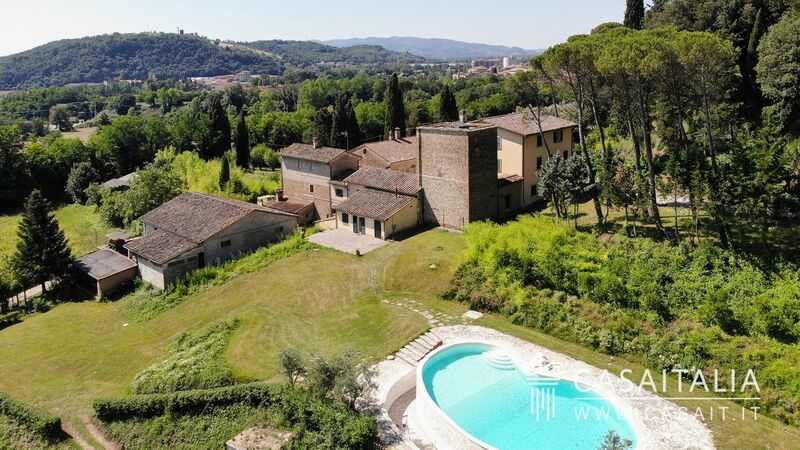 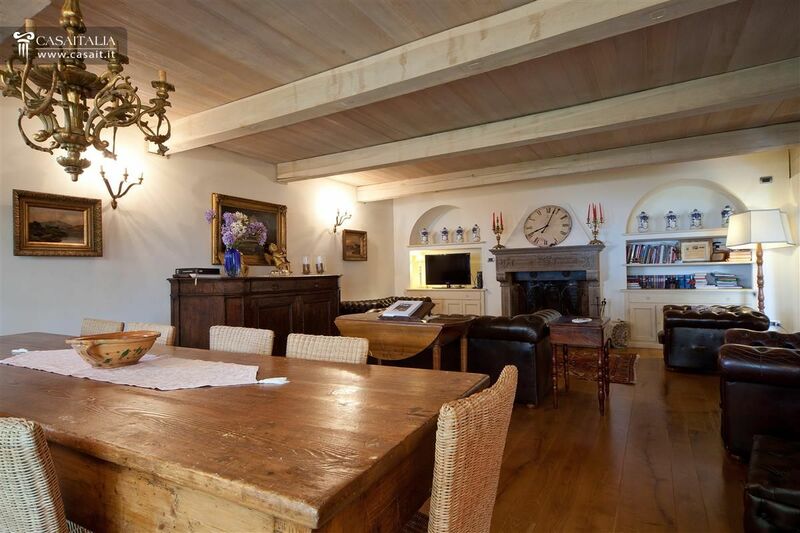 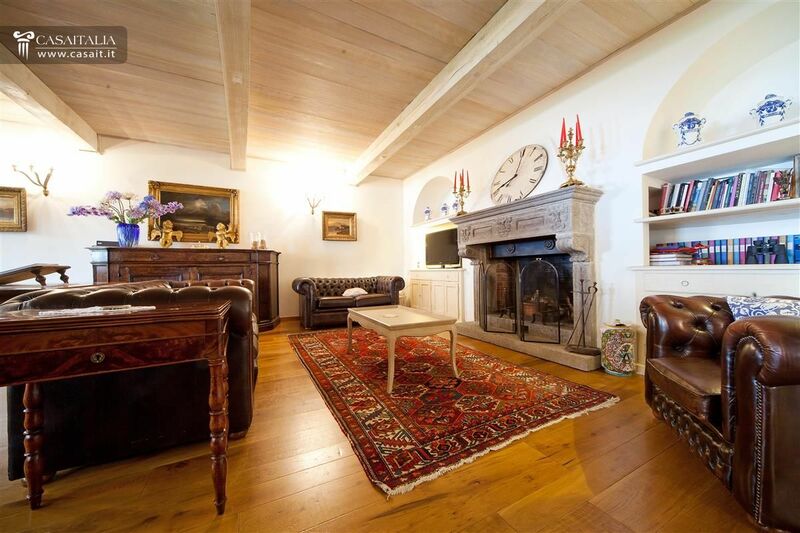 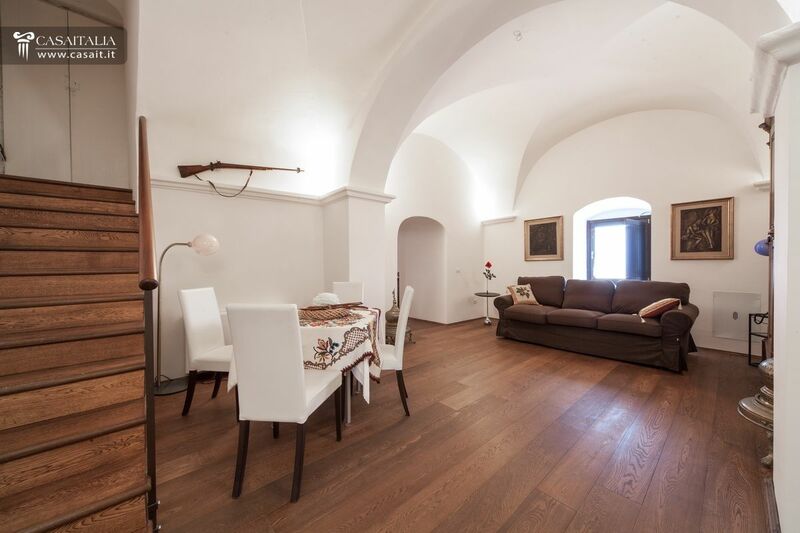 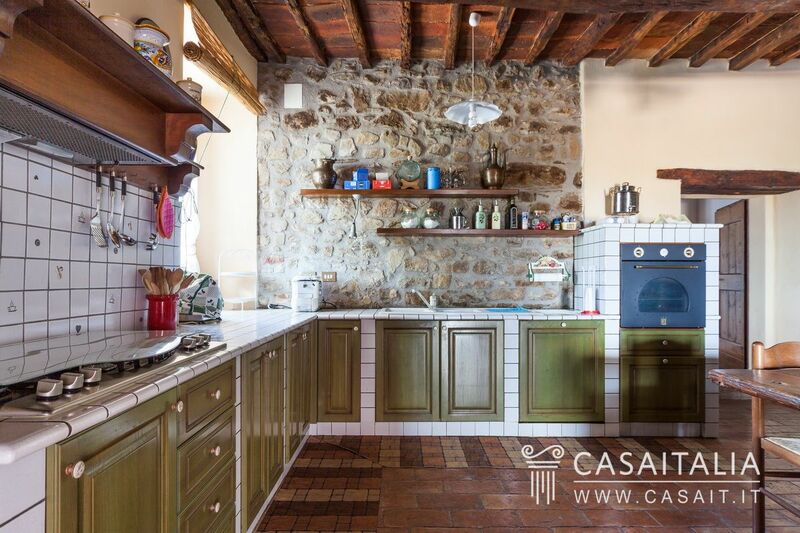 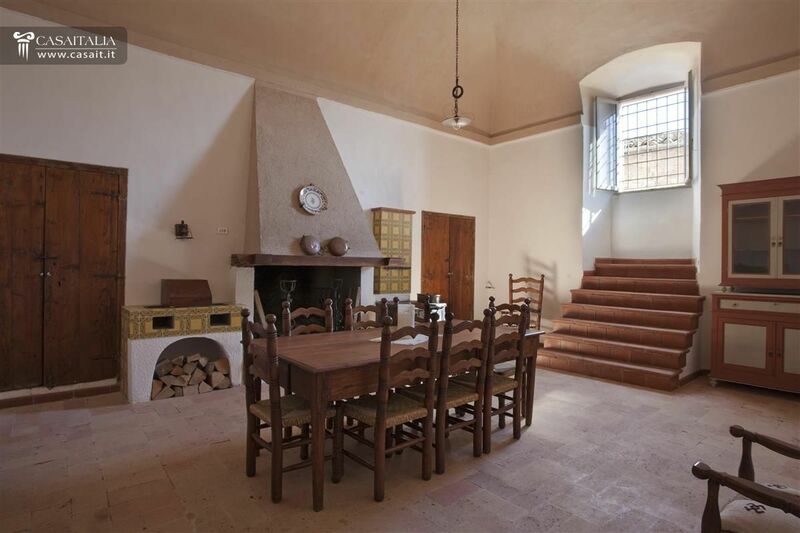 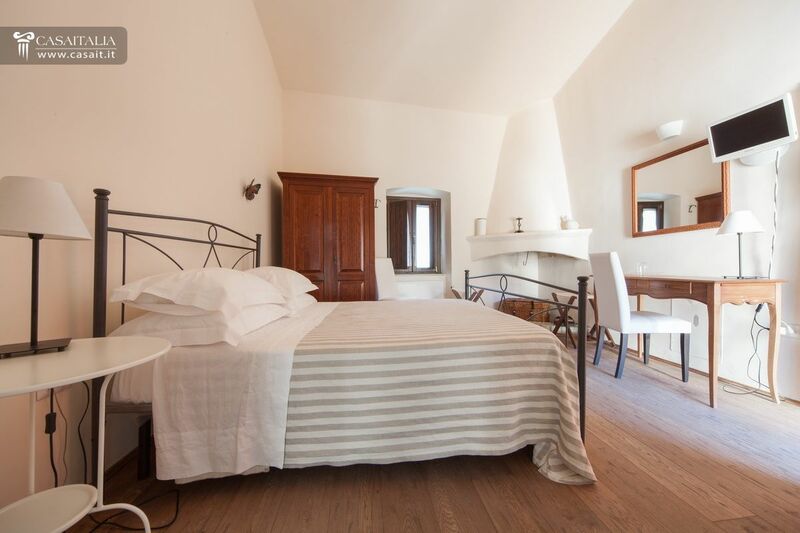 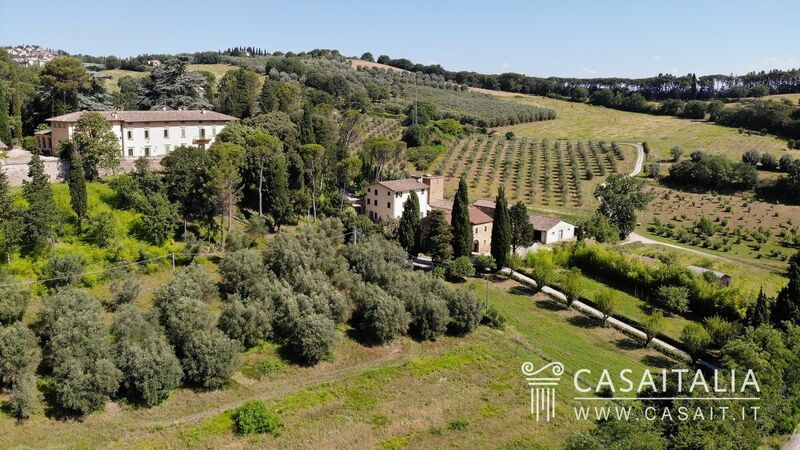 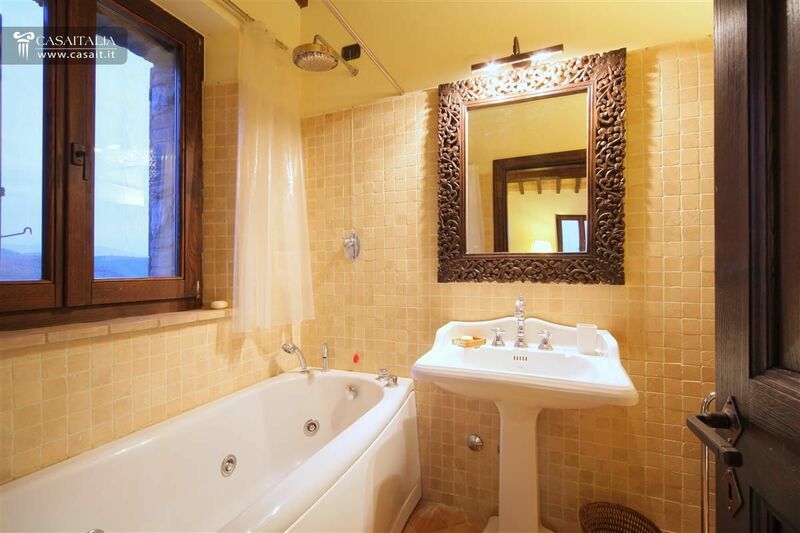 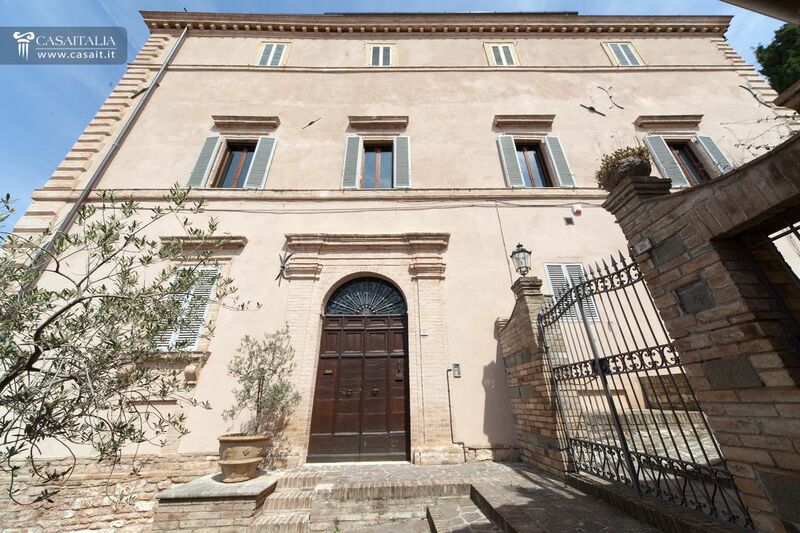 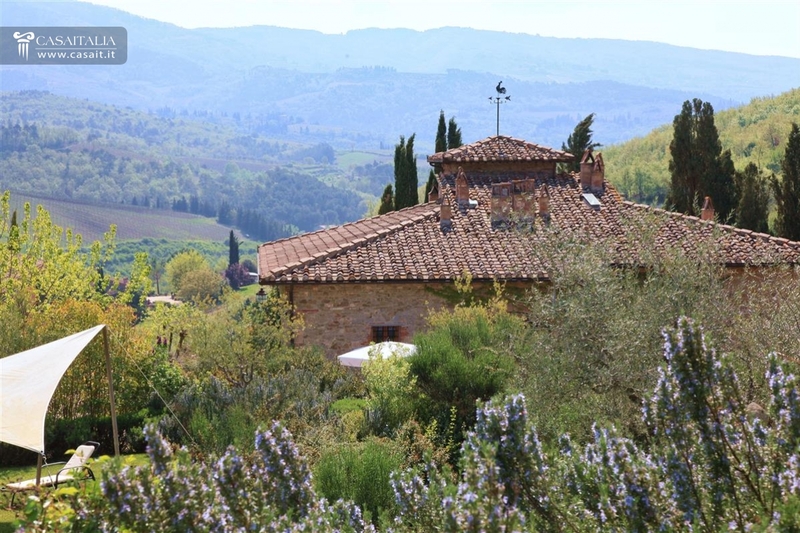 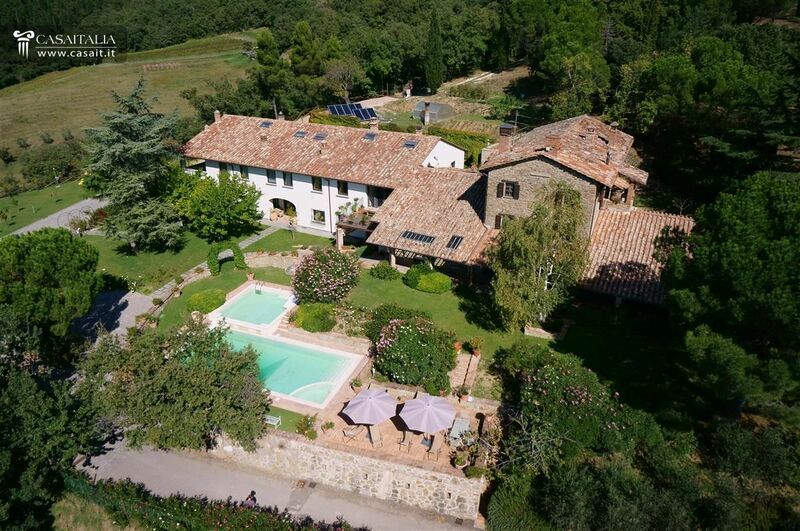 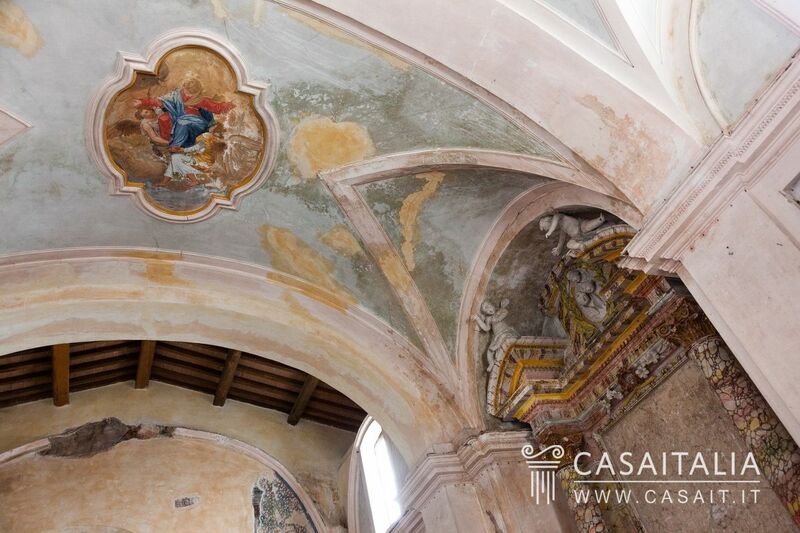 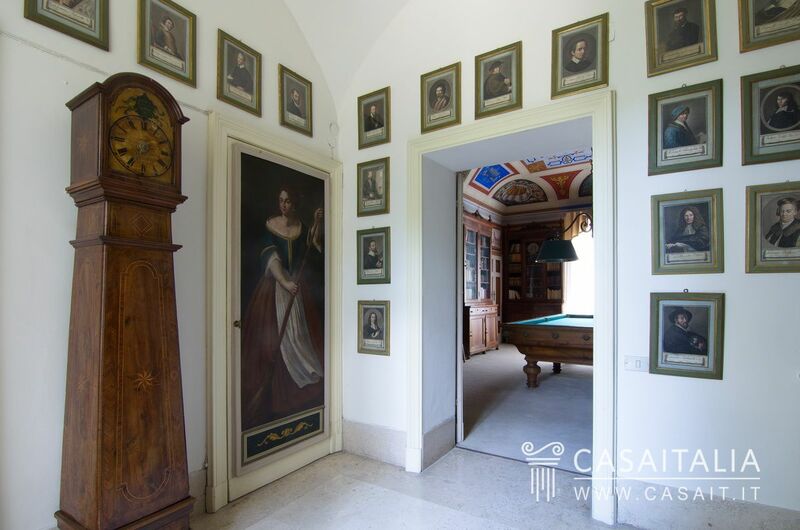 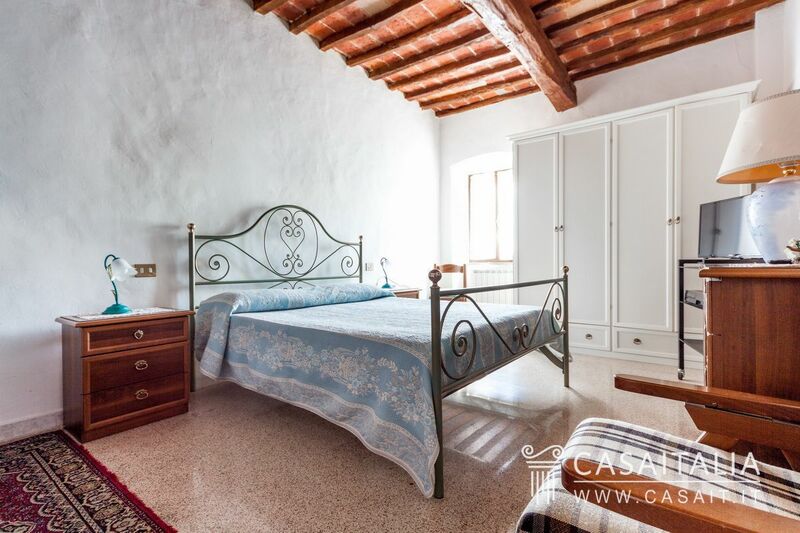 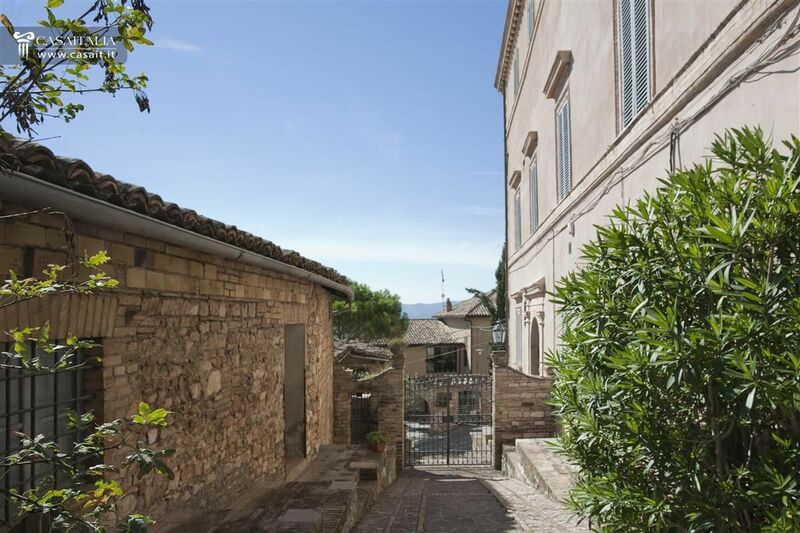 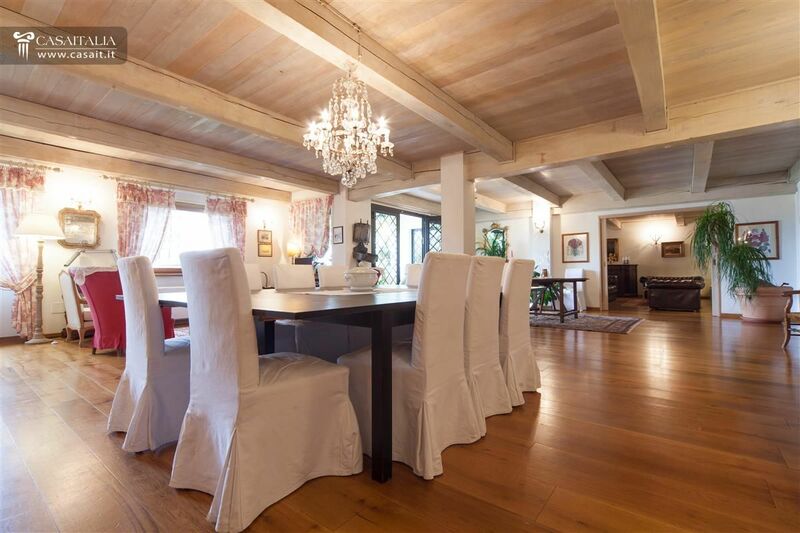 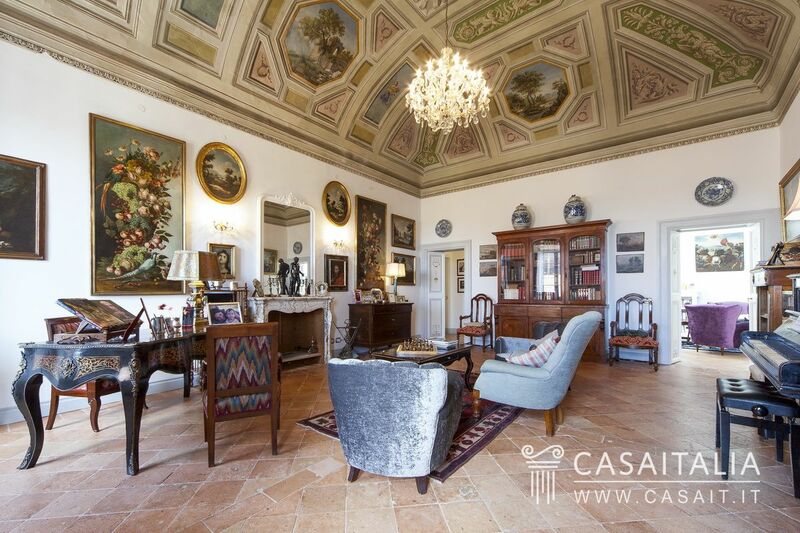 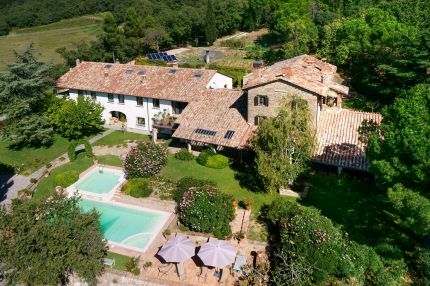 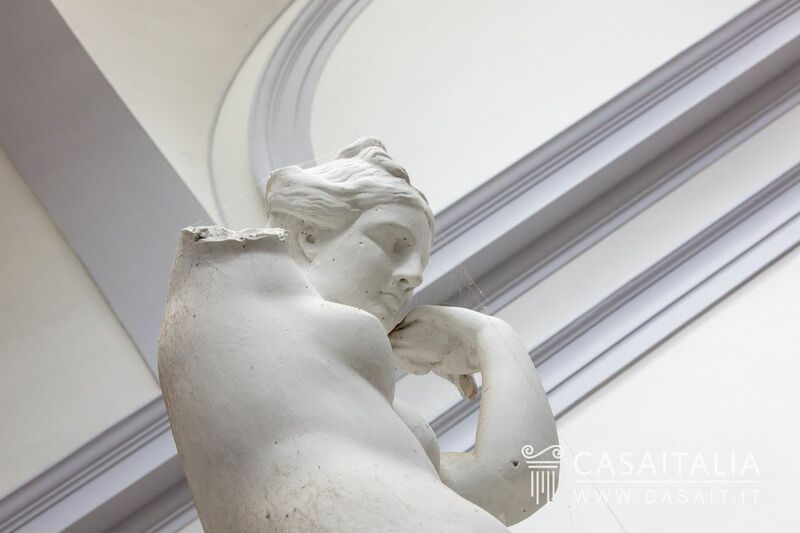 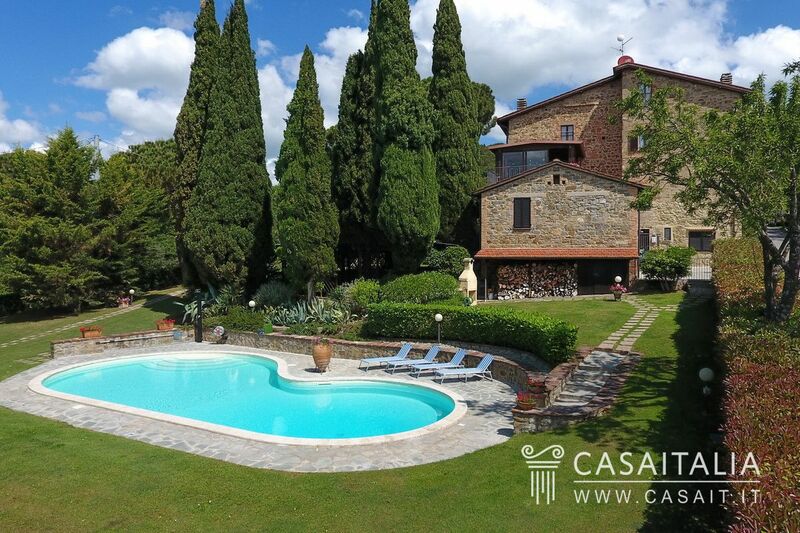 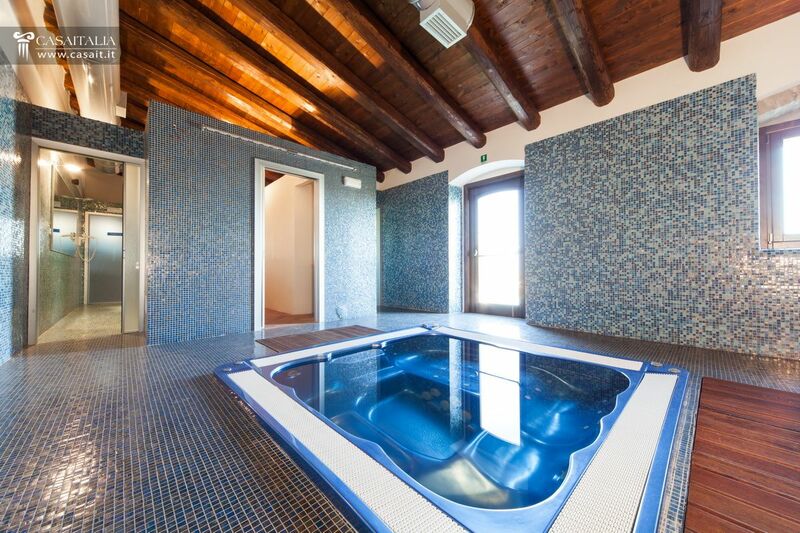 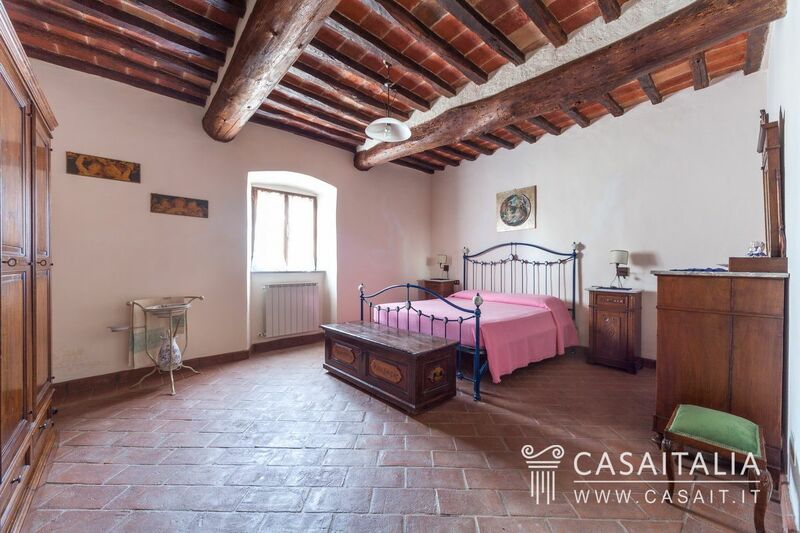 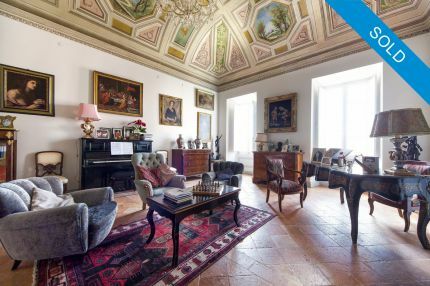 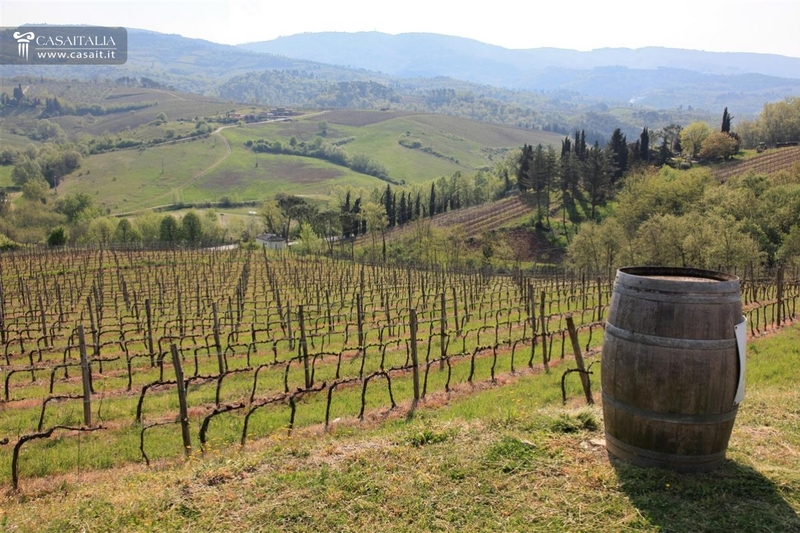 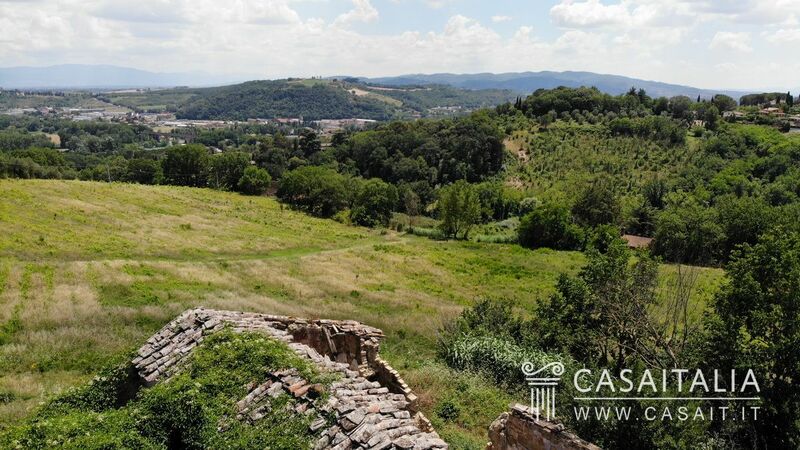 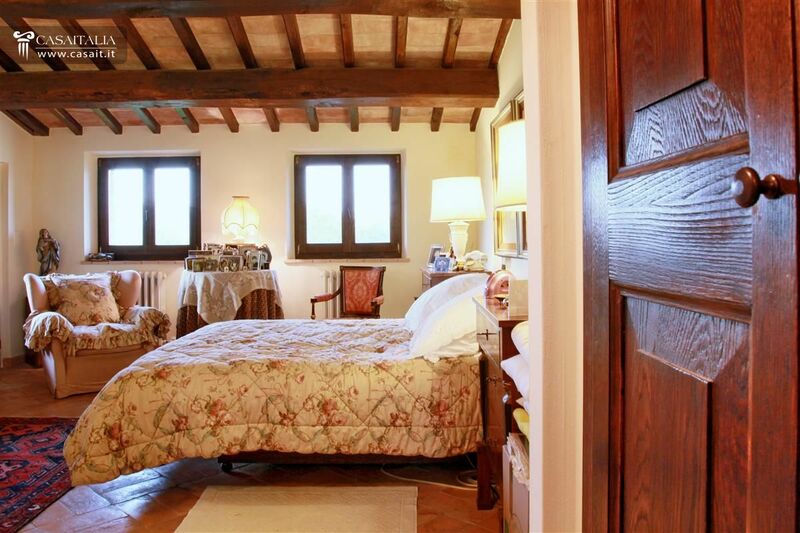 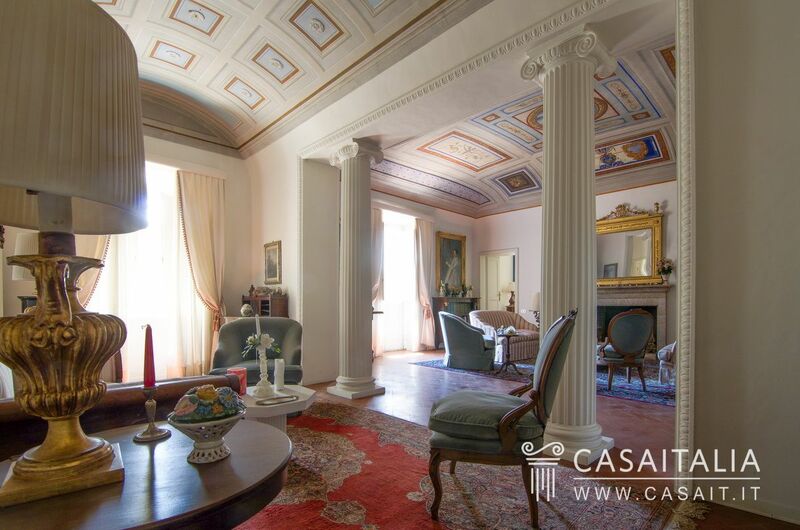 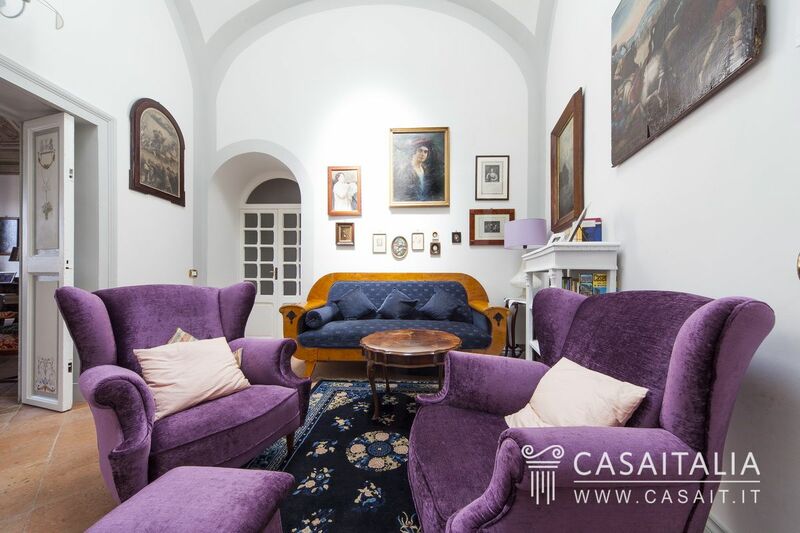 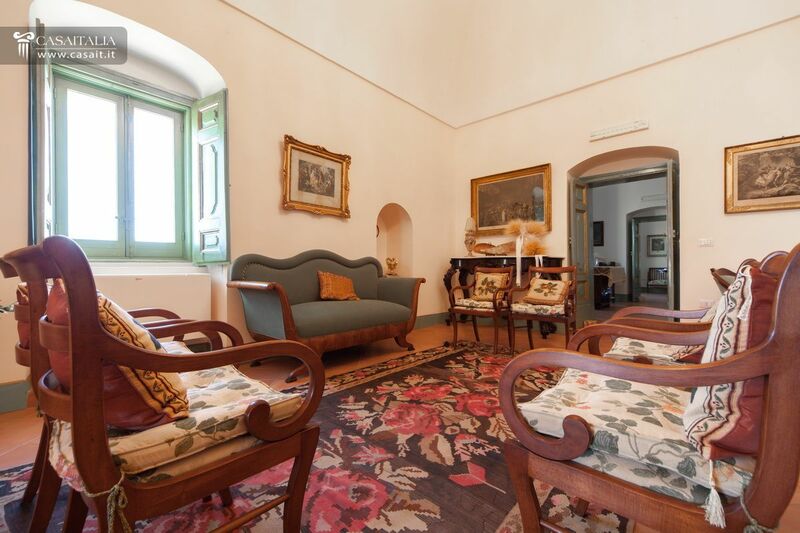 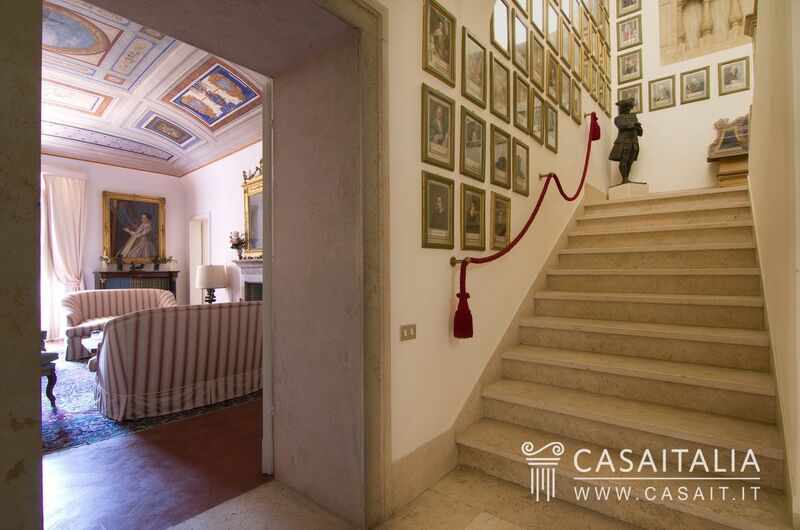 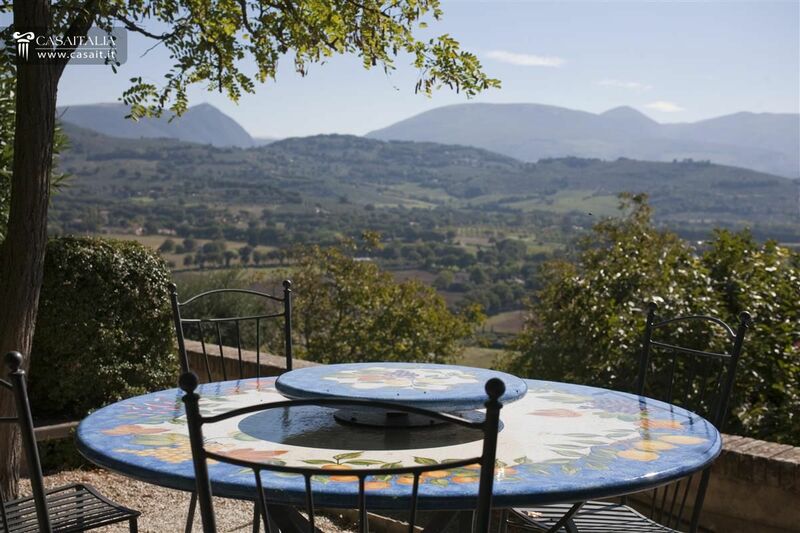 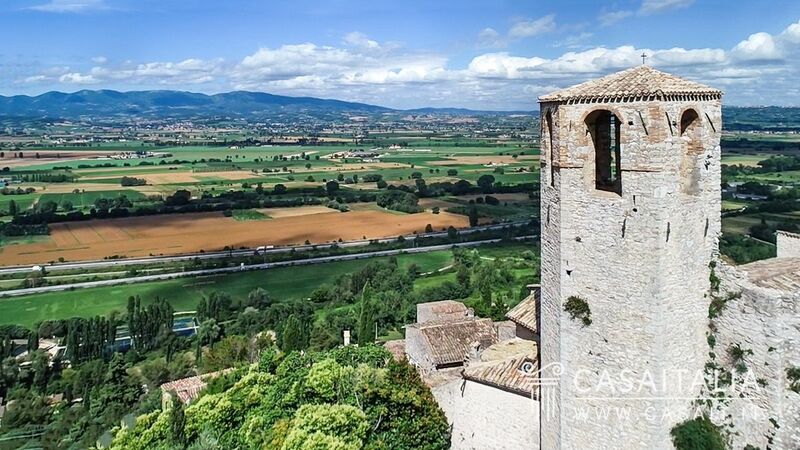 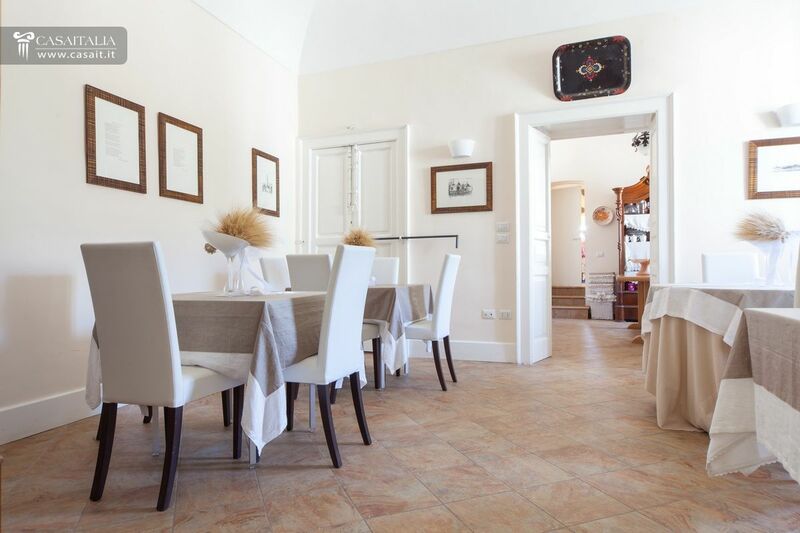 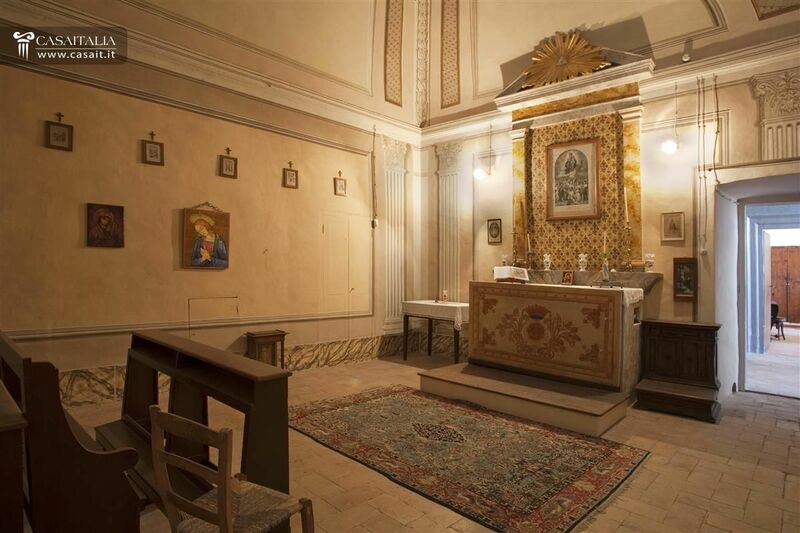 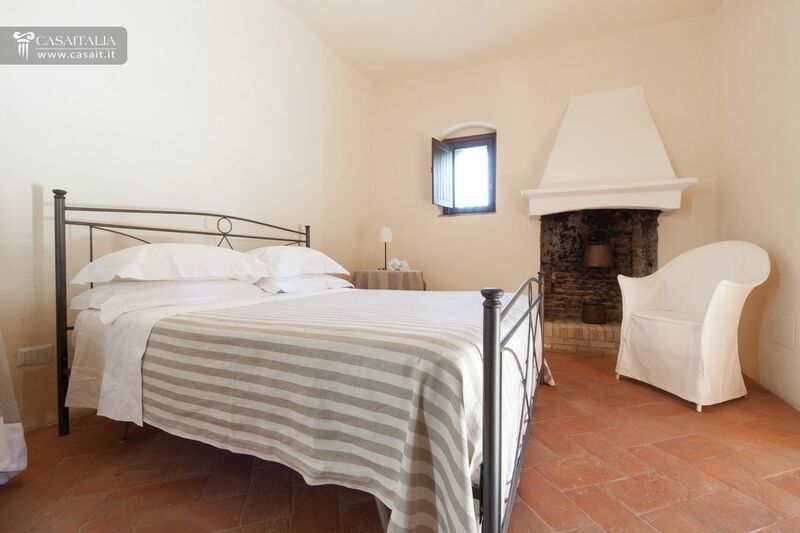 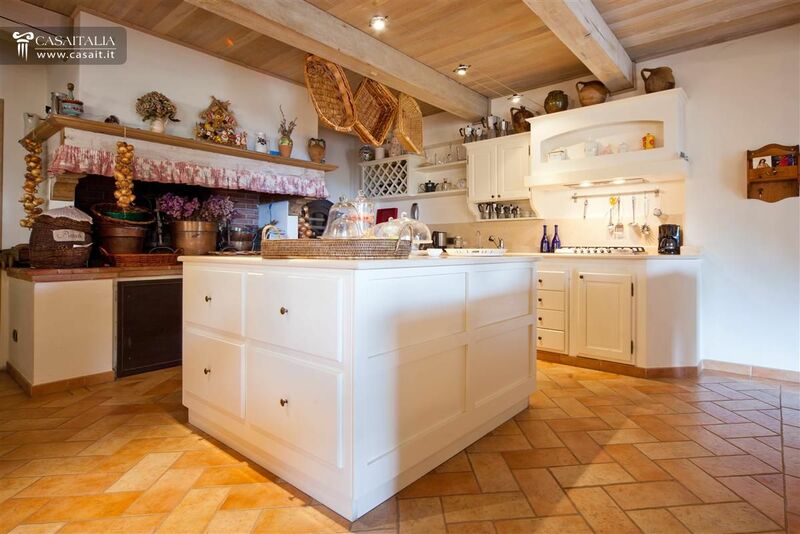 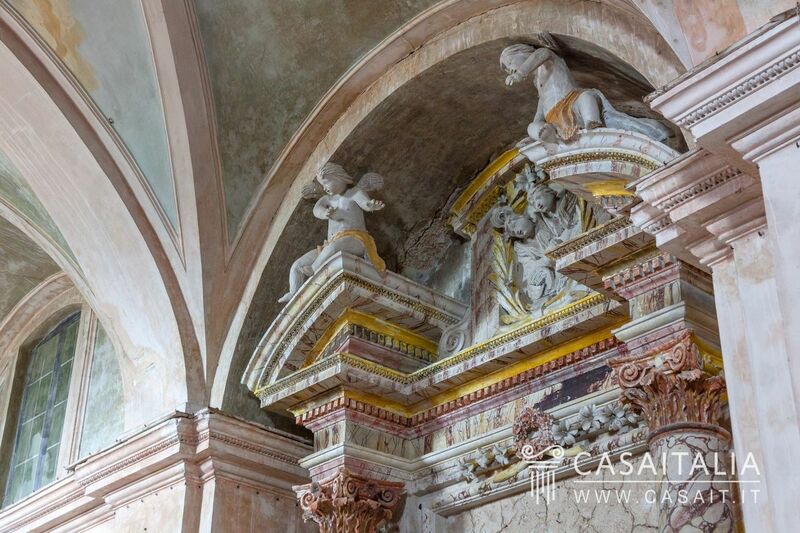 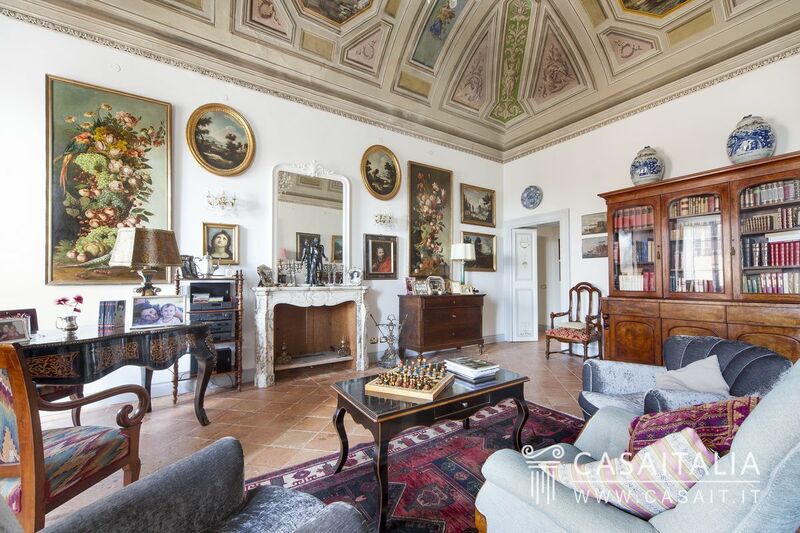 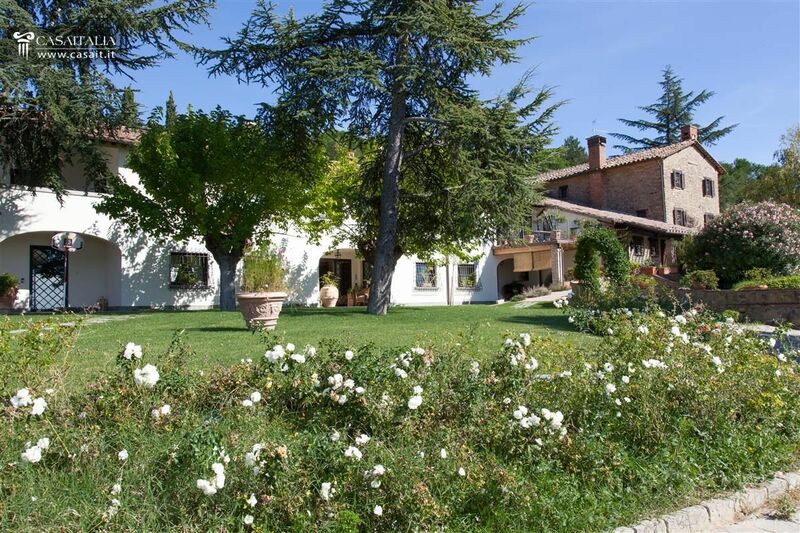 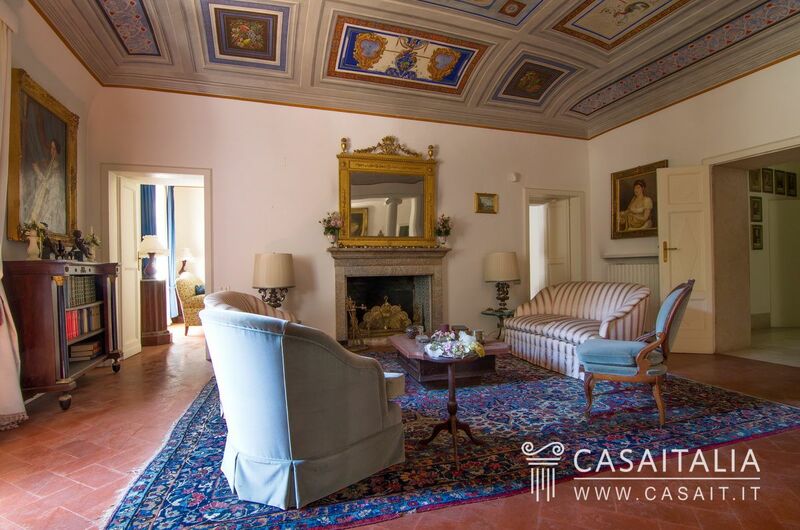 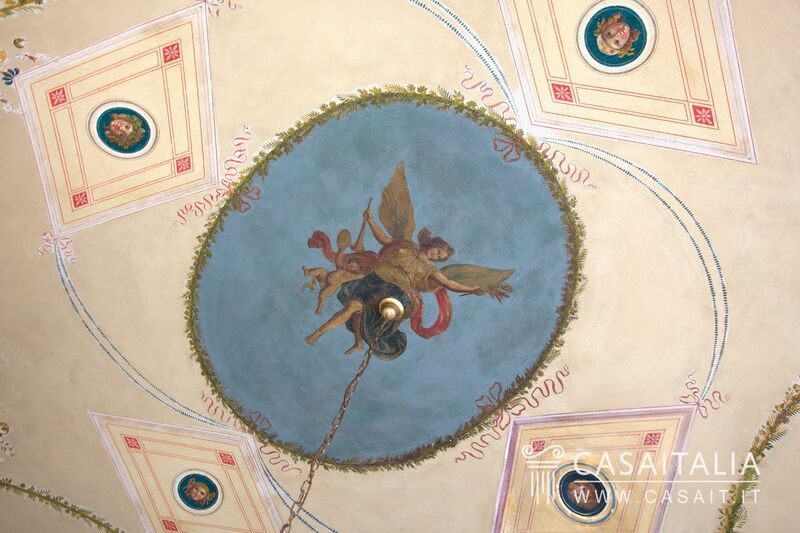 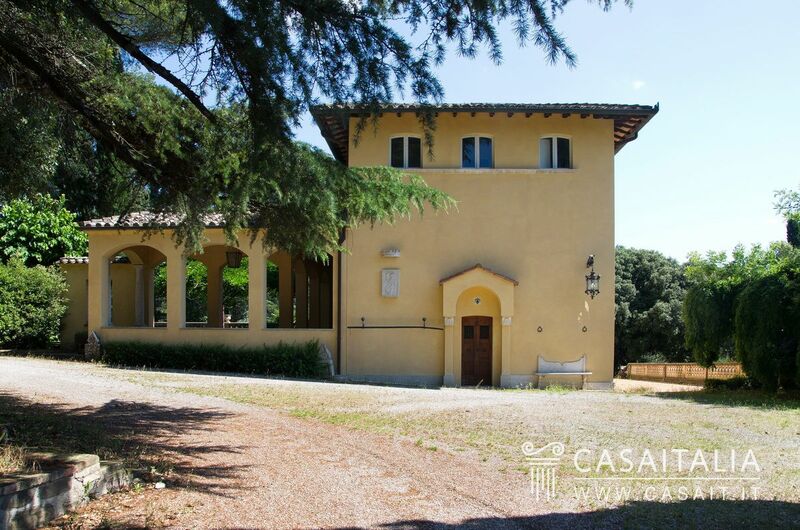 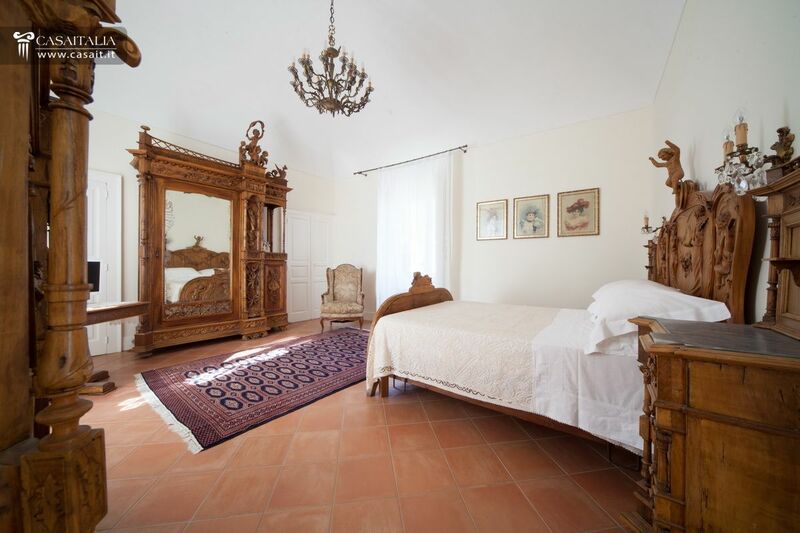 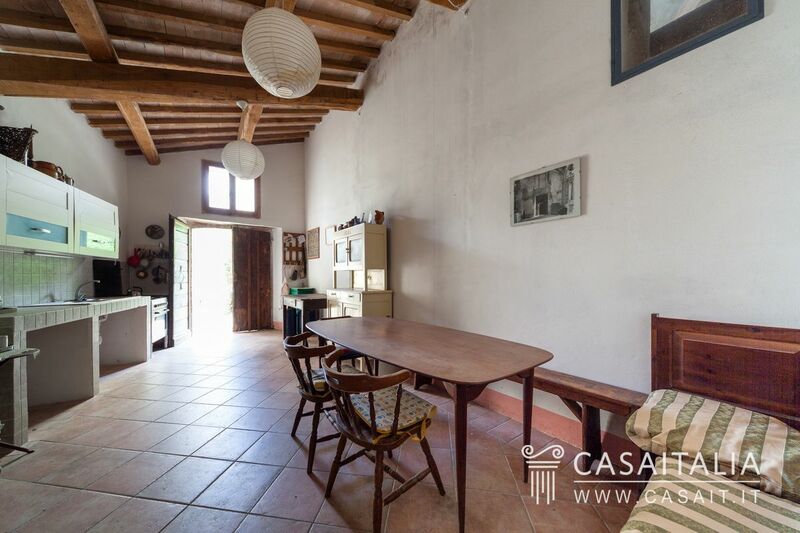 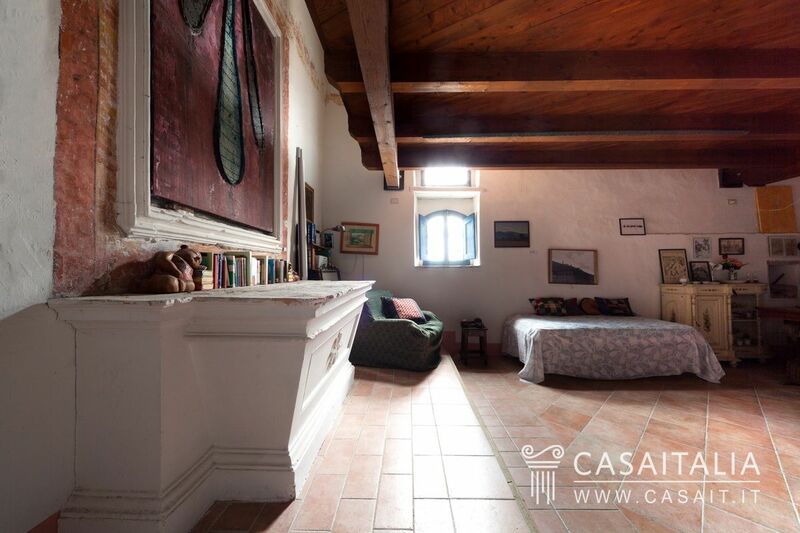 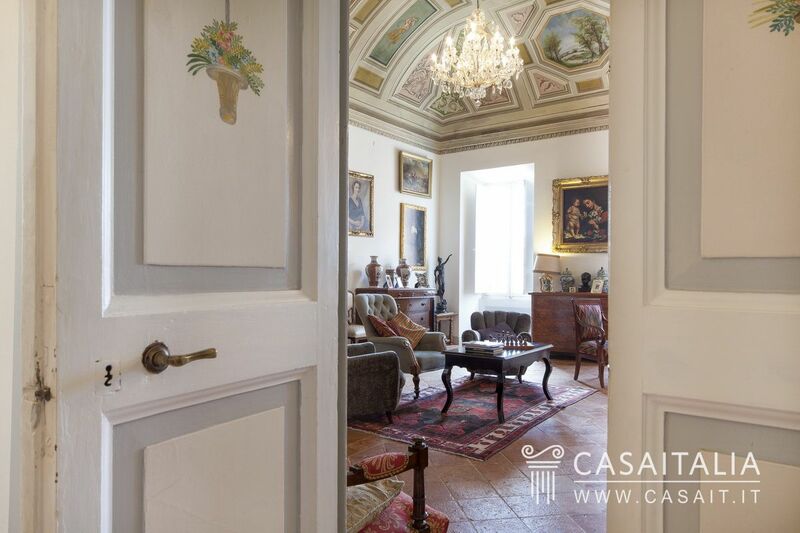 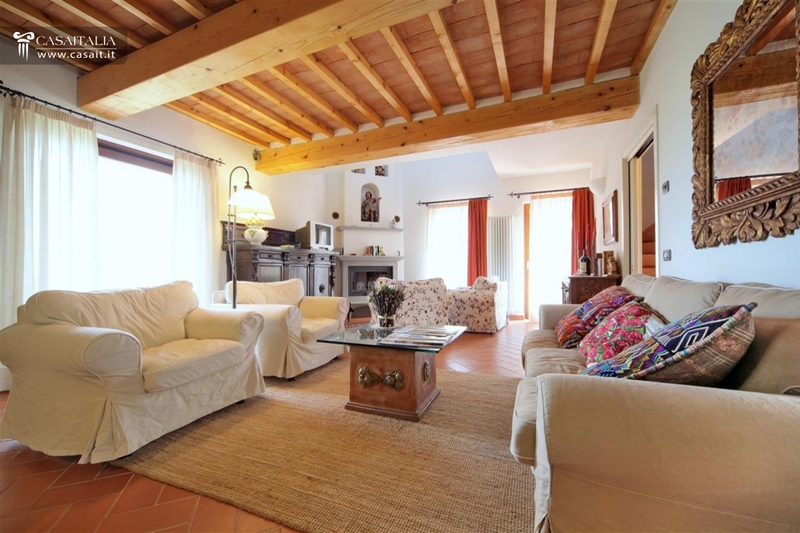 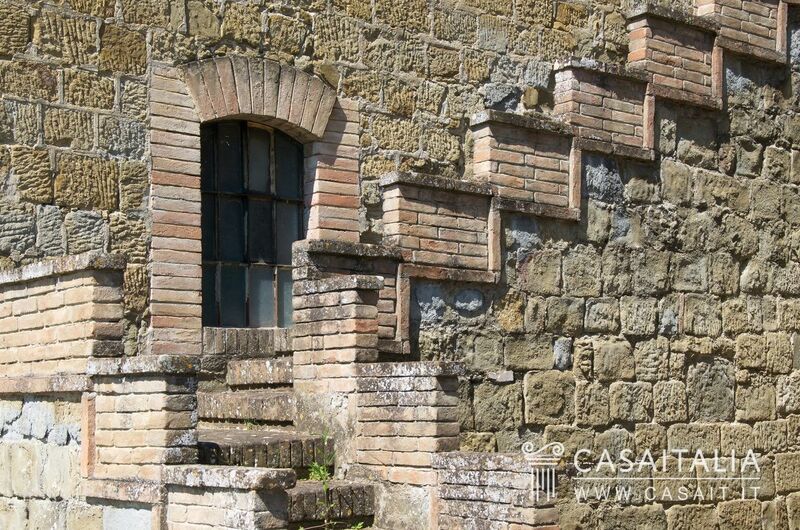 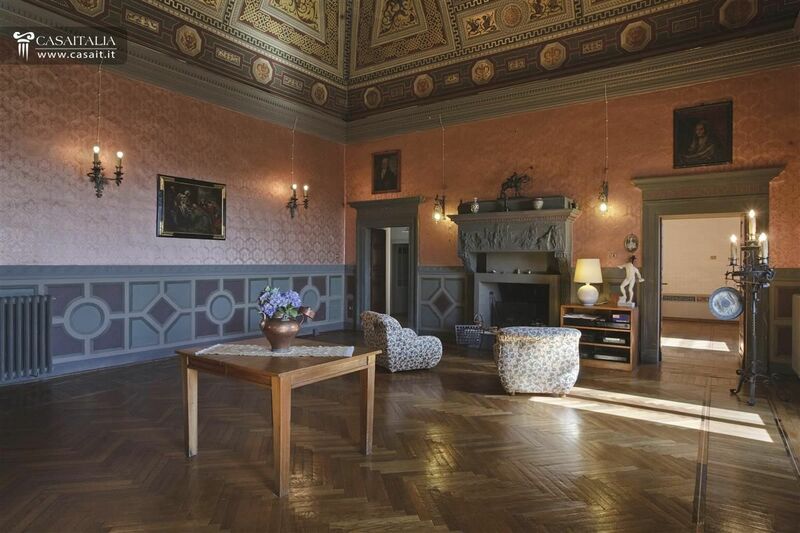 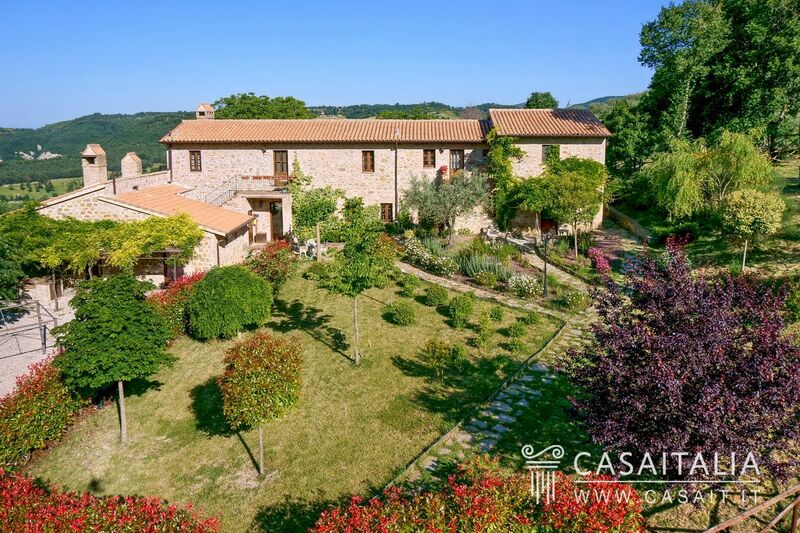 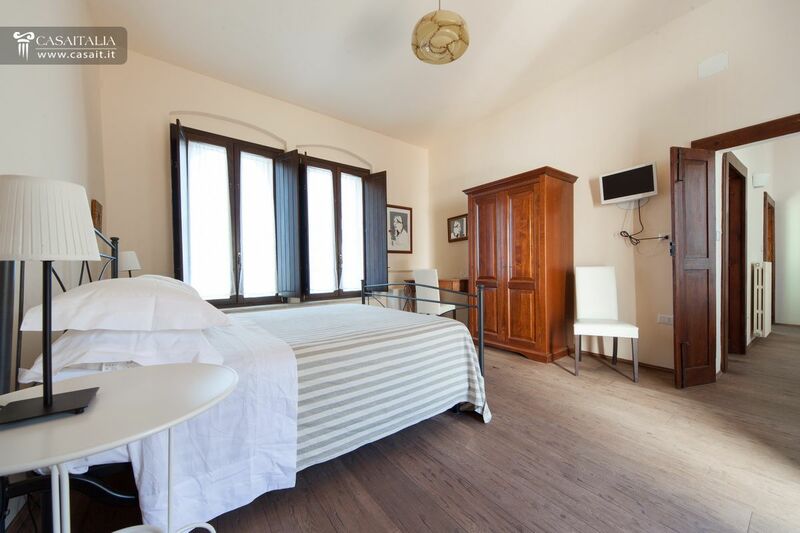 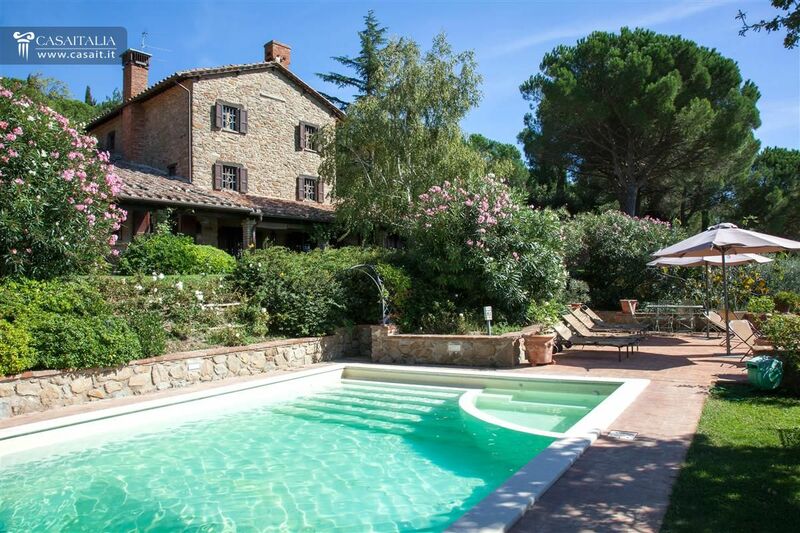 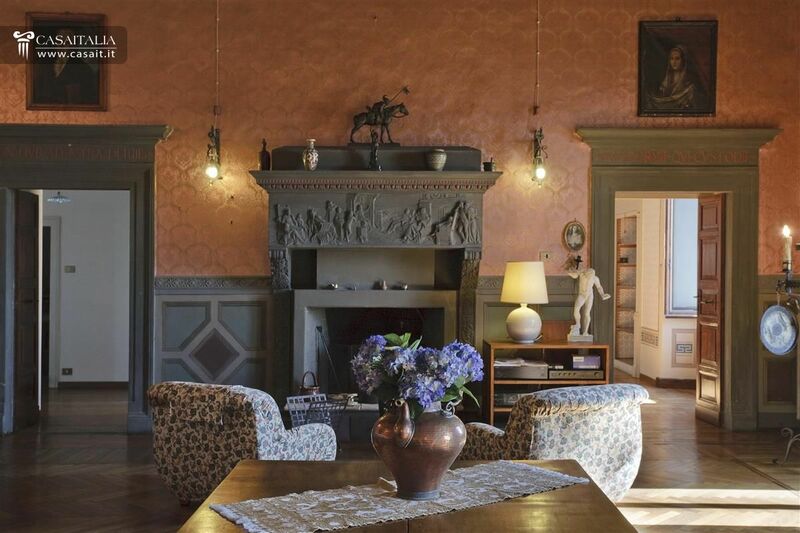 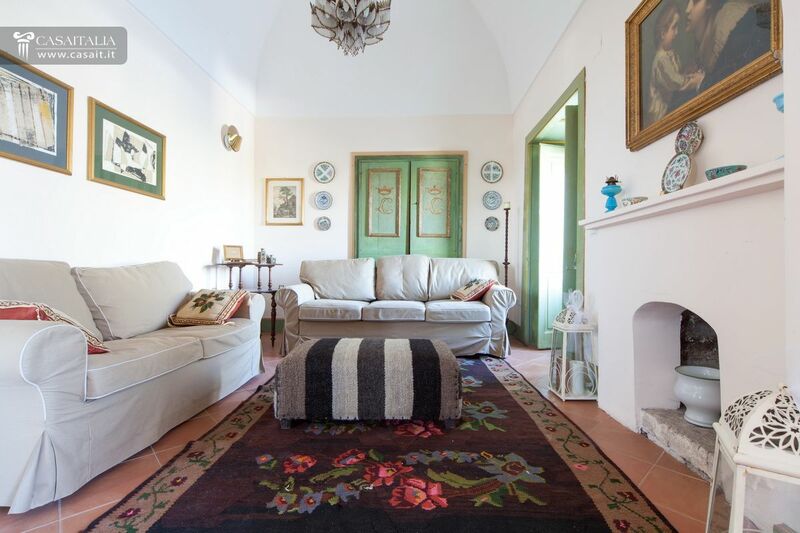 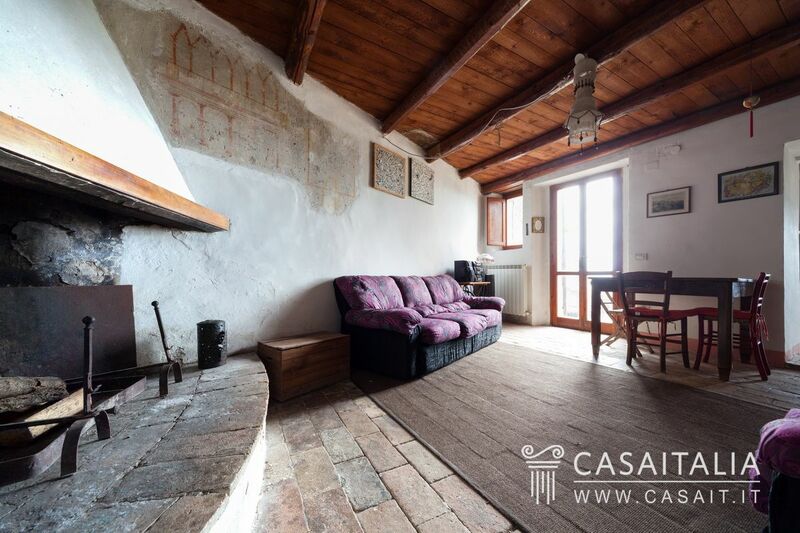 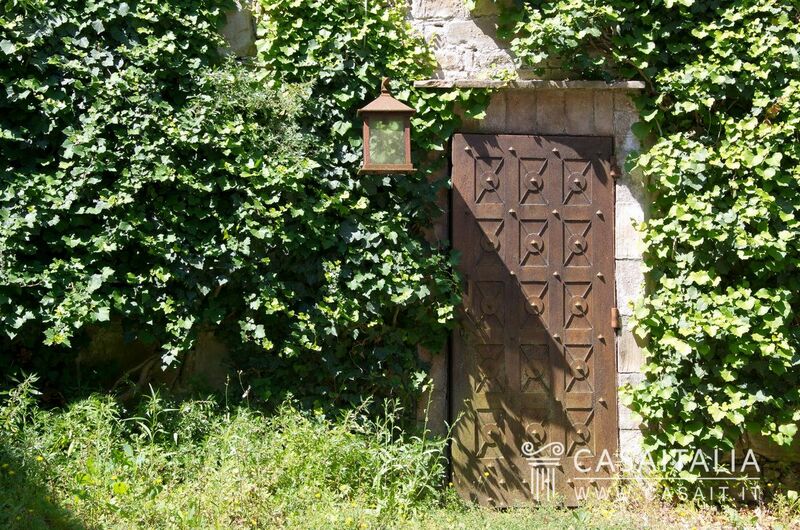 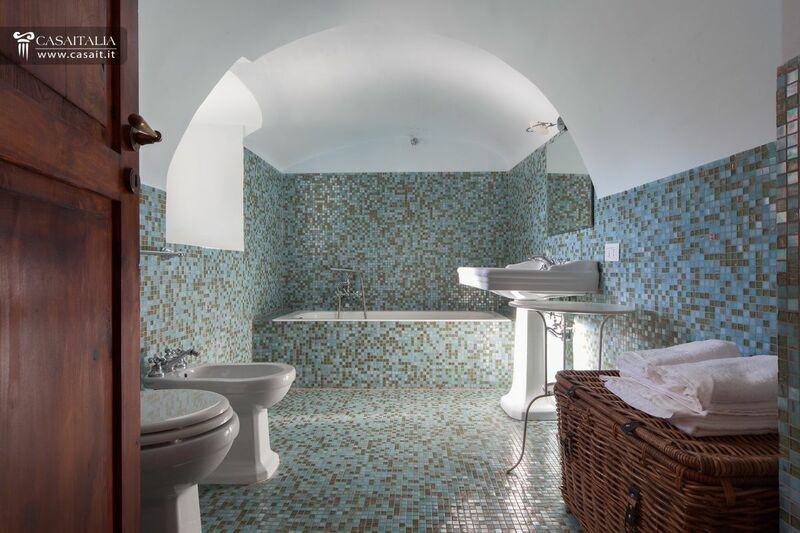 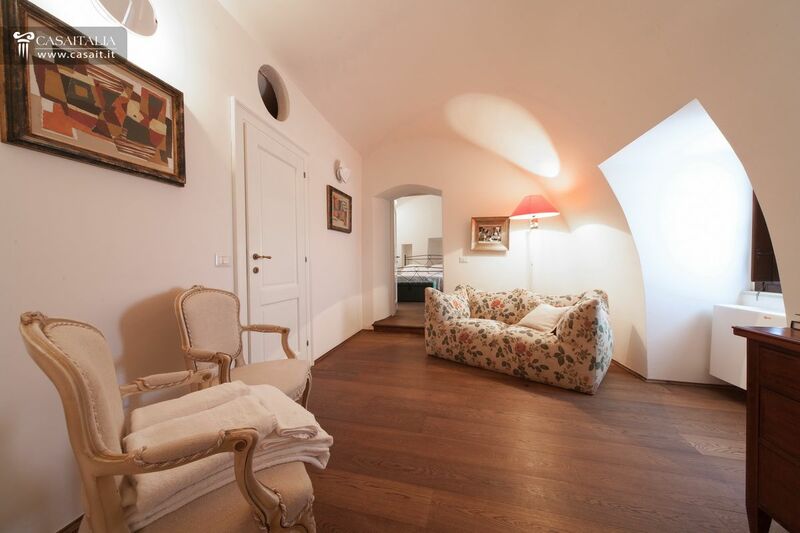 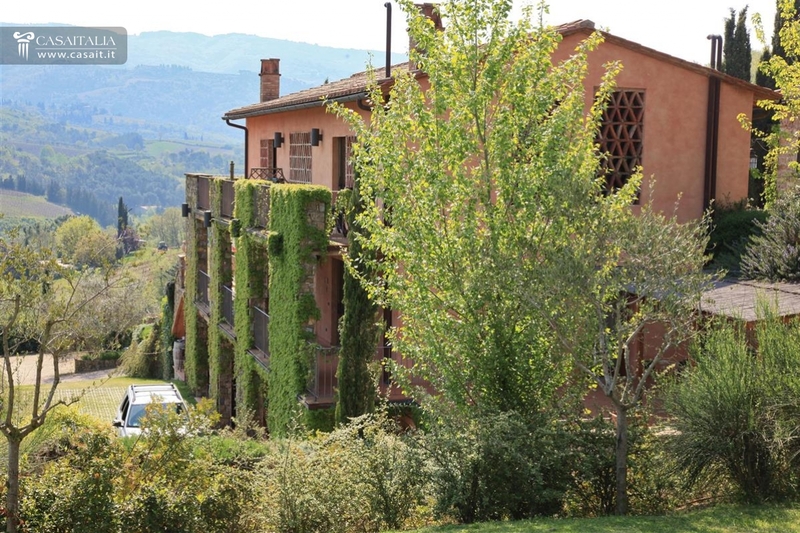 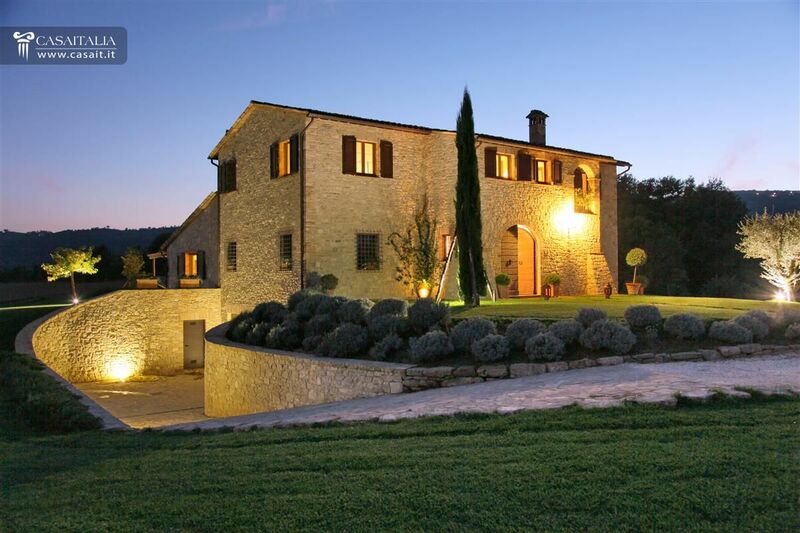 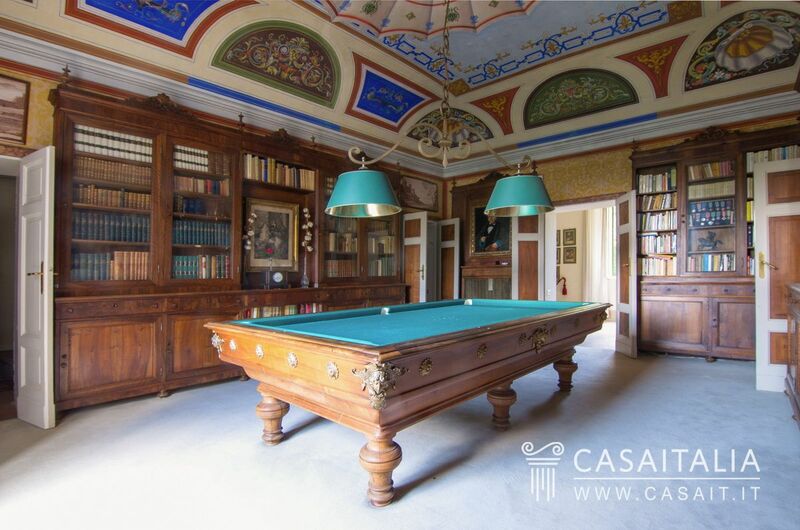 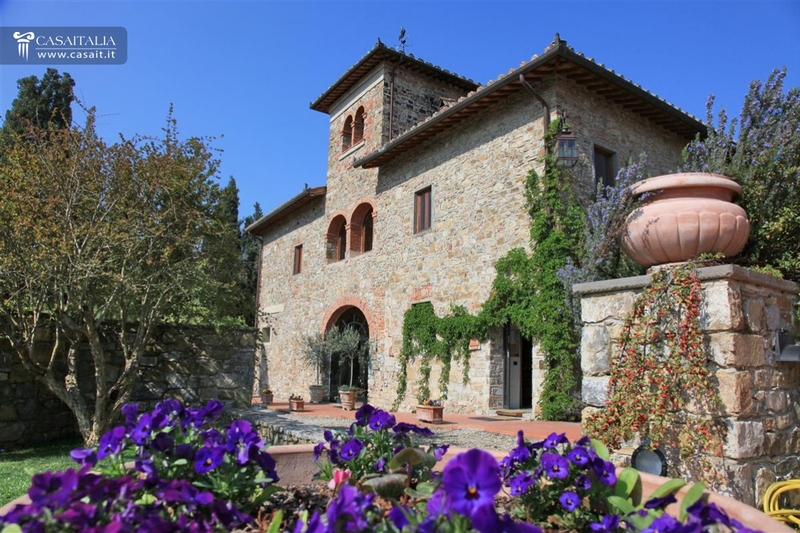 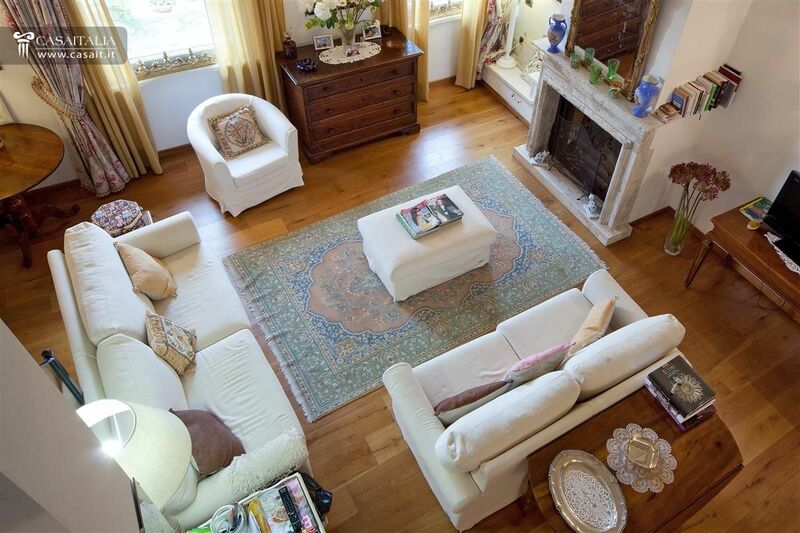 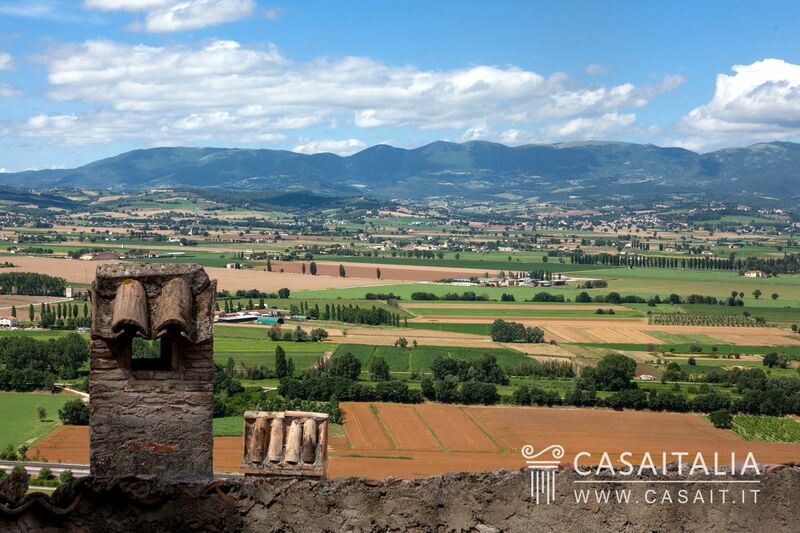 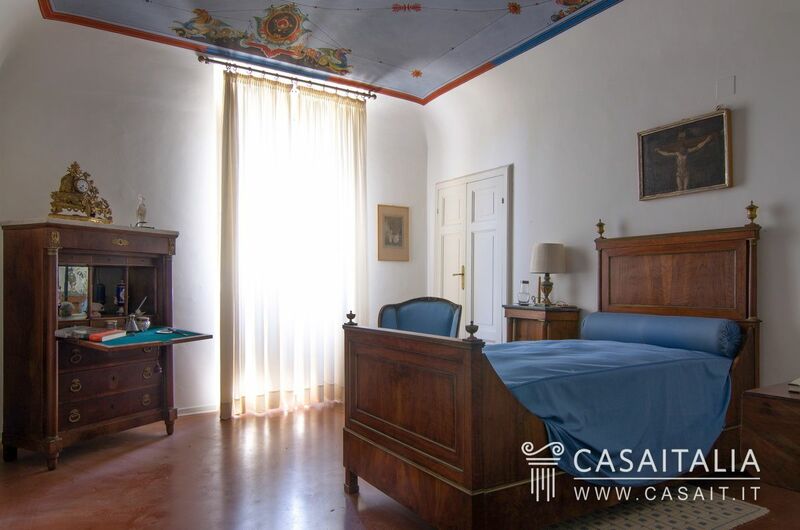 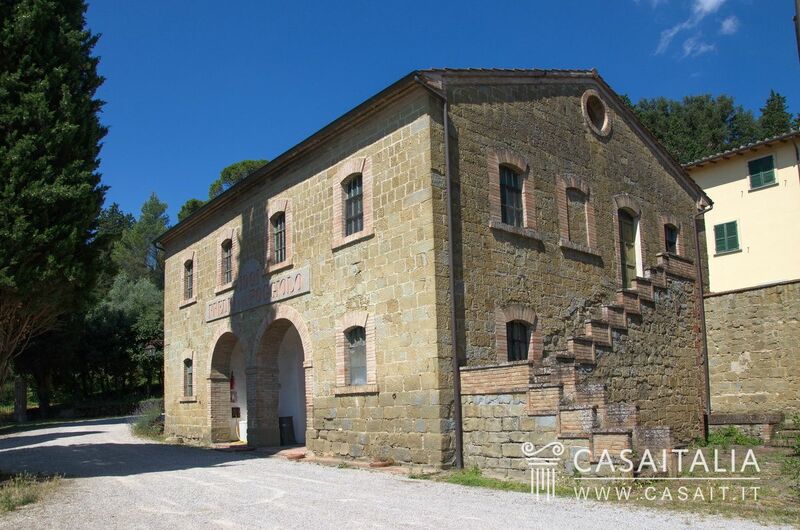 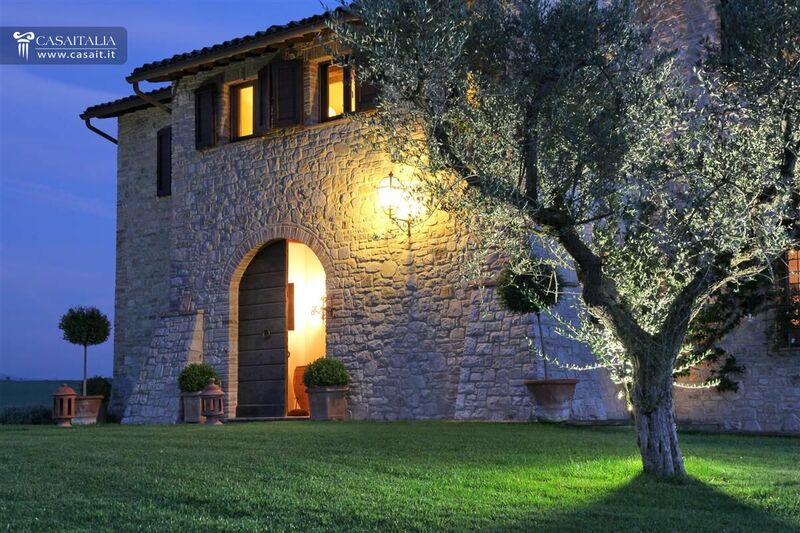 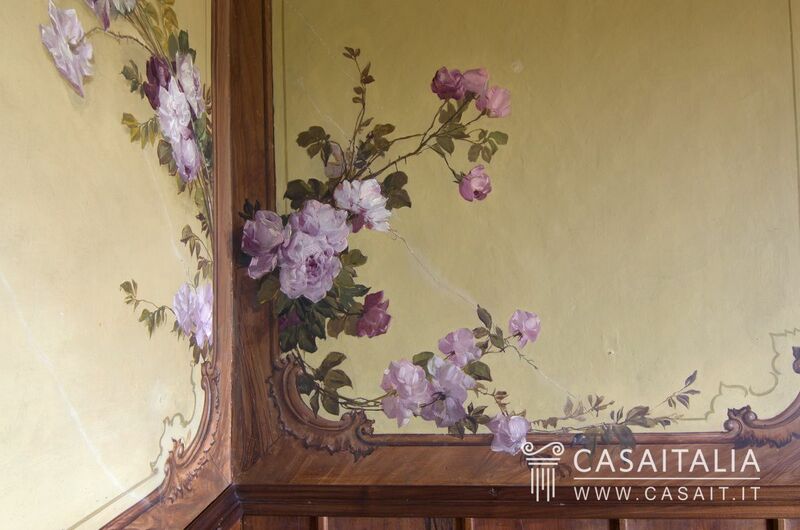 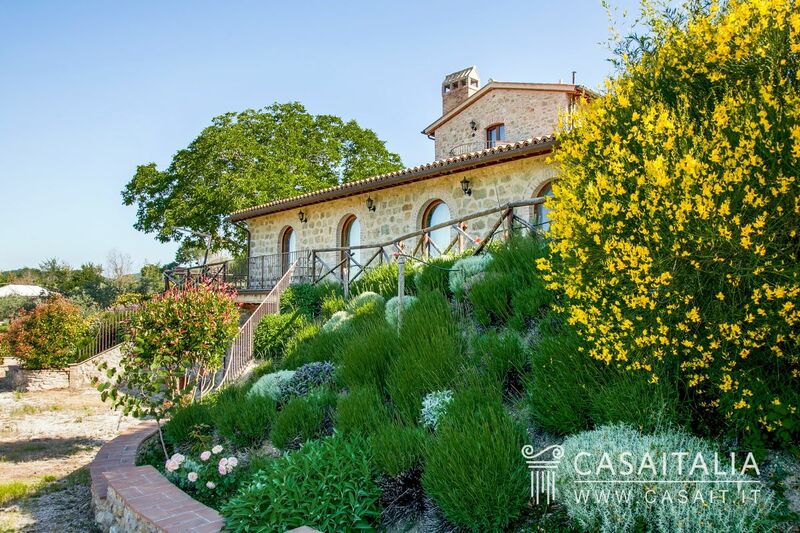 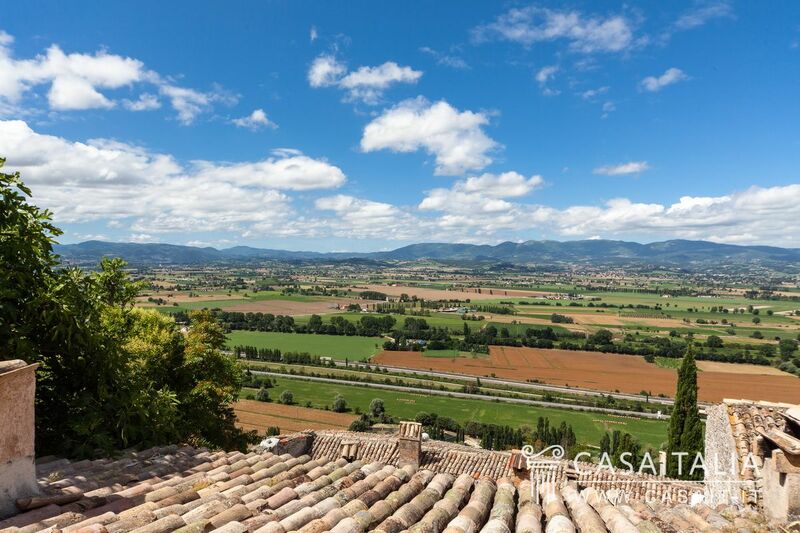 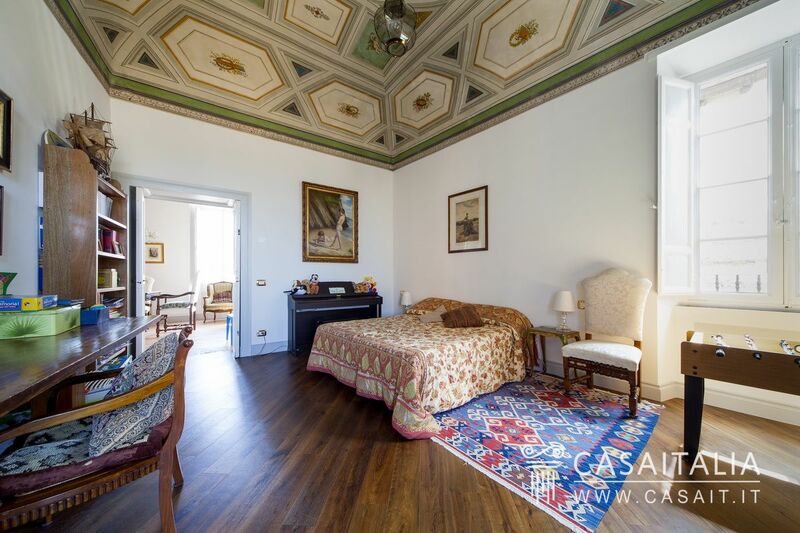 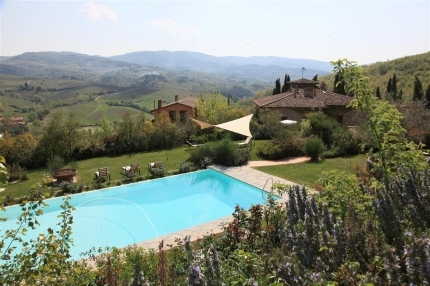 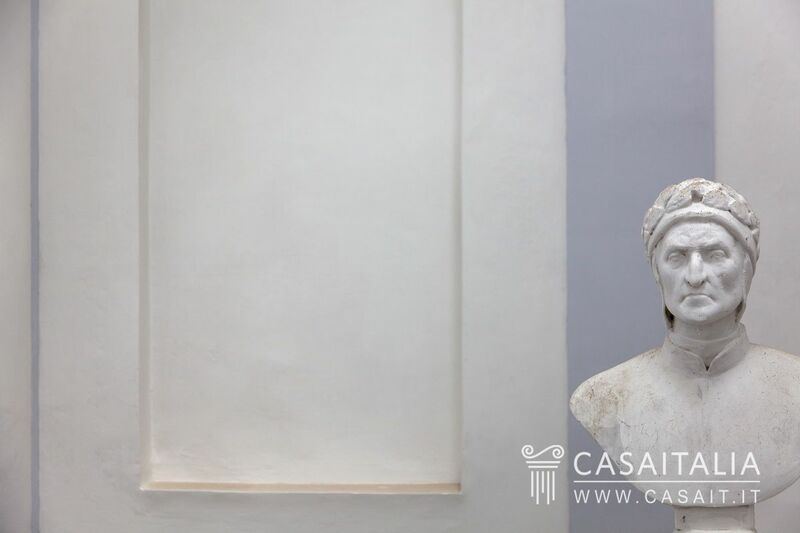 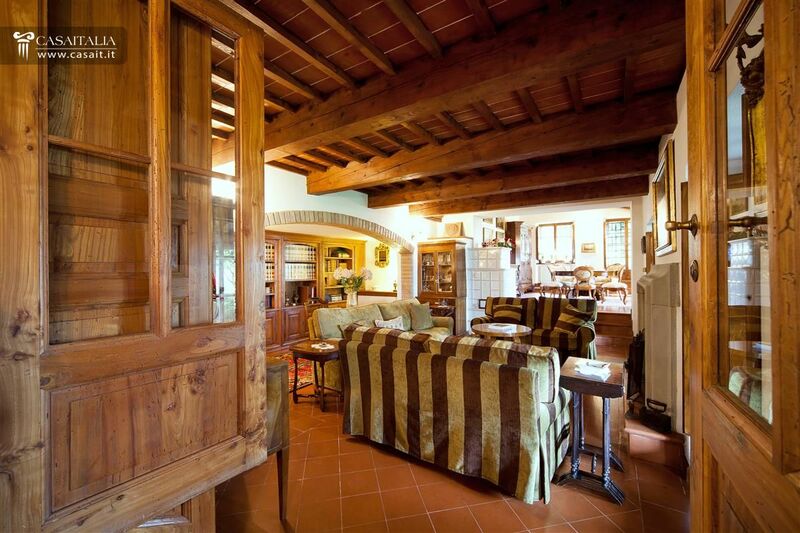 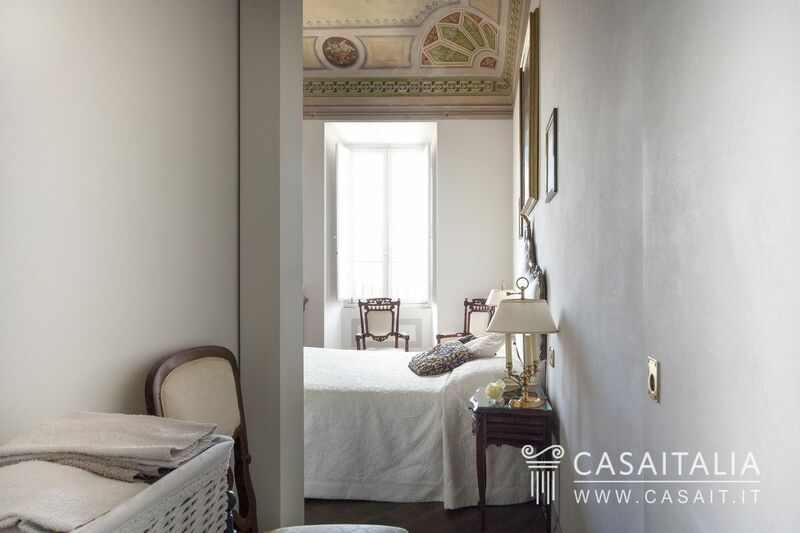 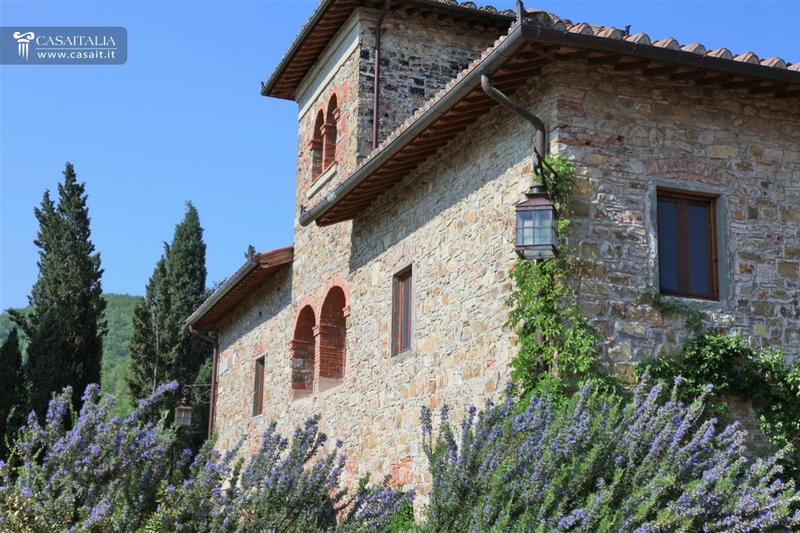 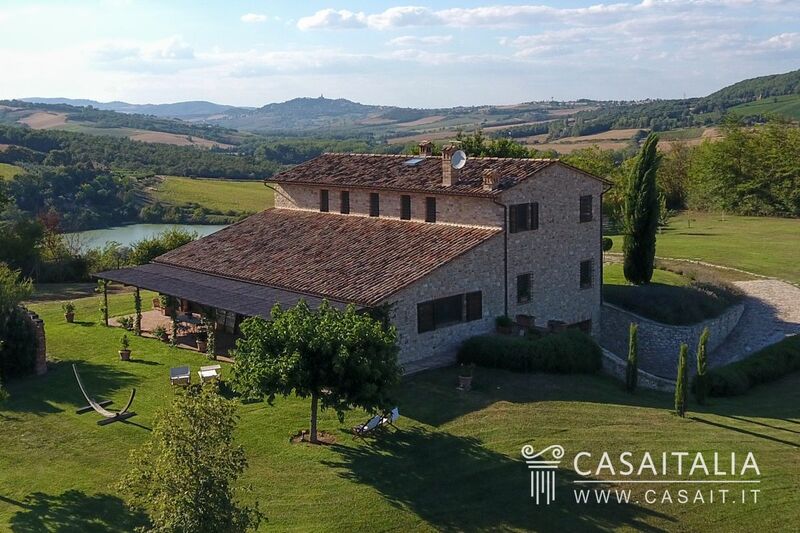 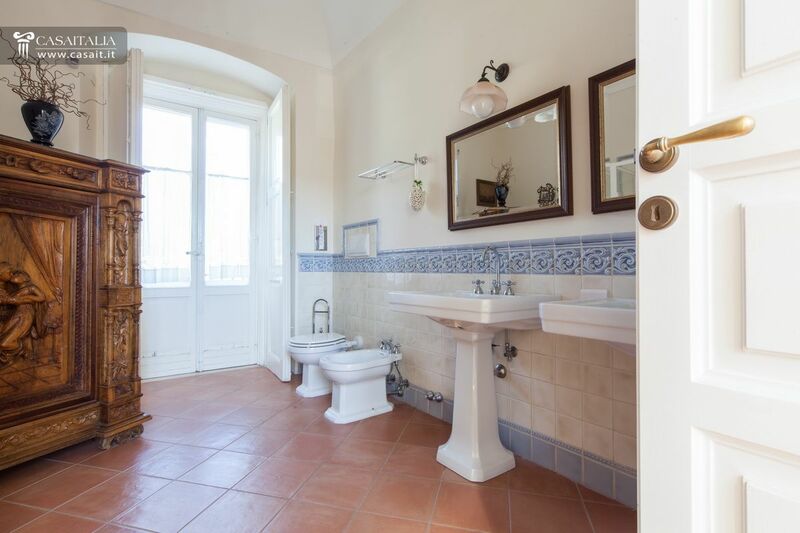 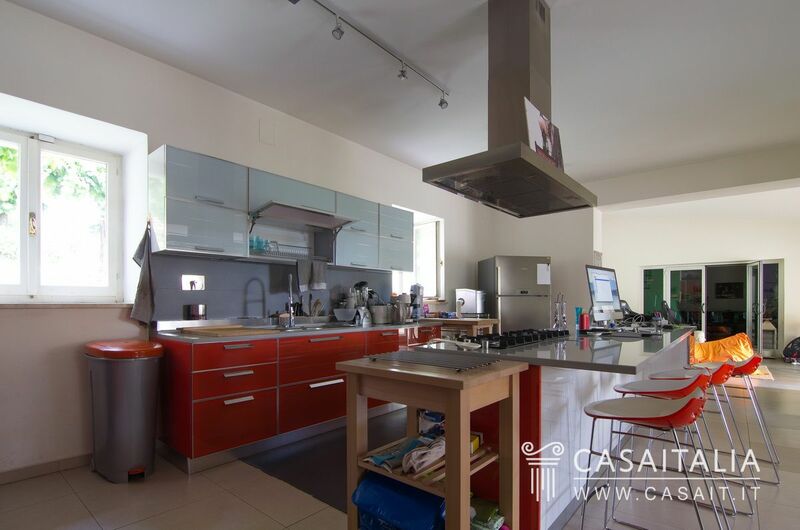 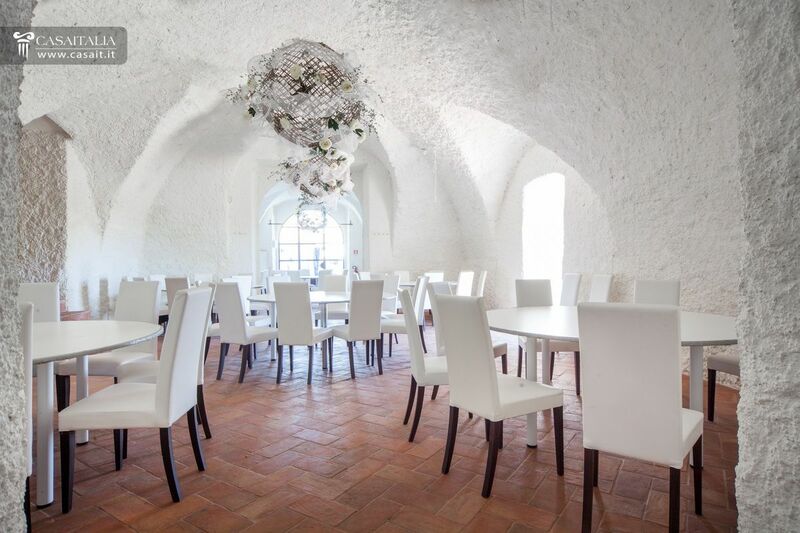 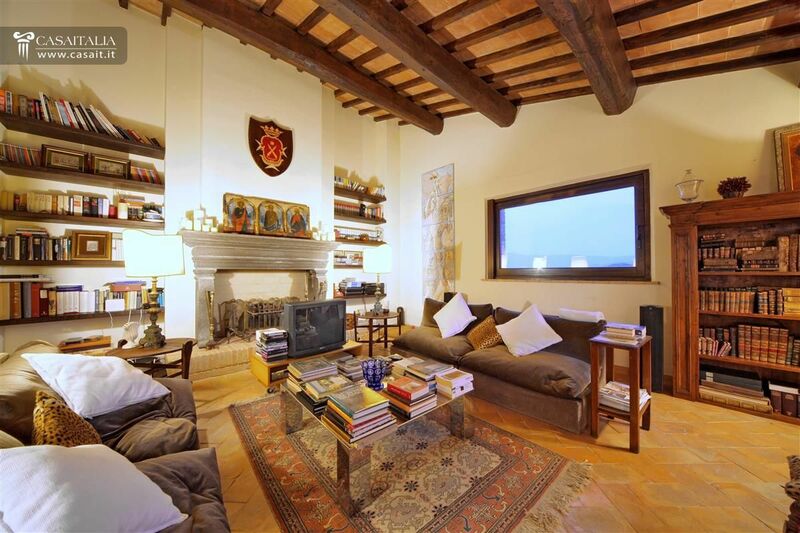 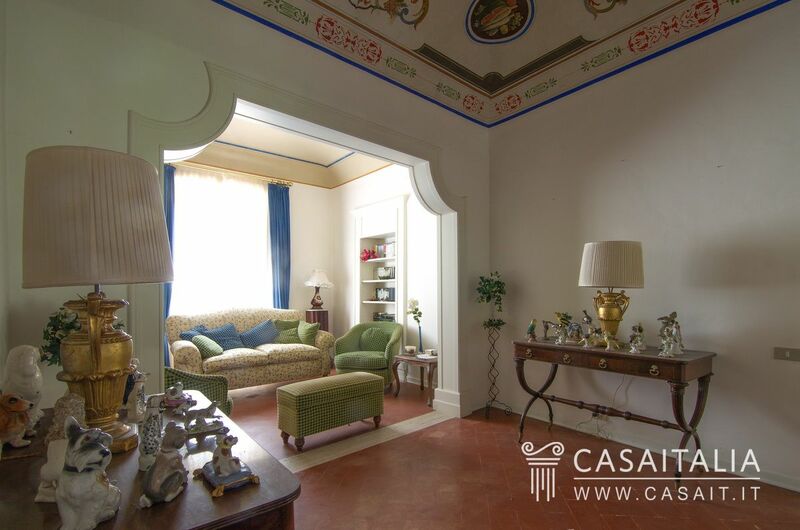 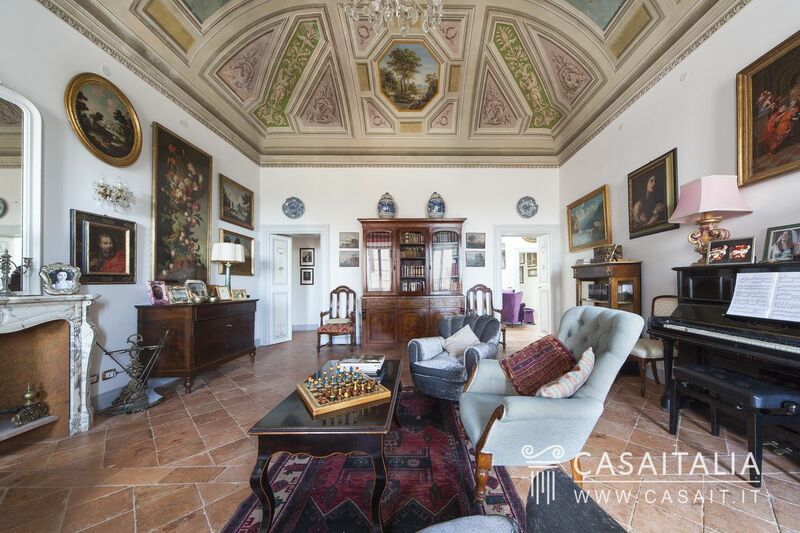 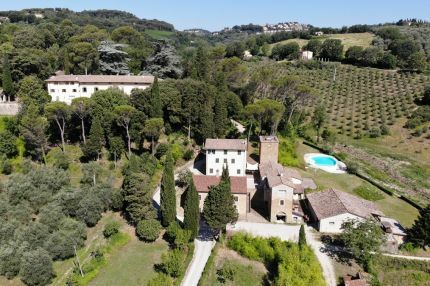 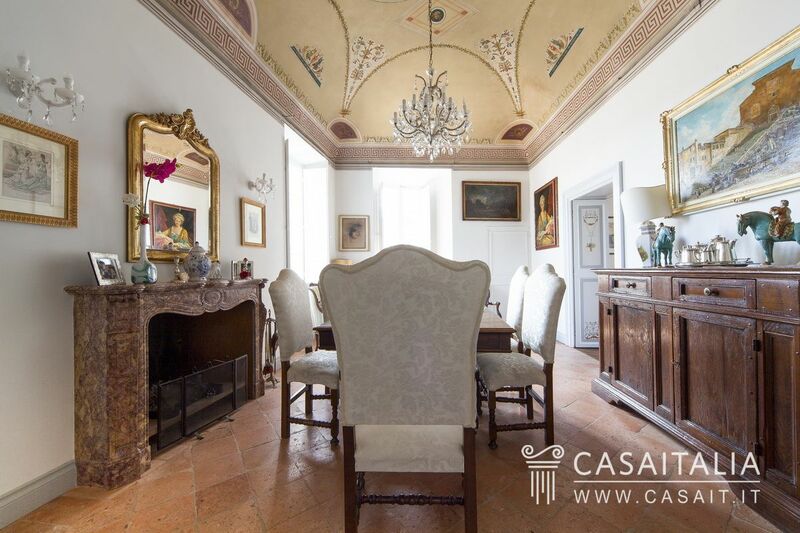 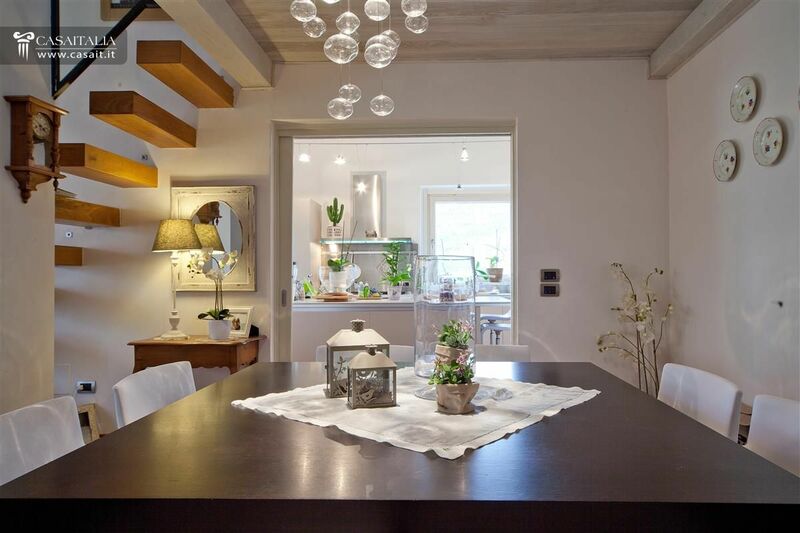 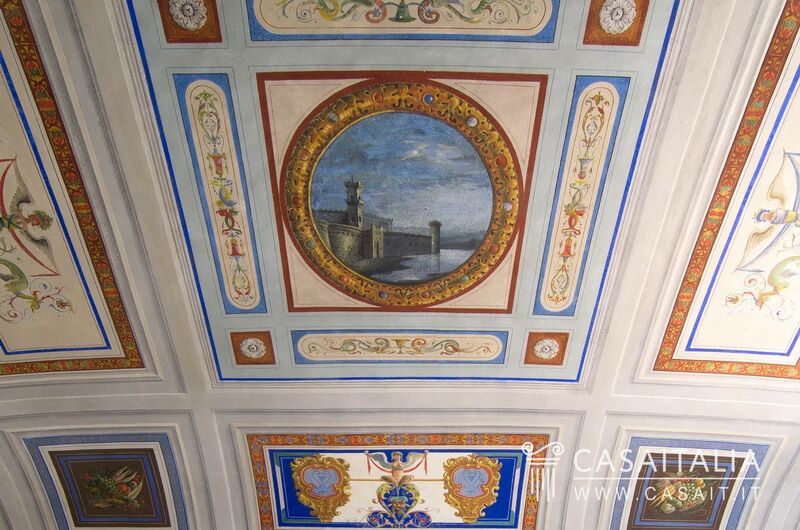 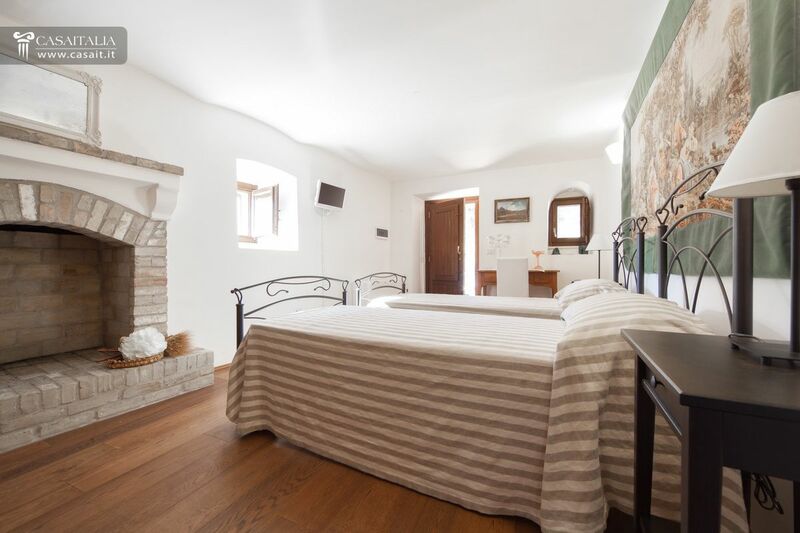 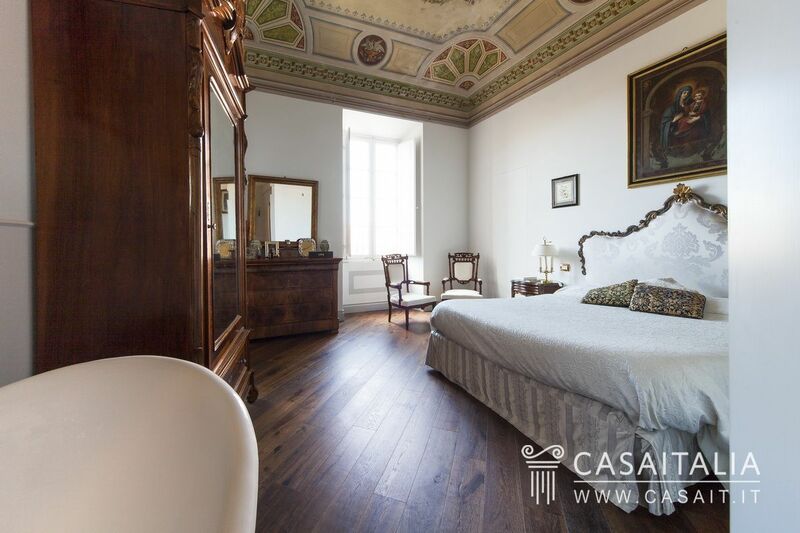 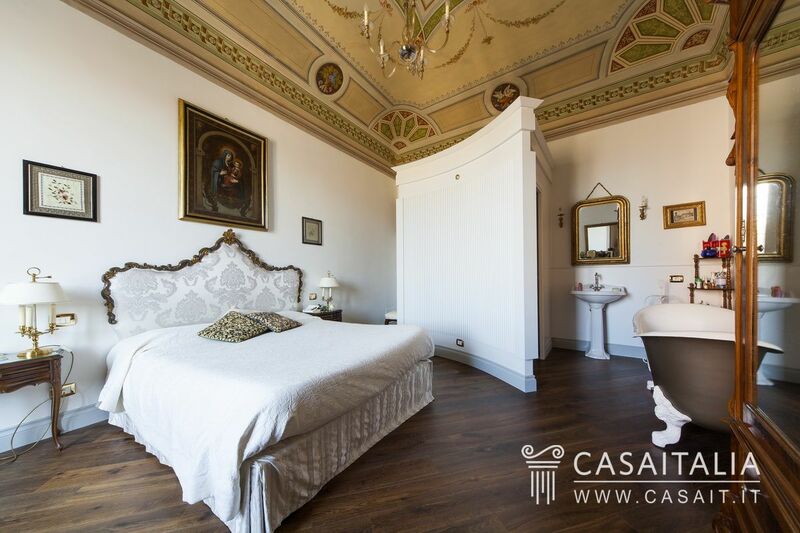 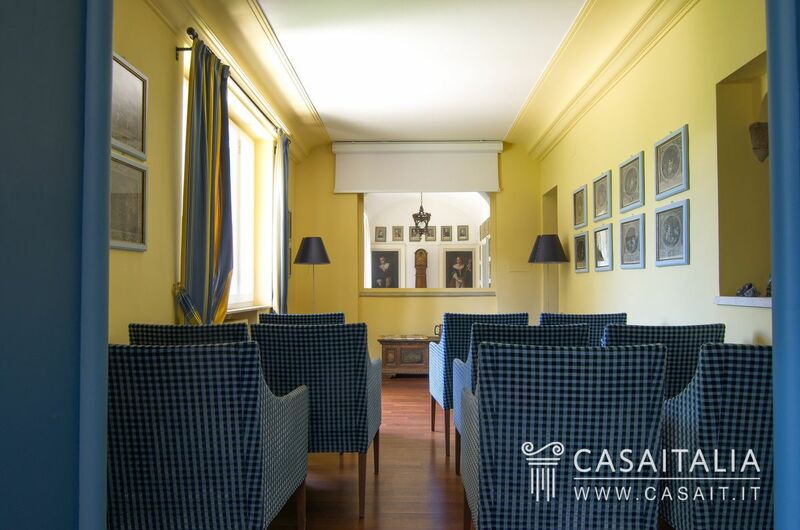 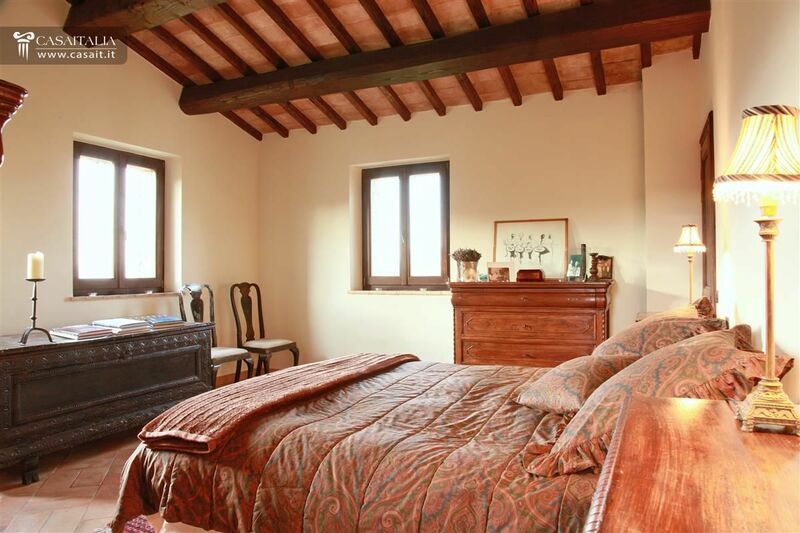 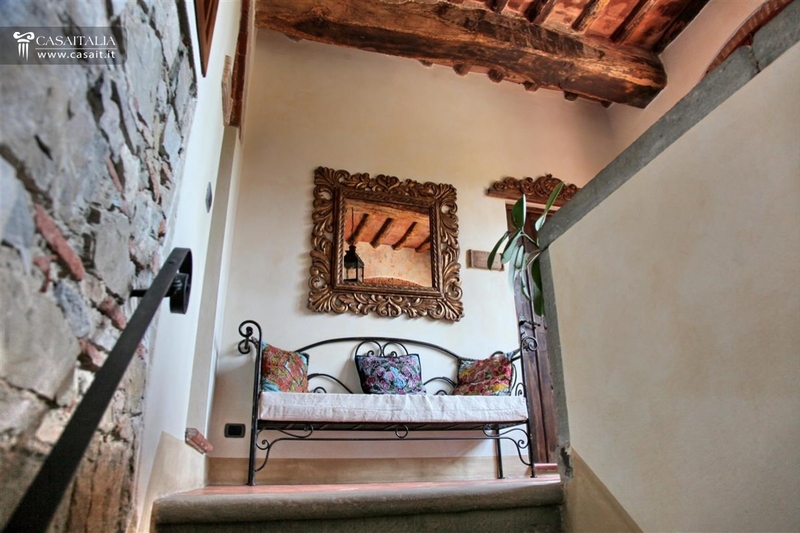 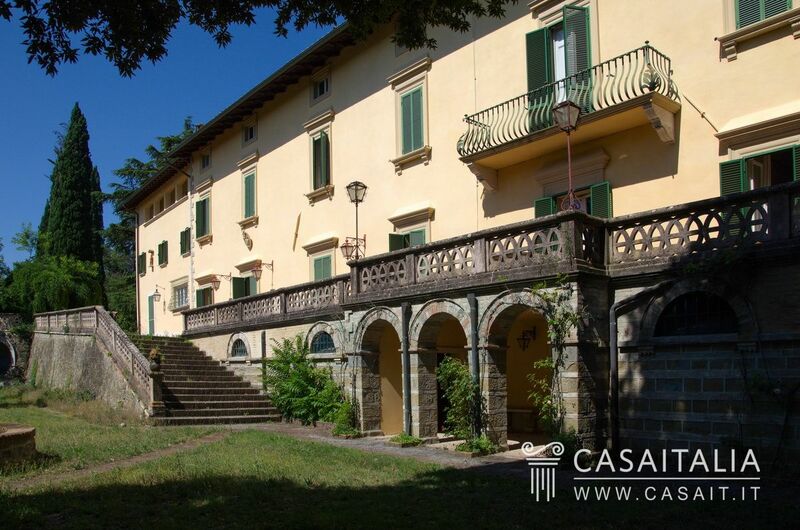 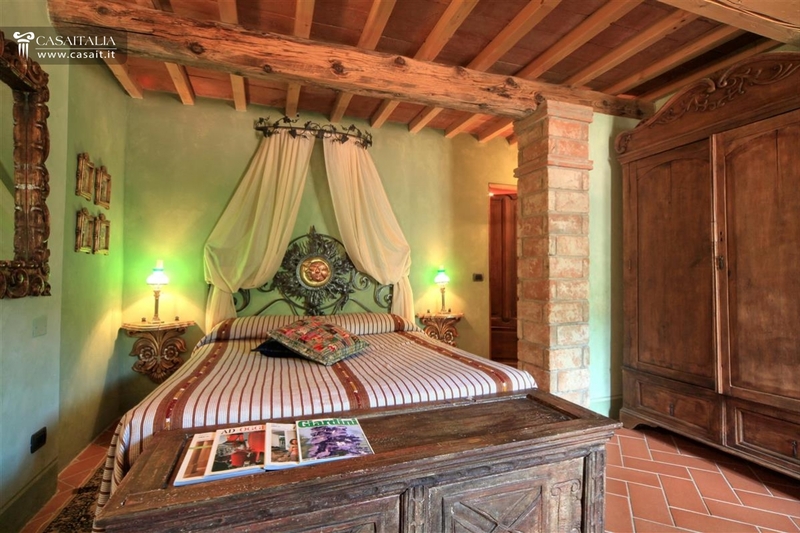 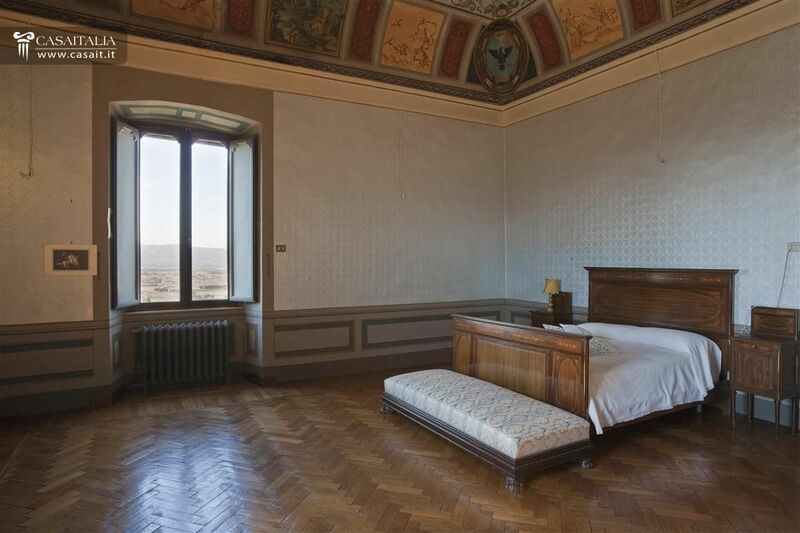 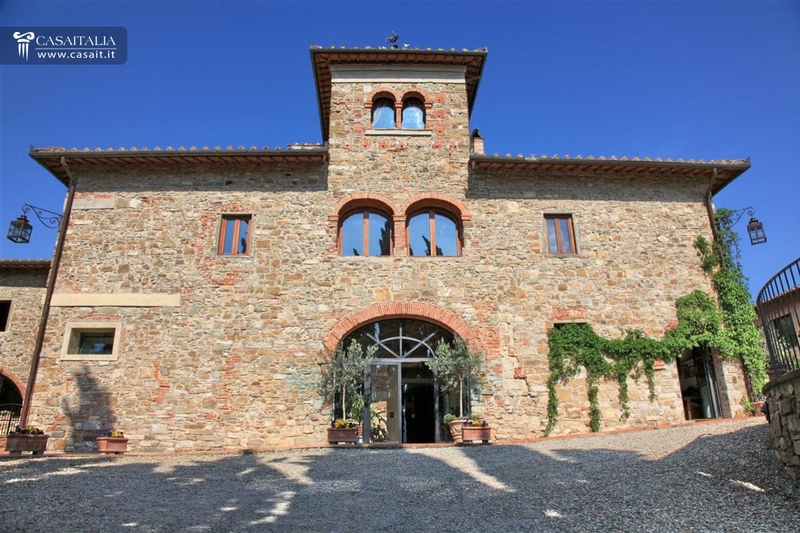 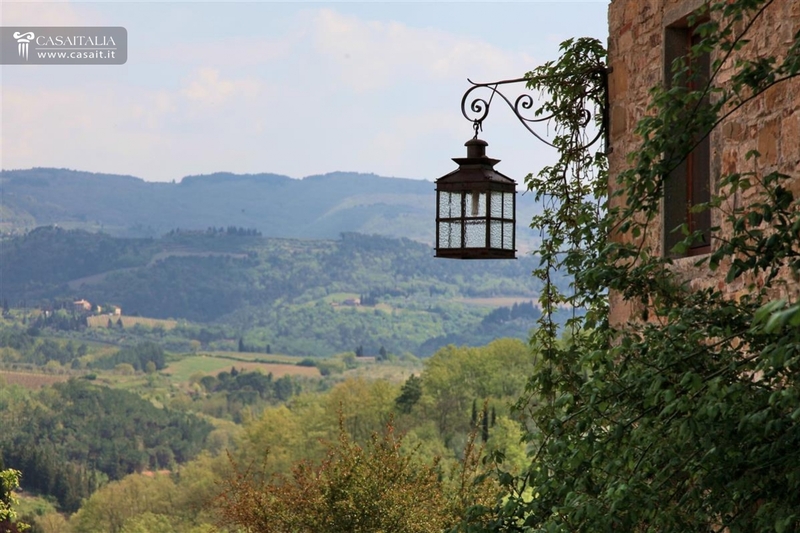 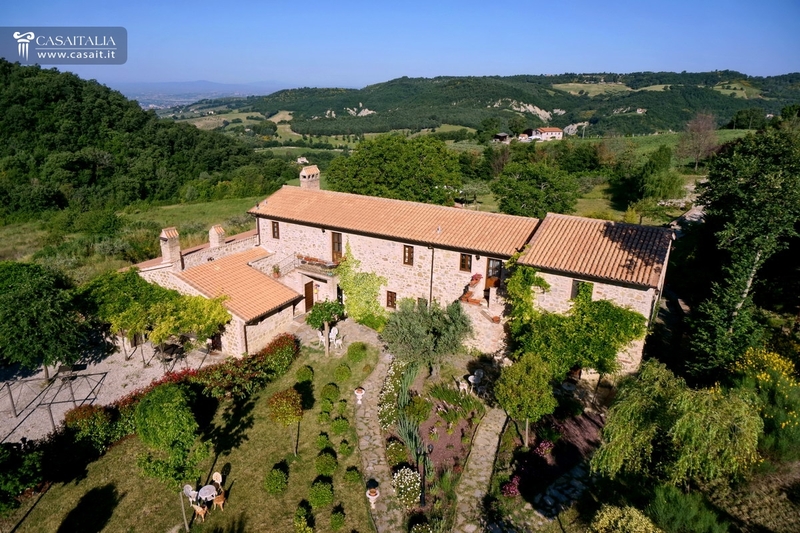 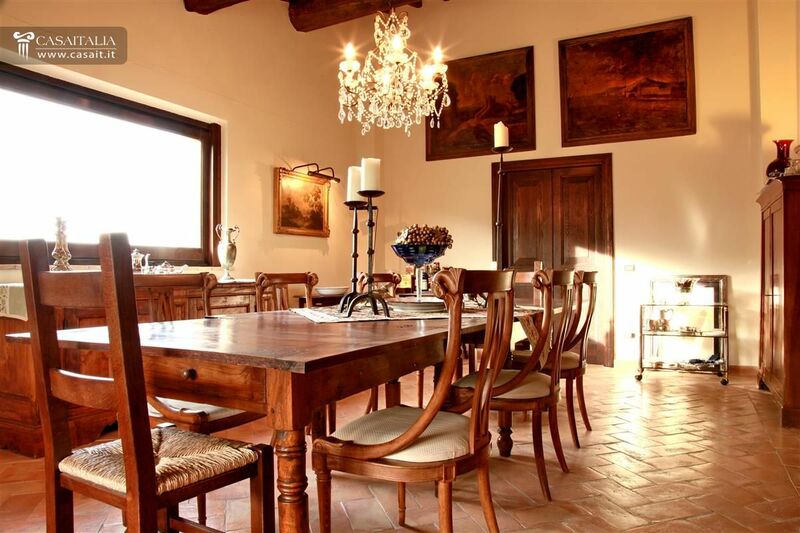 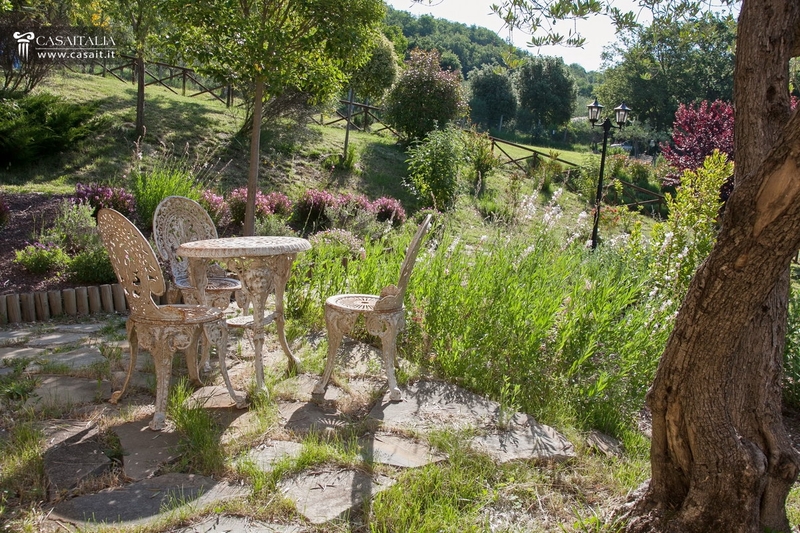 Traditional country house situated in a panoramic position on a hill with a view overlooking the centre of Todi. 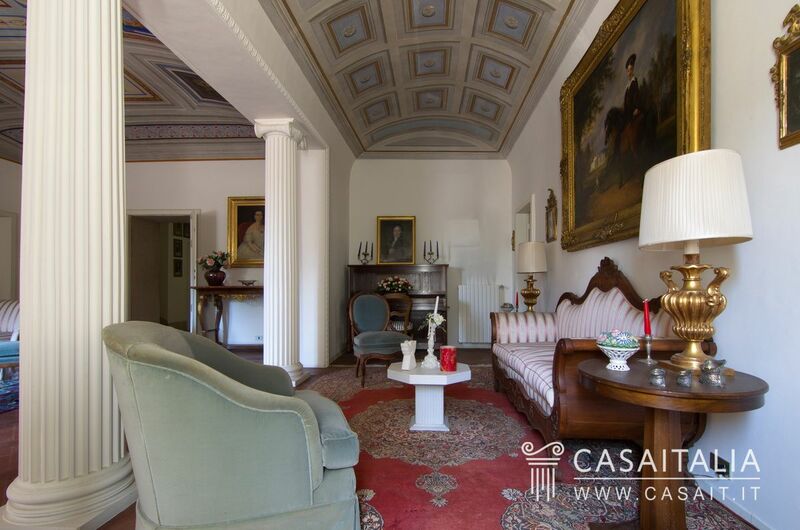 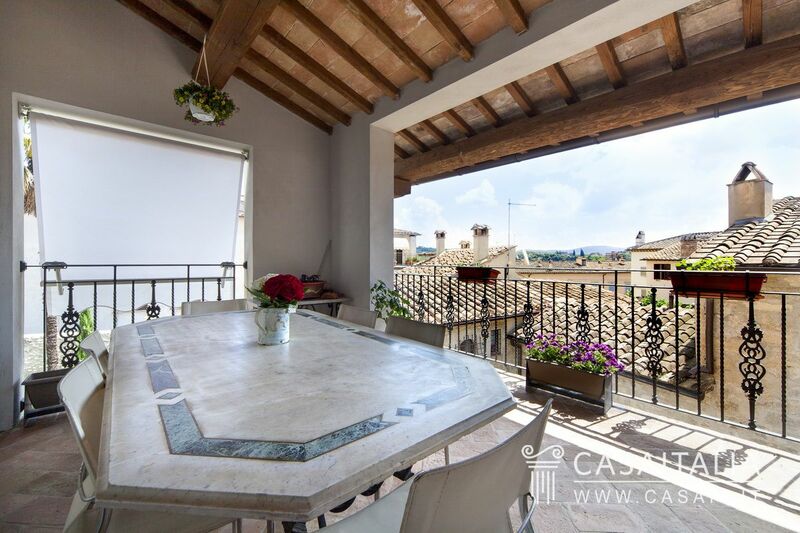 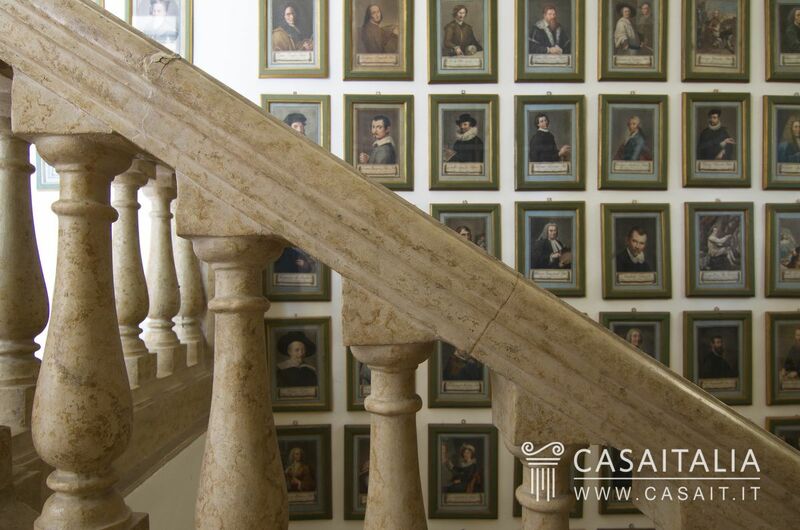 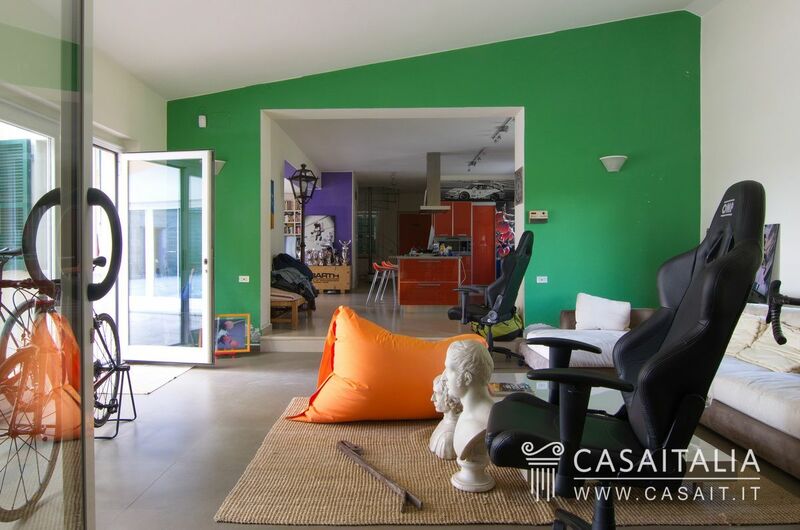 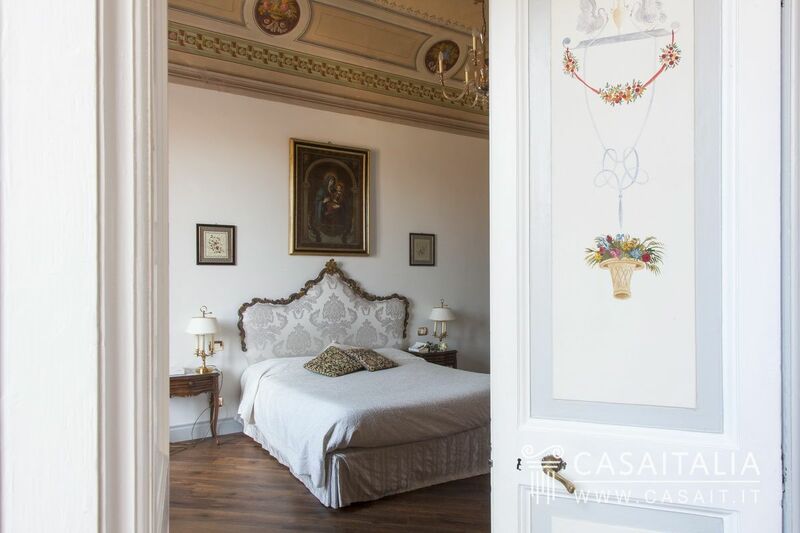 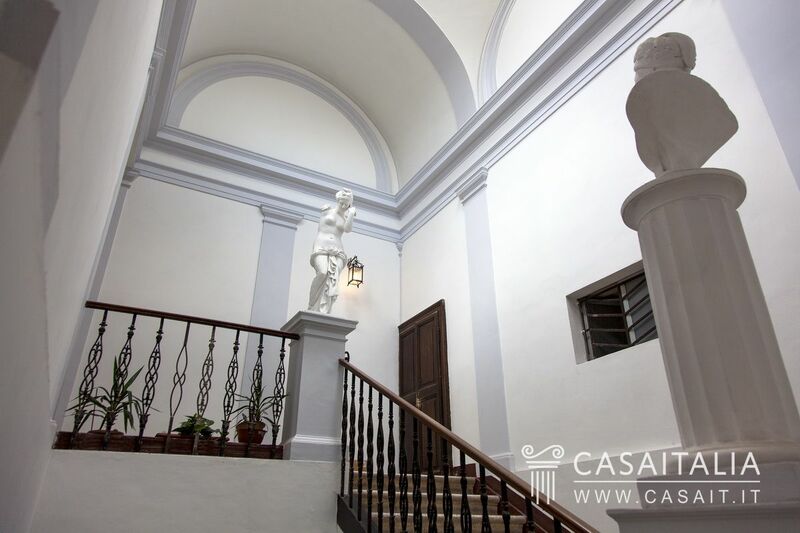 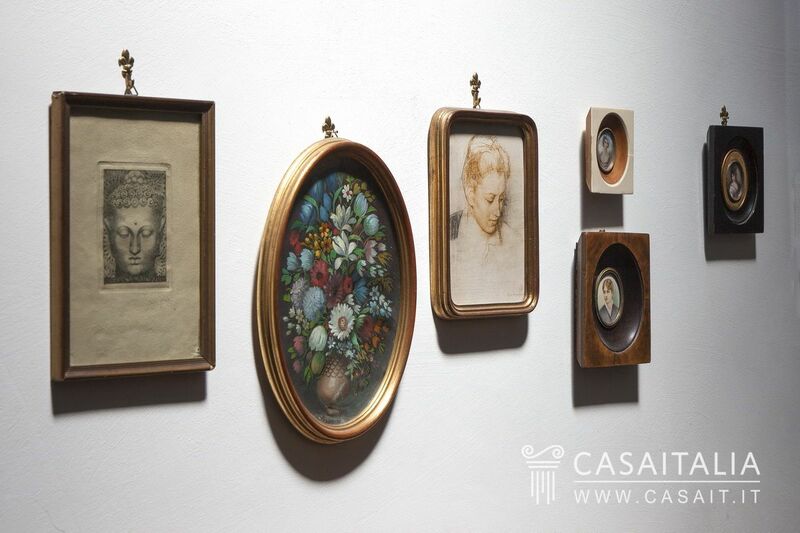 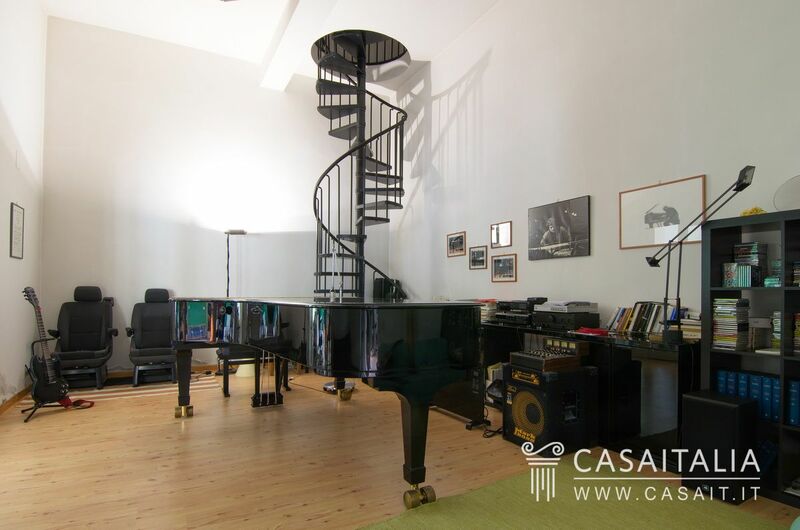 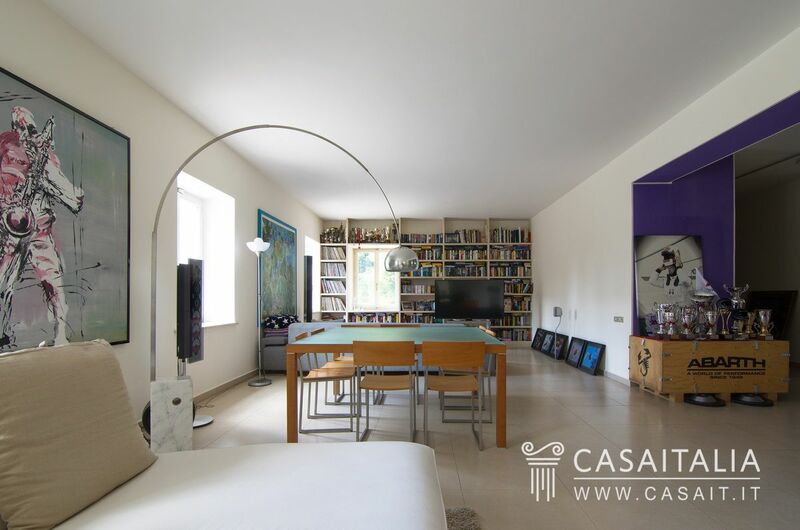 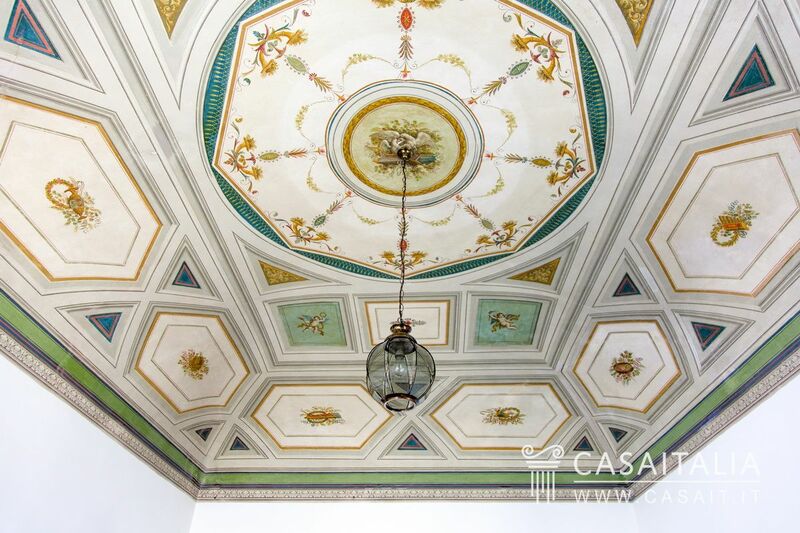 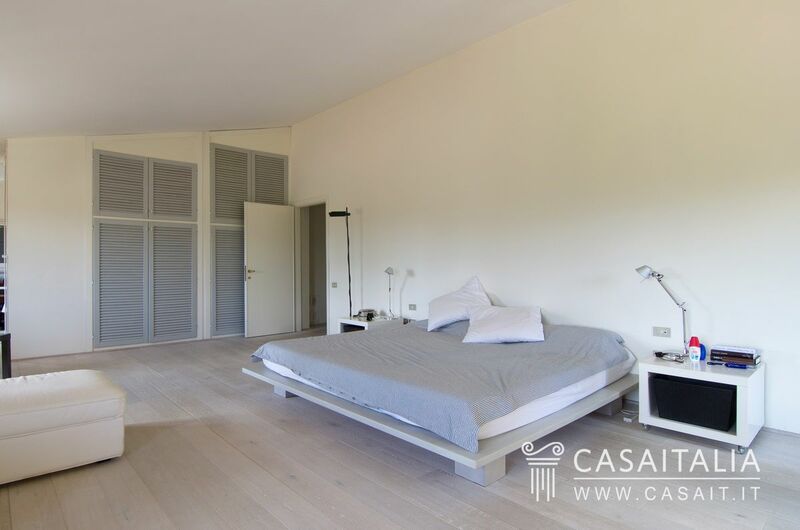 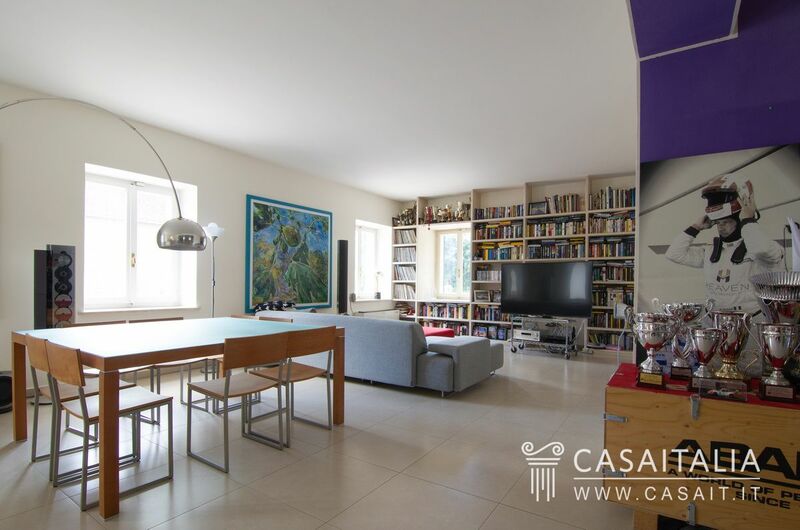 Fully restored, with a surface area of 540 sq.m, with ample living area and kitchen, 4 bedrooms and 5 bathrooms, laundry room and garage. 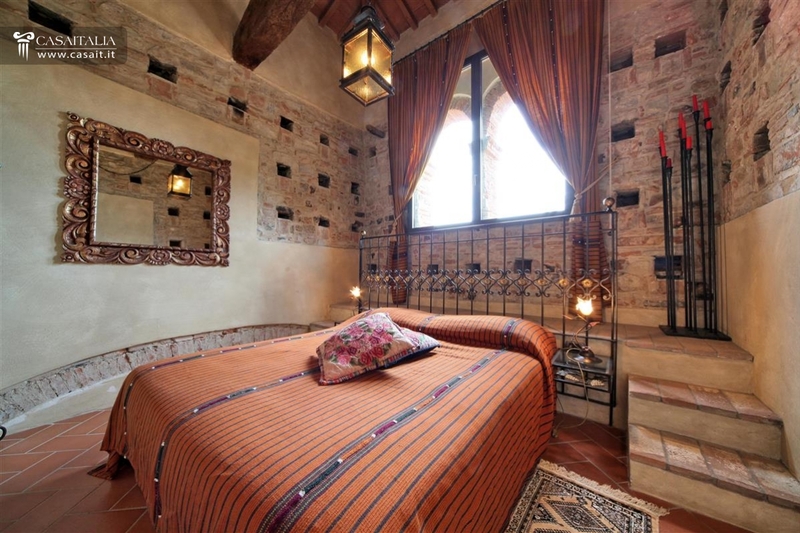 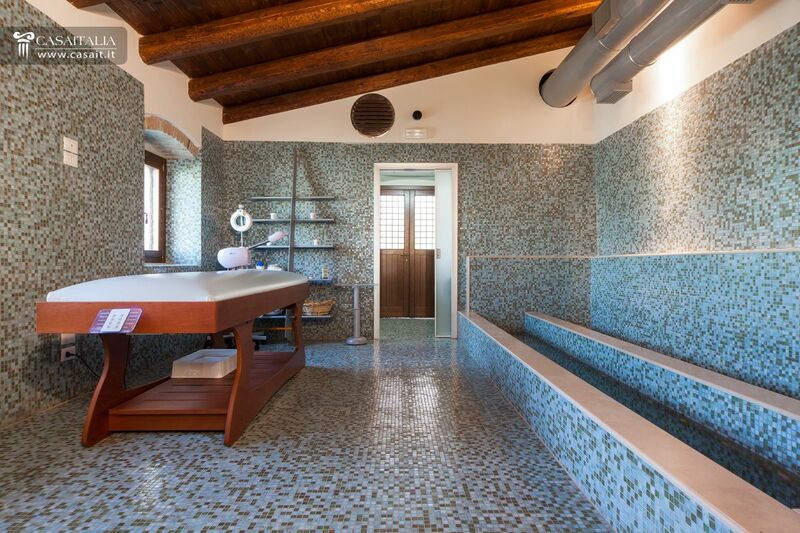 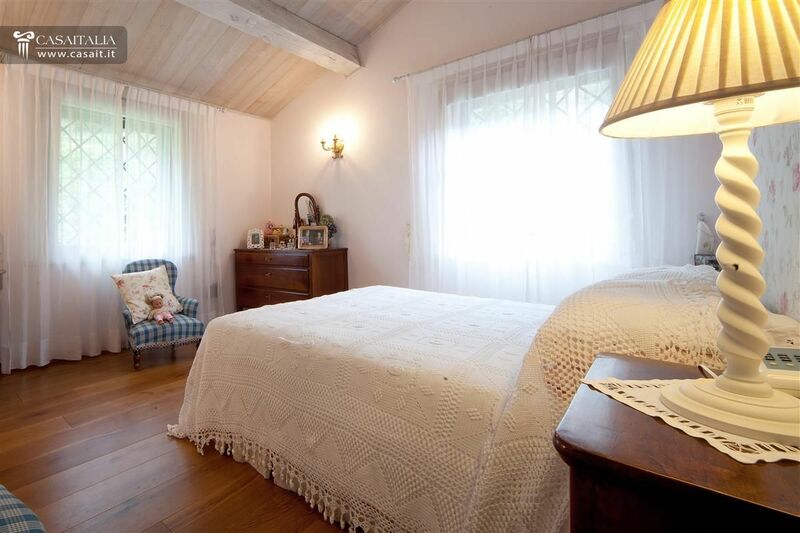 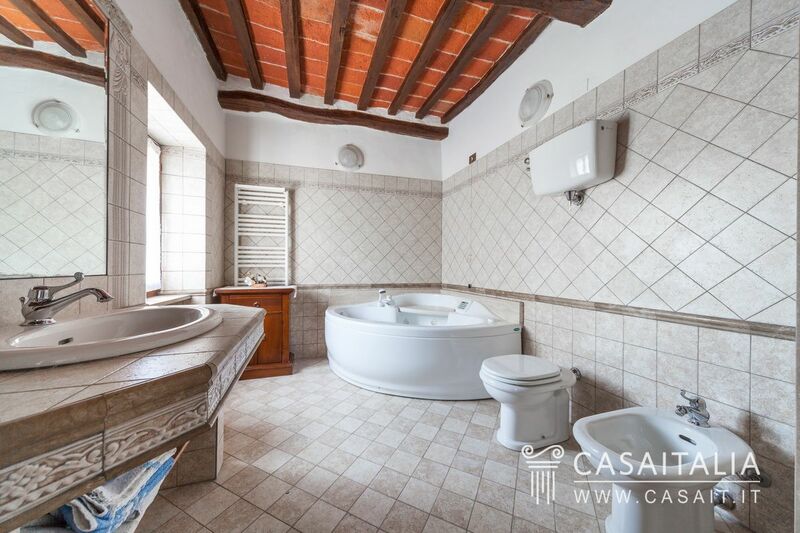 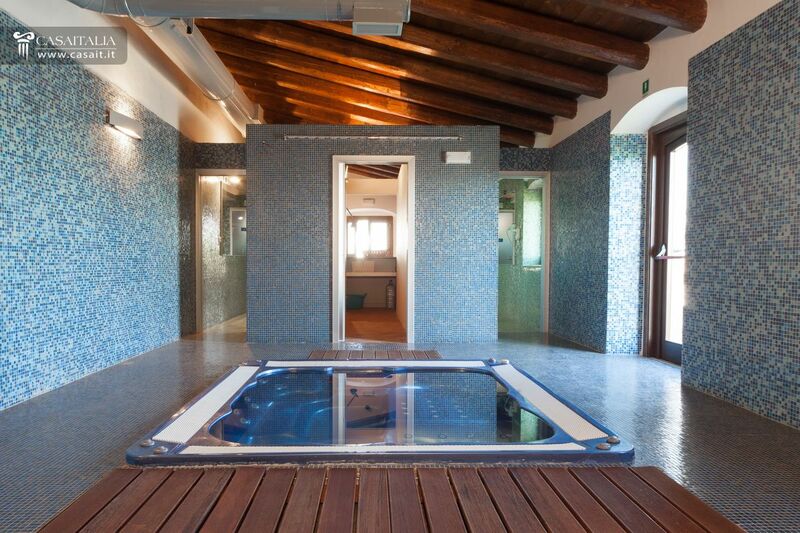 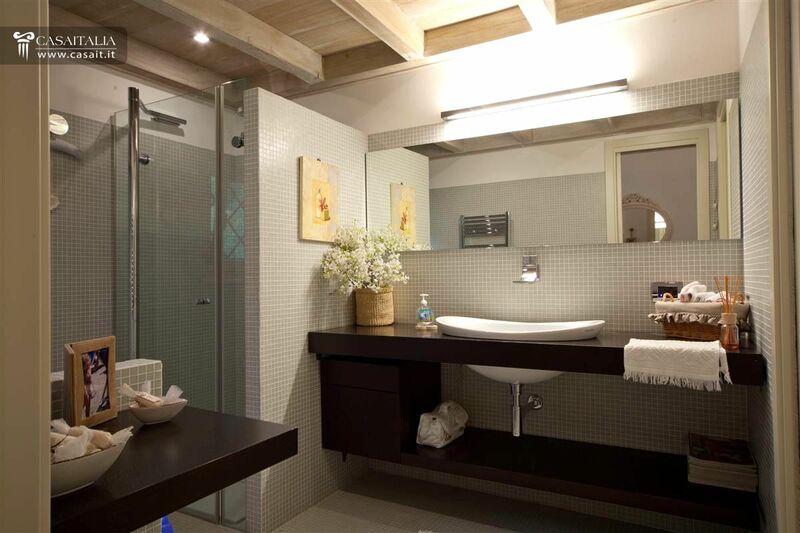 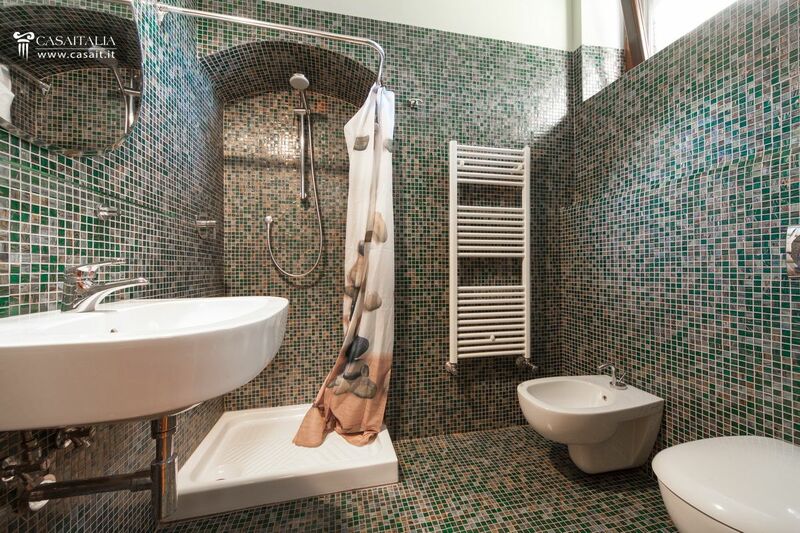 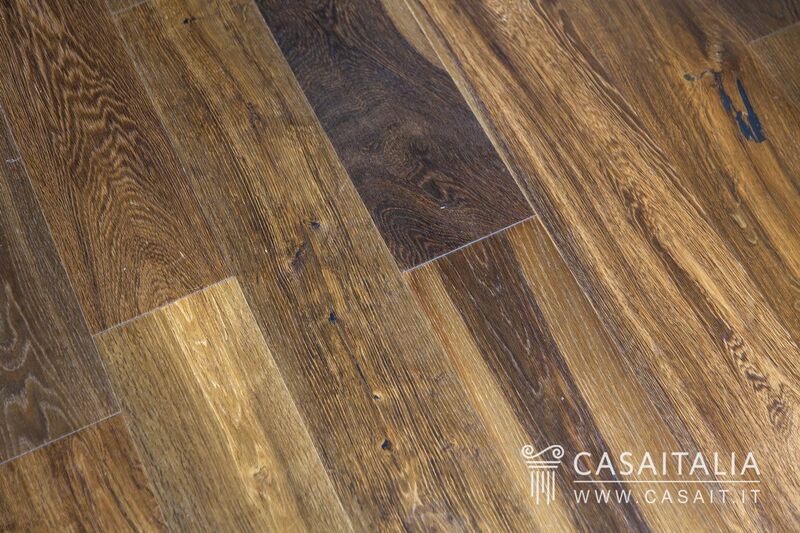 Features include beamed ceilings and handmade tiled floors. 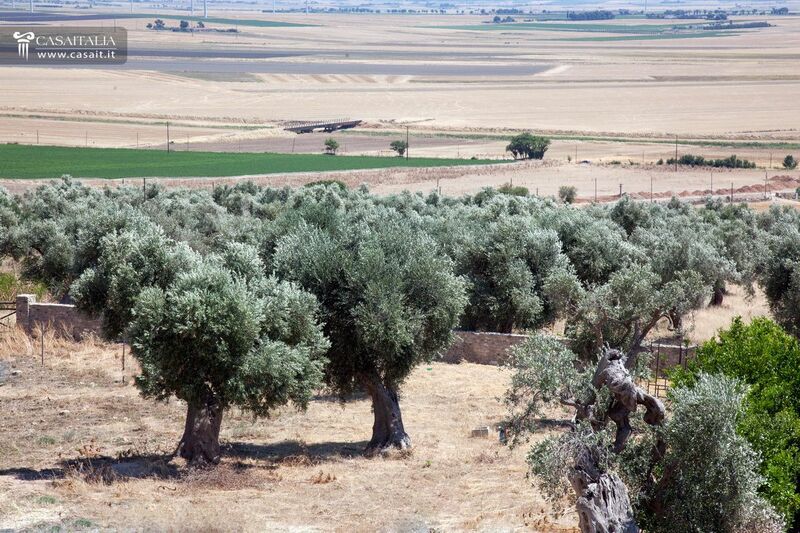 1.4 hectares of land.